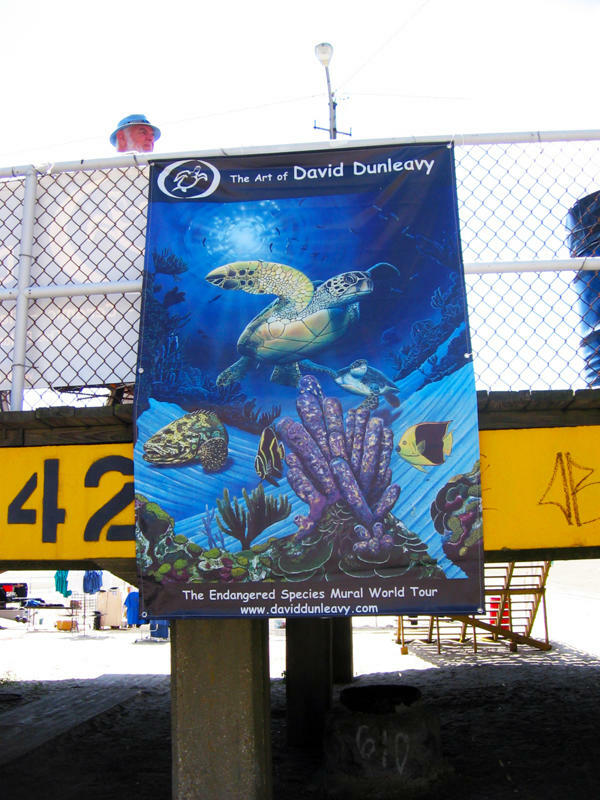 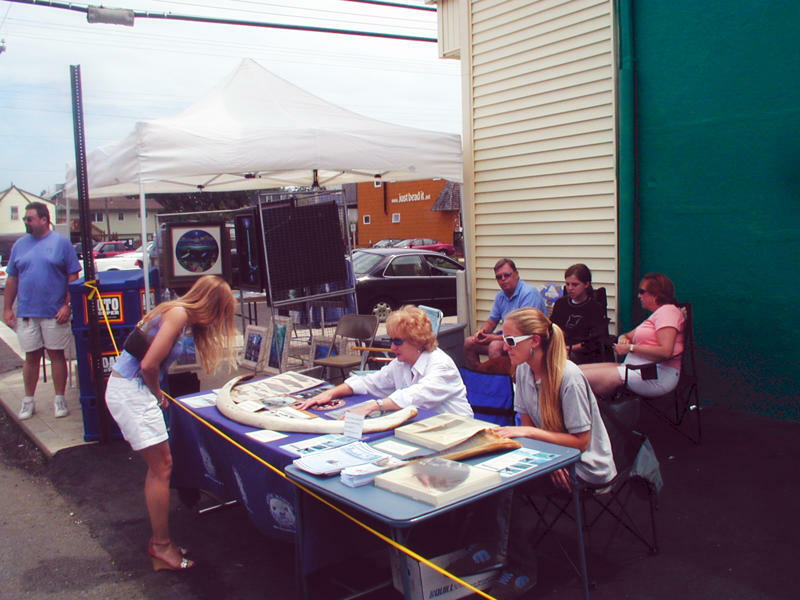 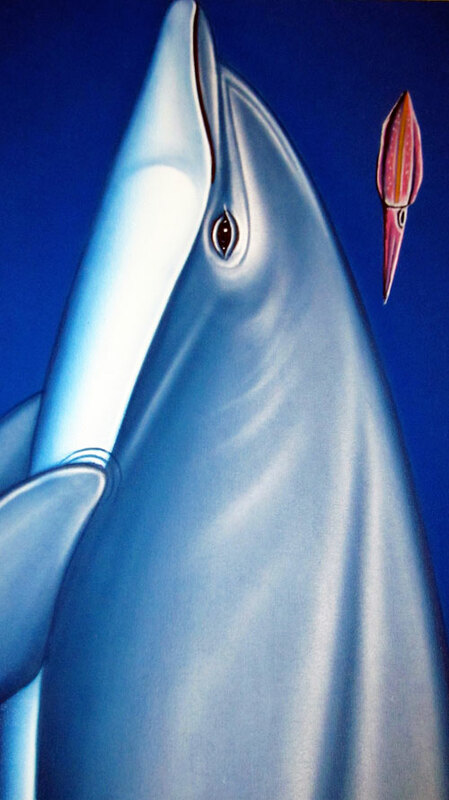 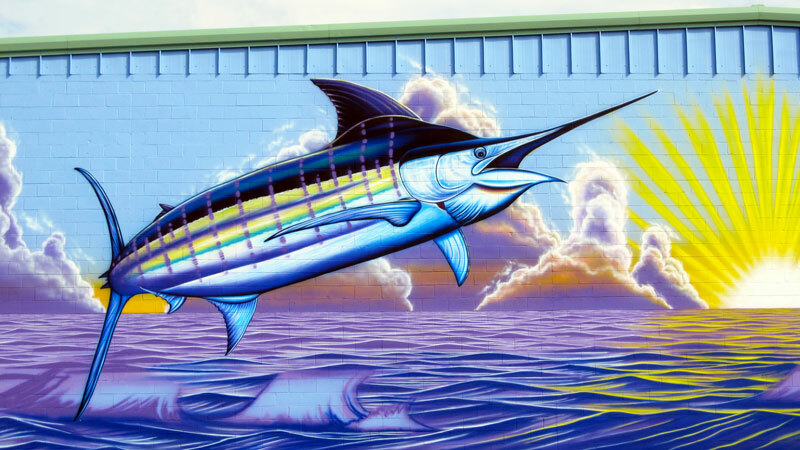 Striving for preservation of the Atlantic Blue Marlin as they are not listed as threatened or endangered. 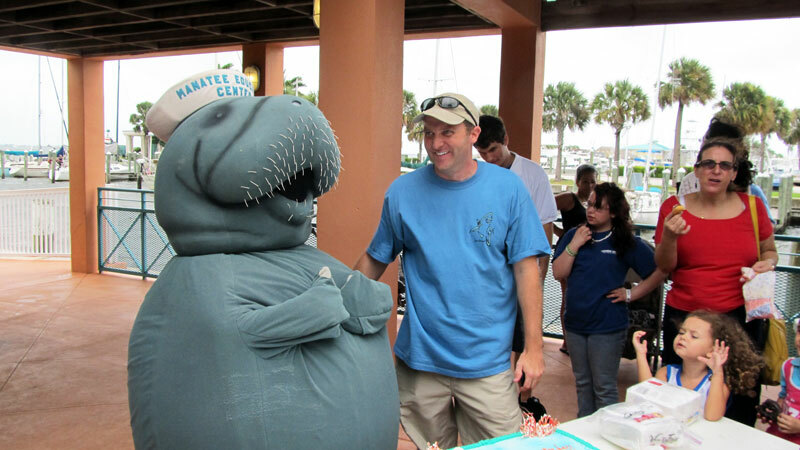 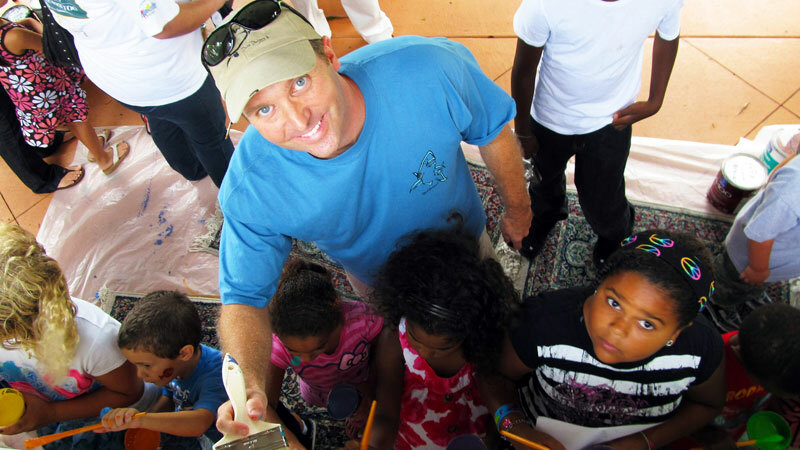 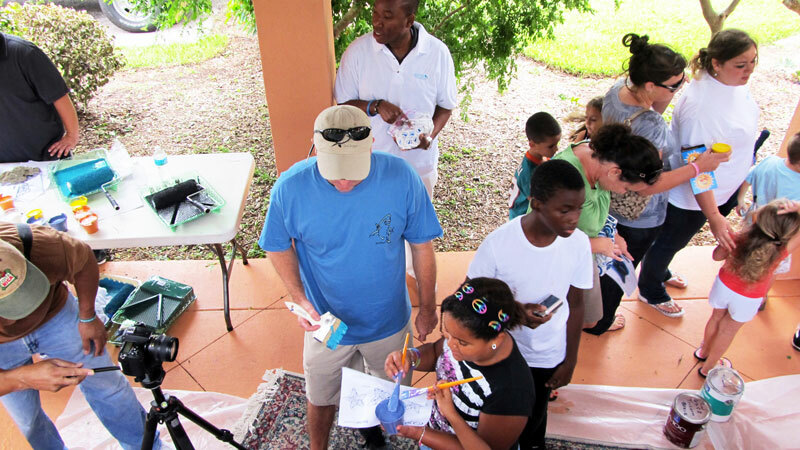 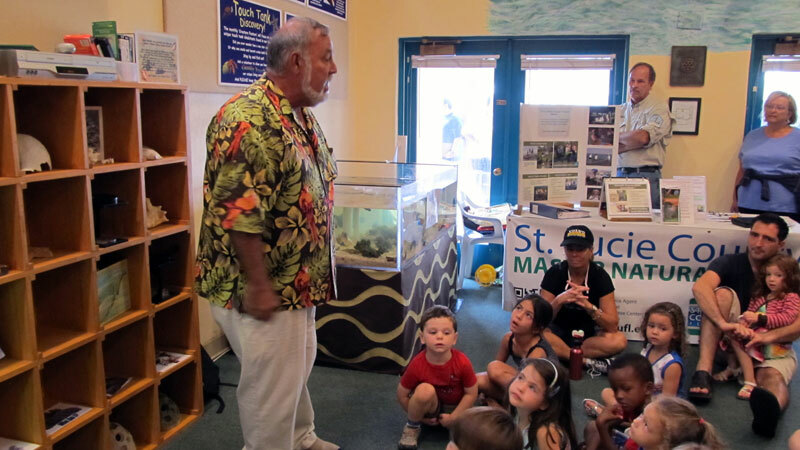 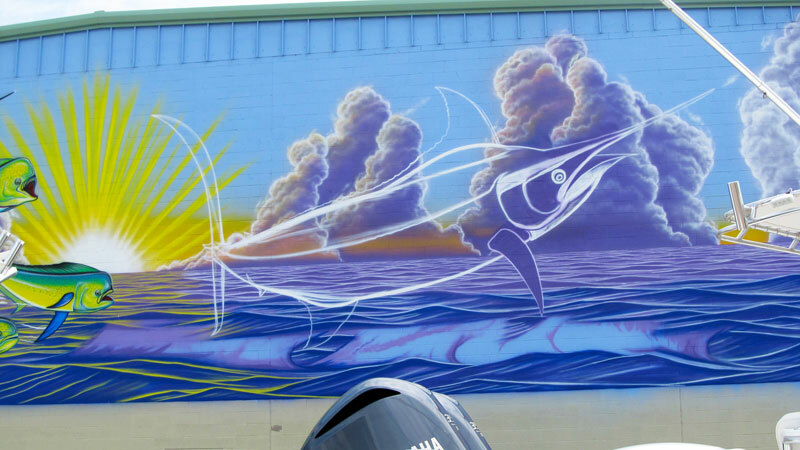 Mission: To encourage catch and release practice within recreational fishing as a technique of conservation to prevent overharvest of fish stocks and habitat degradation. 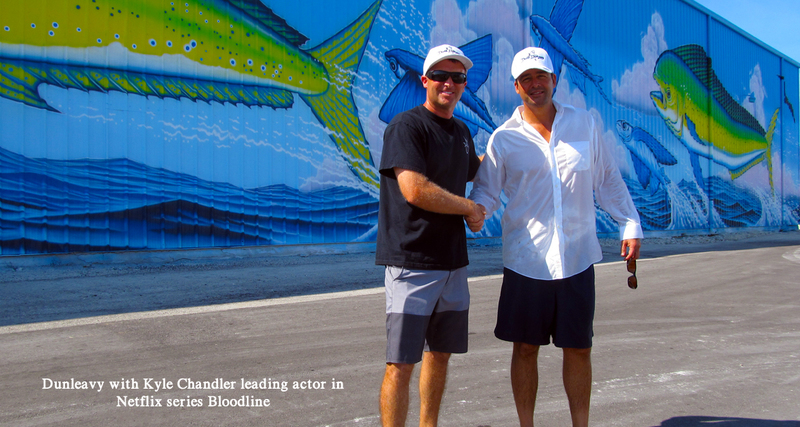 The Atlantic blue marlin was under heavy pressure from longline fishing. 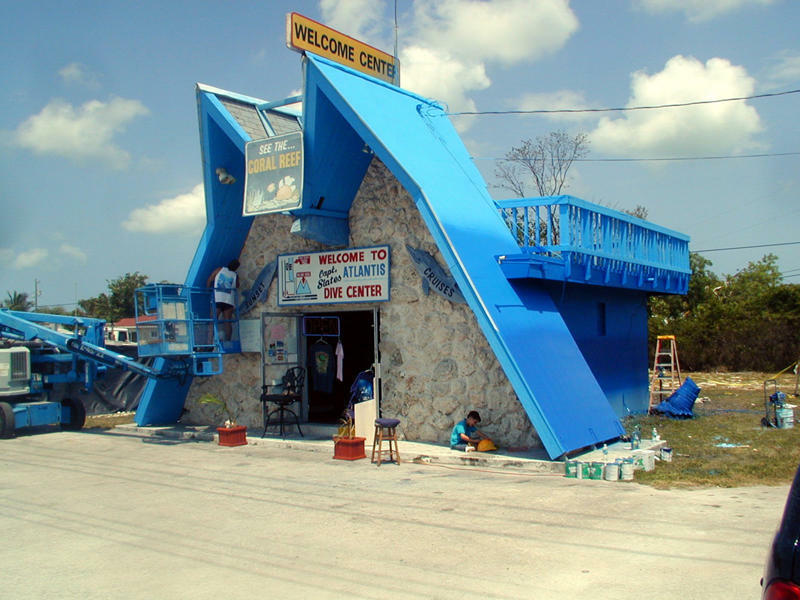 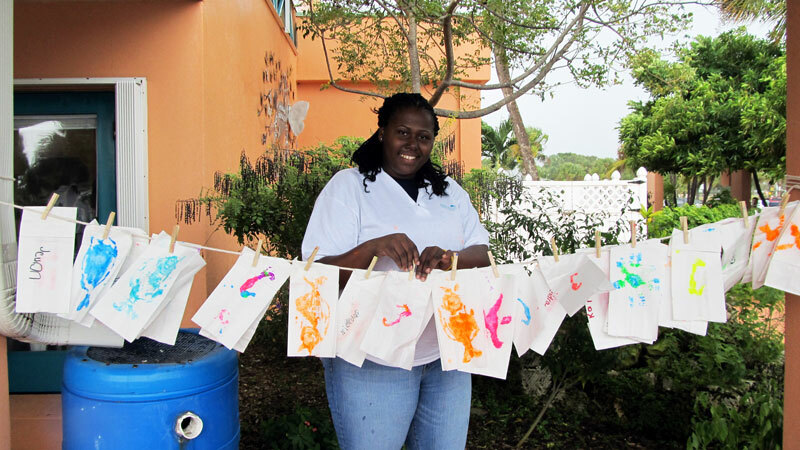 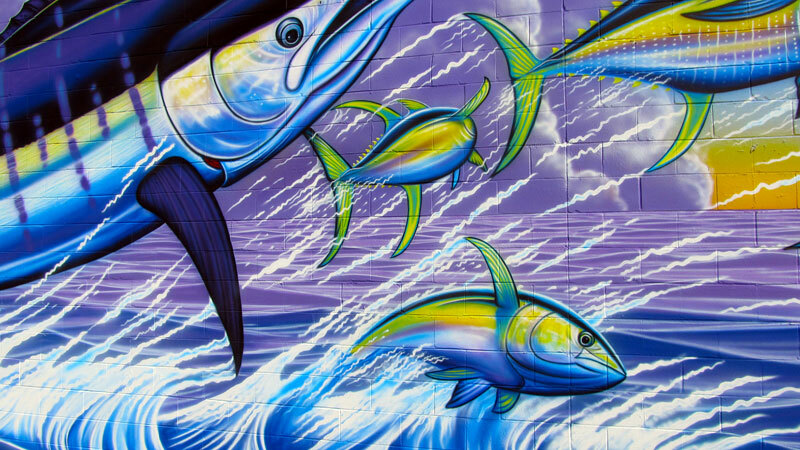 In the Caribbean, Cuban and most notable Japanese fishermen every year kill more than a thousand tons. 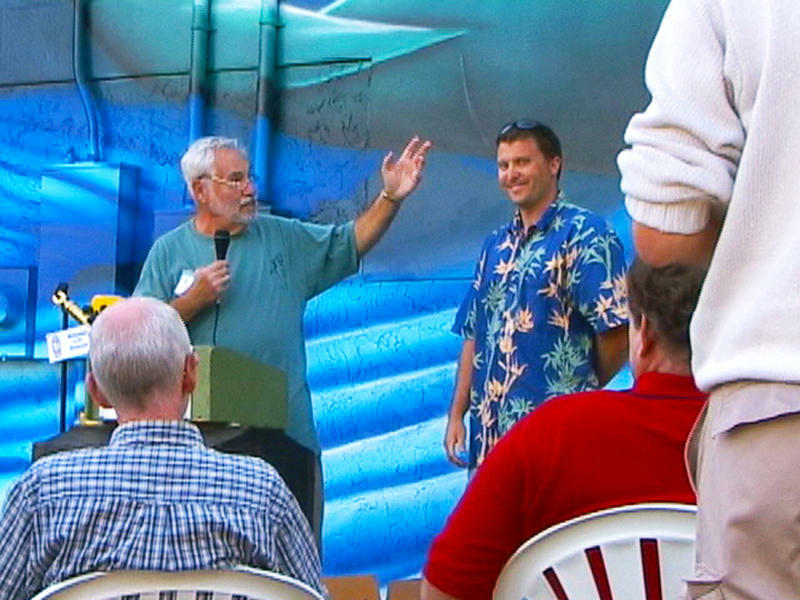 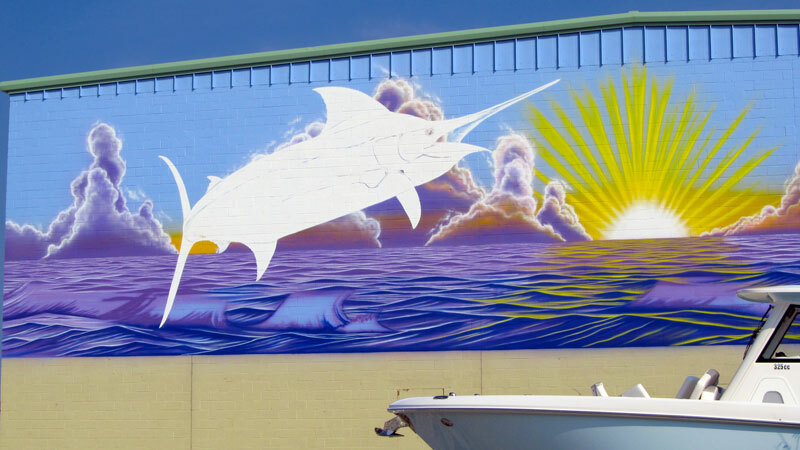 All vessels within 200 miles (320 km) from the U.S. coast are required to free any billfish caught. 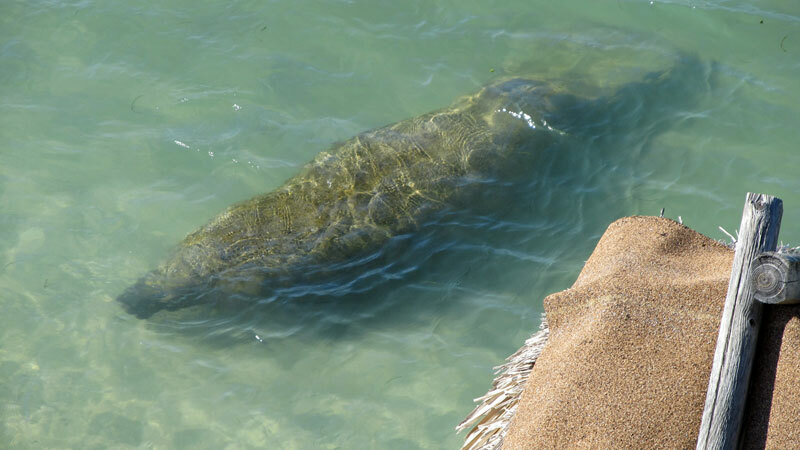 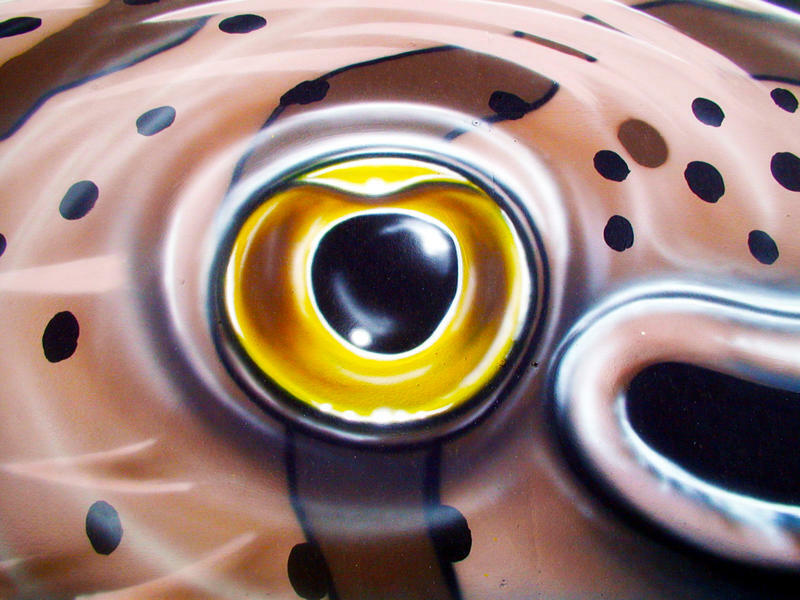 The survival of released fish is low due to damage during recording. 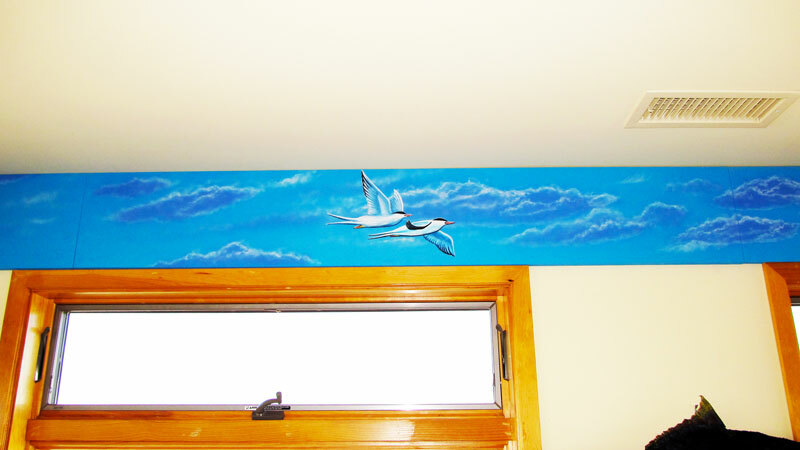 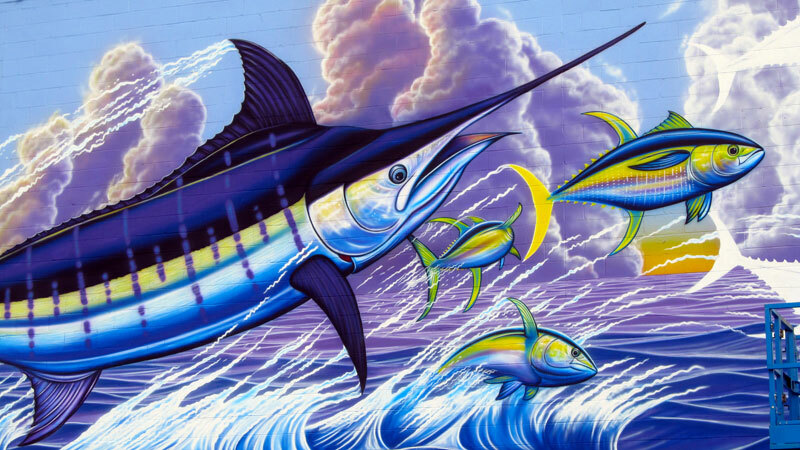 The Atlantic blue marlin is not listed as an SeaLife by the International Union for Conservation of Nature (IUCN). 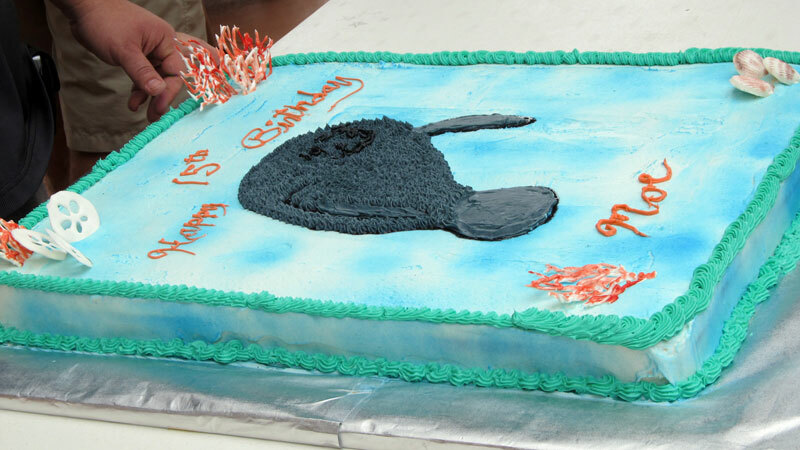 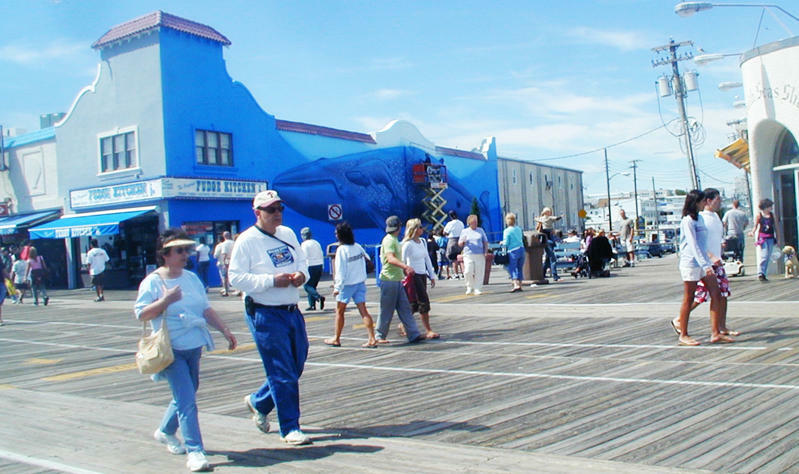 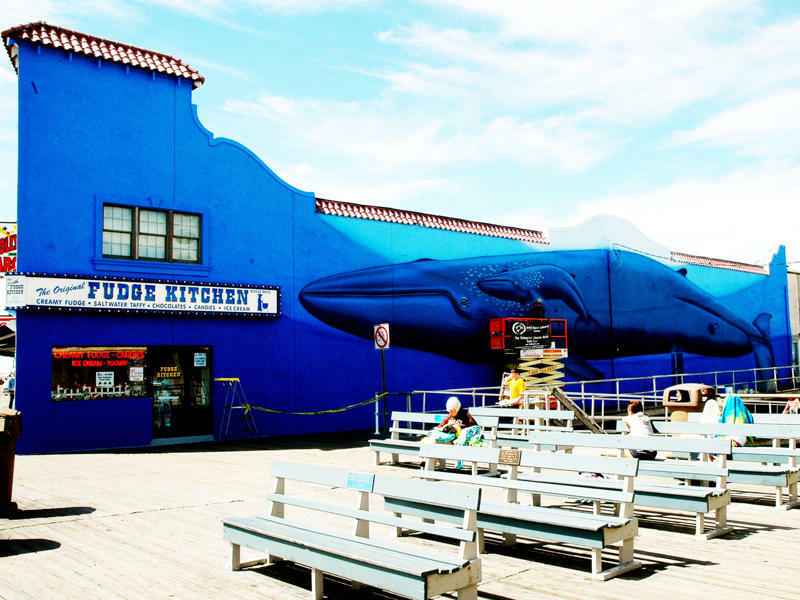 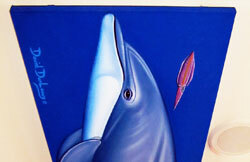 In 2010, Greenpeace International added the Atlantic blue marlin in the seafood red list. 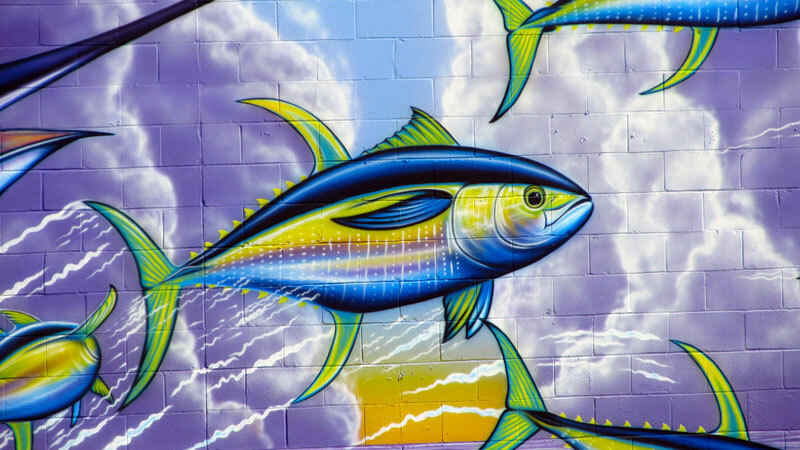 "The Greenpeace International seafood red list is a list of fish commonly sold in supermarkets around the world, and a very high risk to be coming from unsustainable fishing. 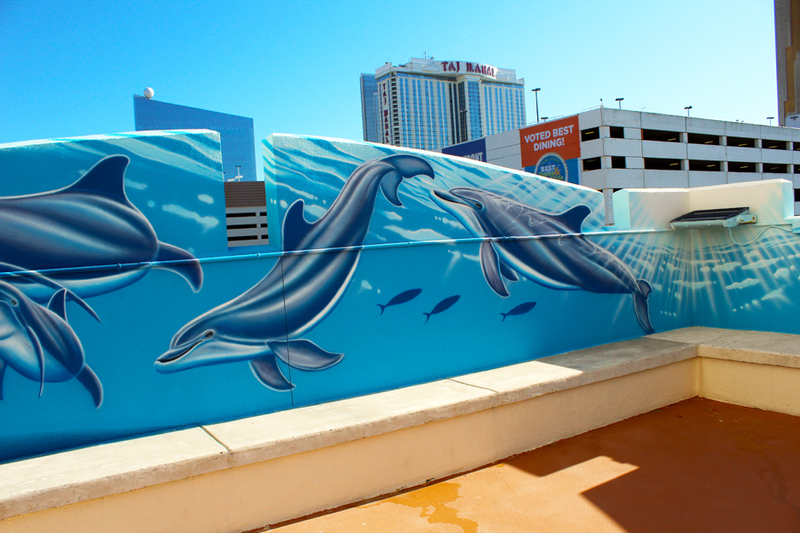 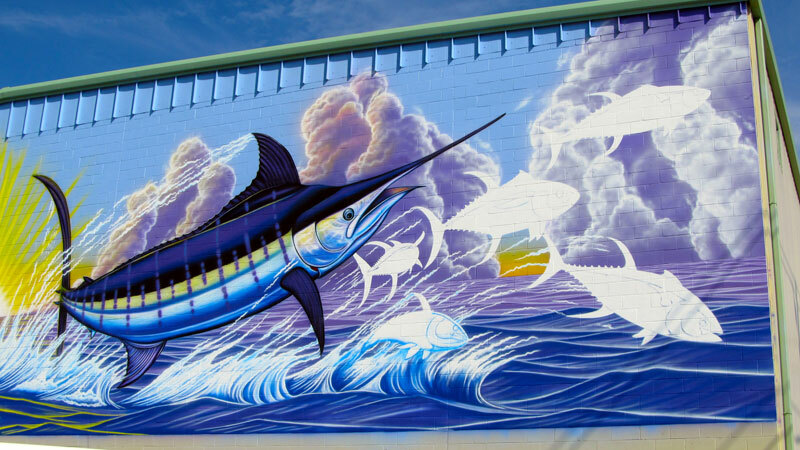 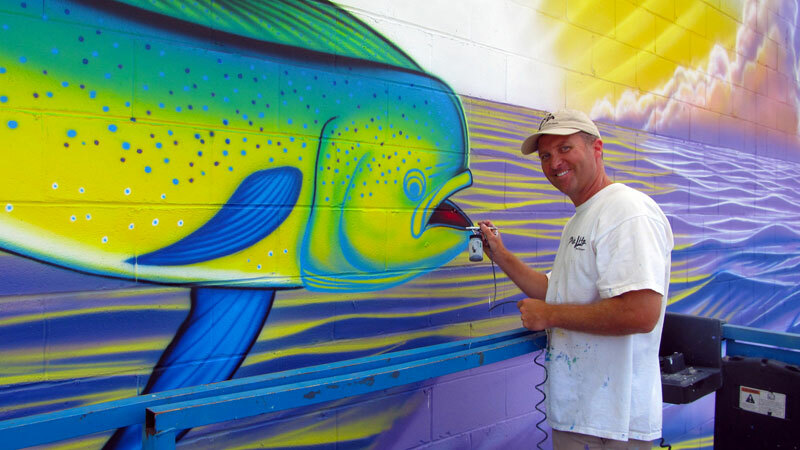 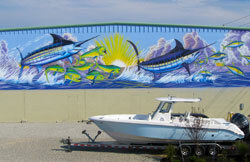 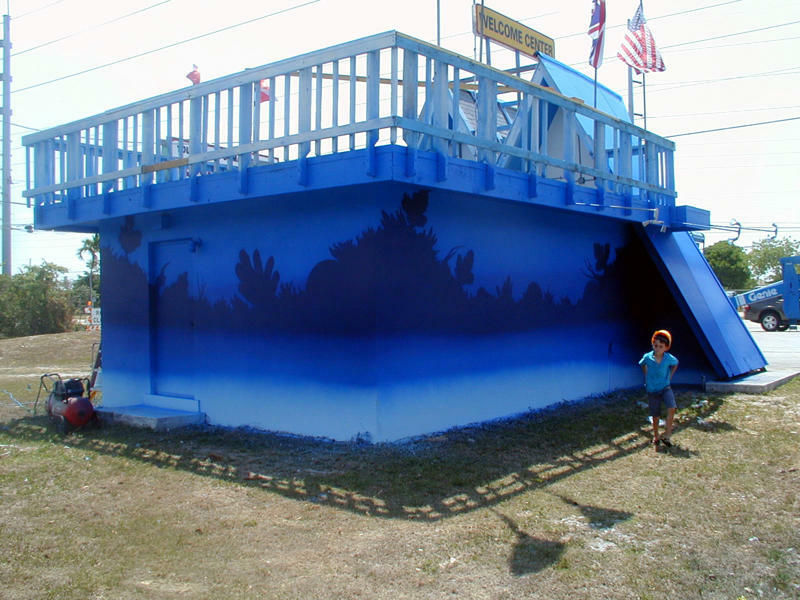 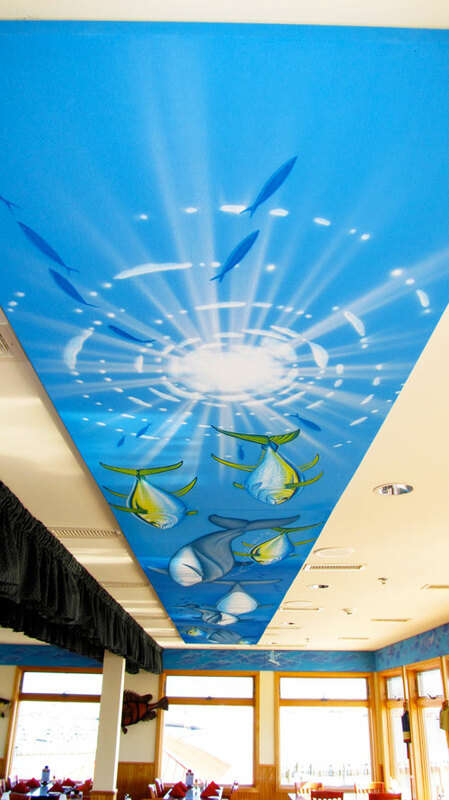 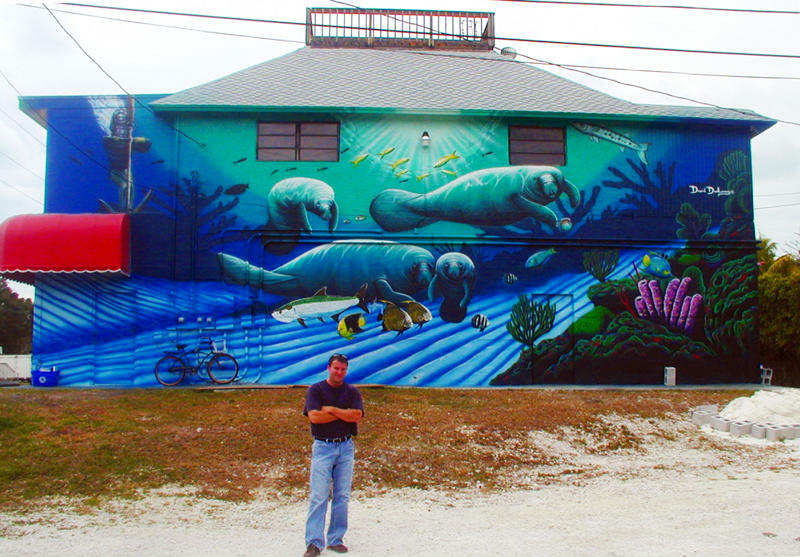 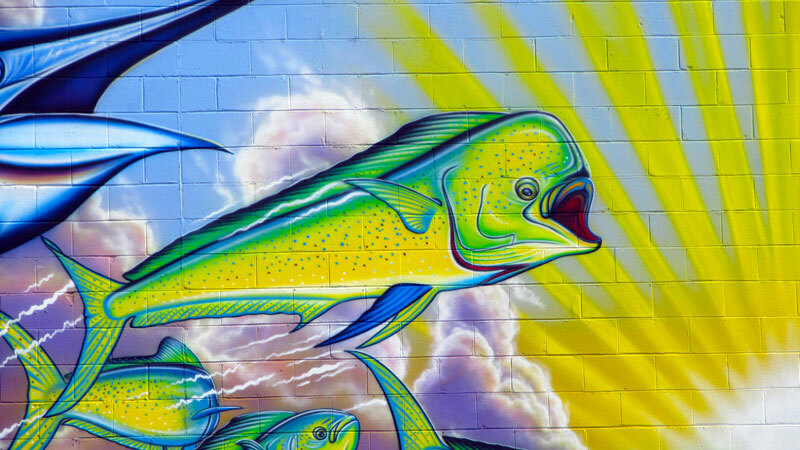 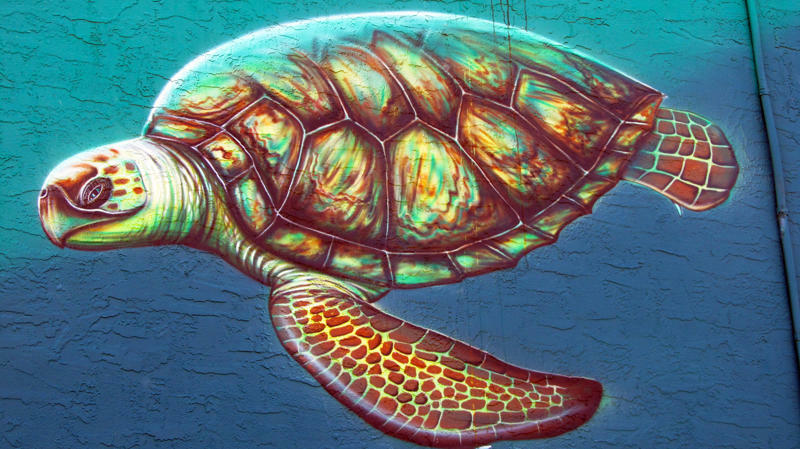 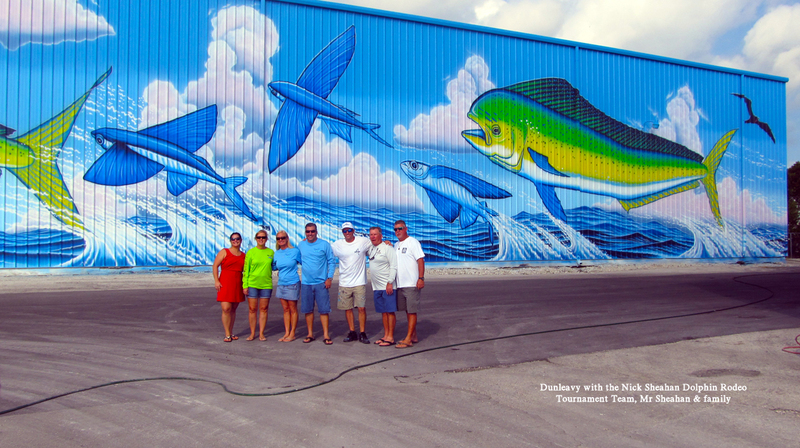 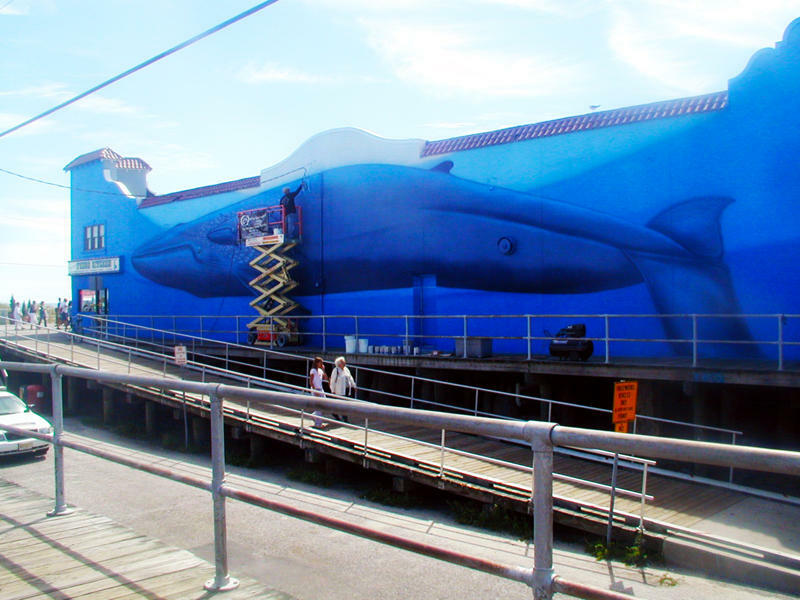 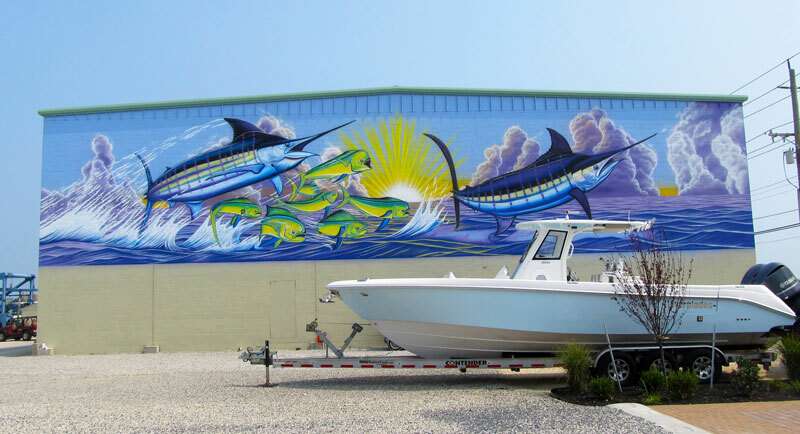 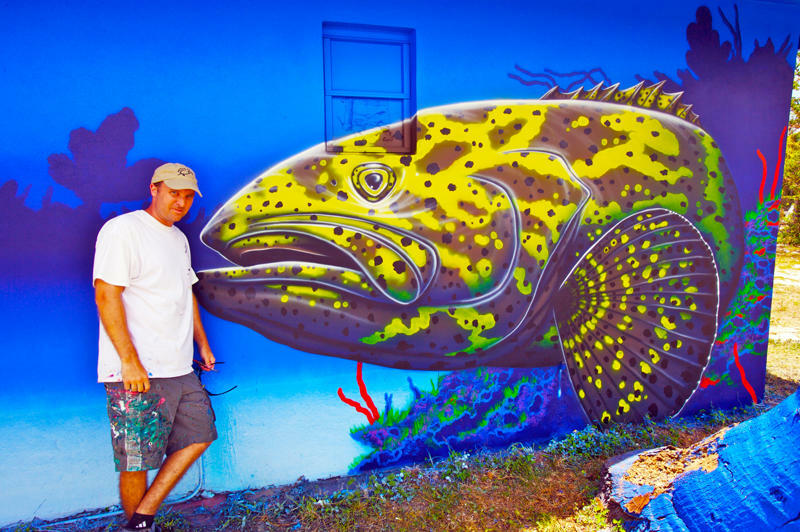 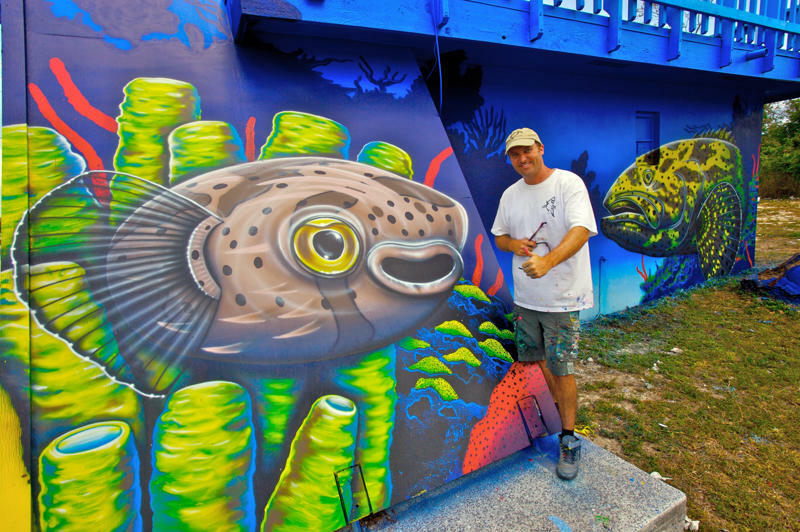 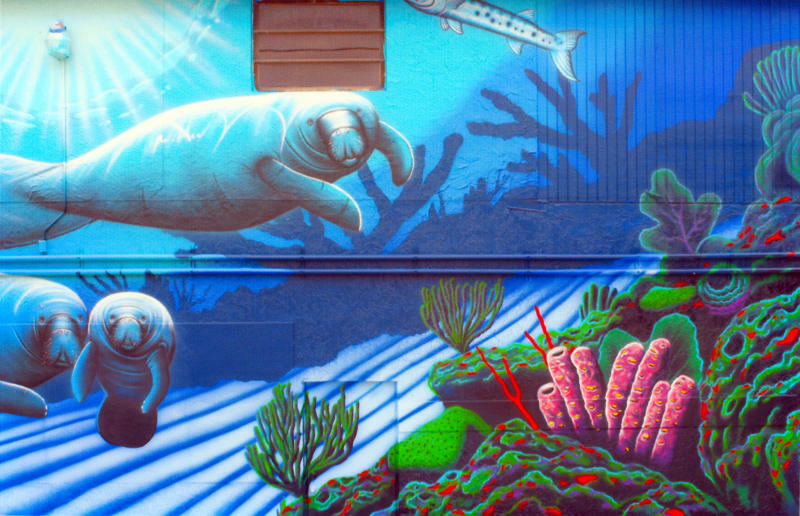 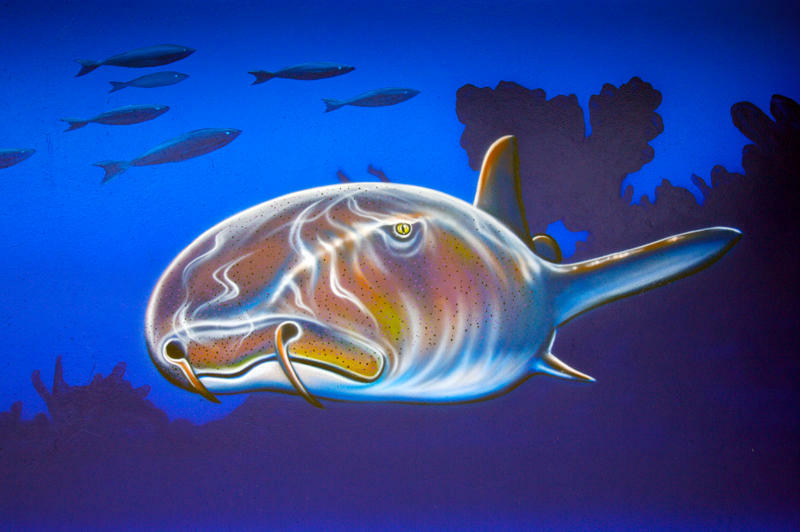 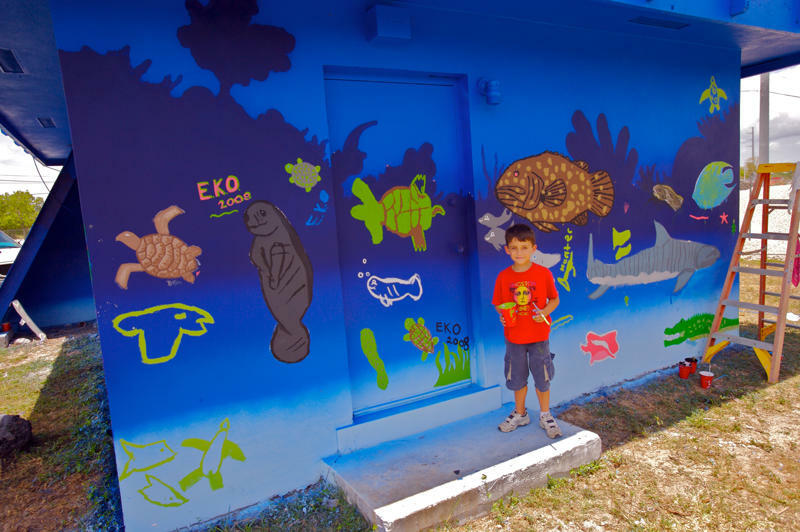 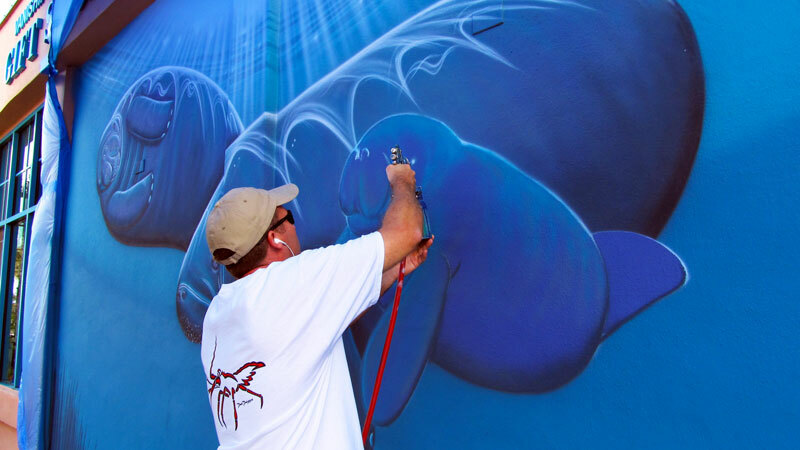 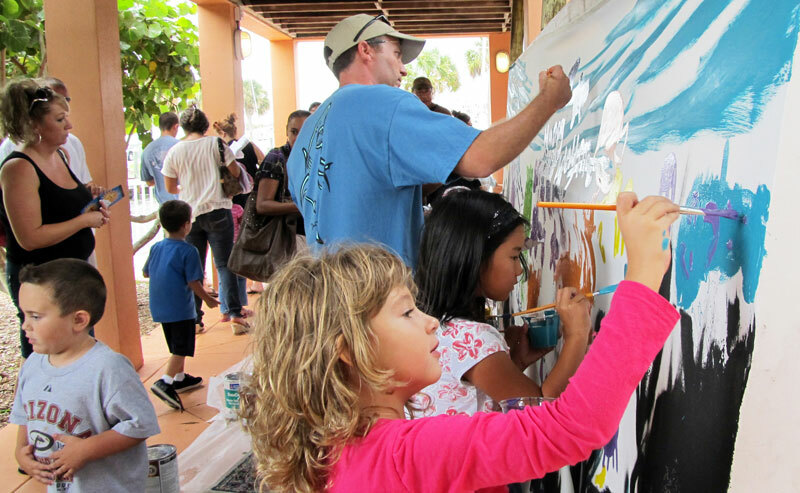 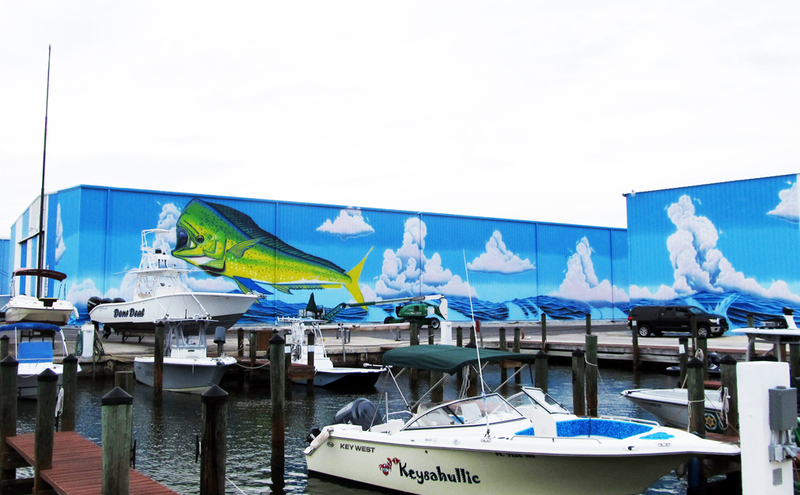 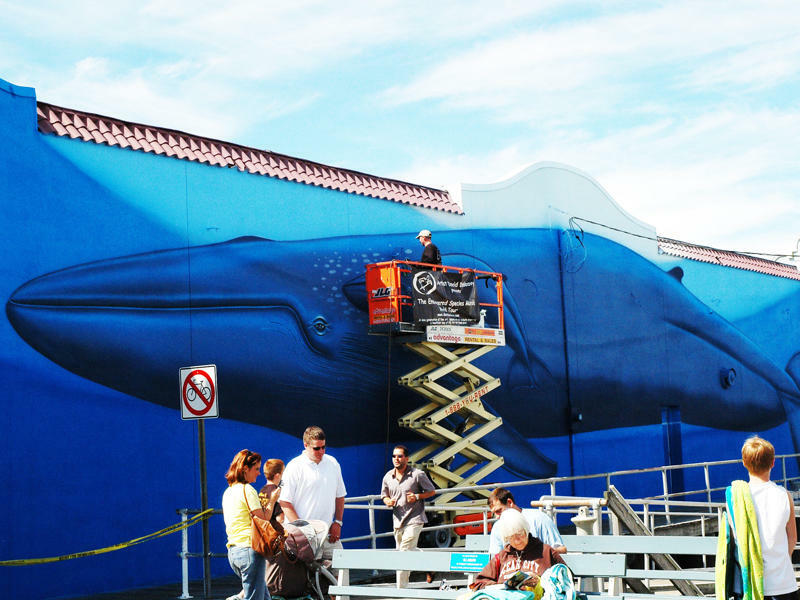 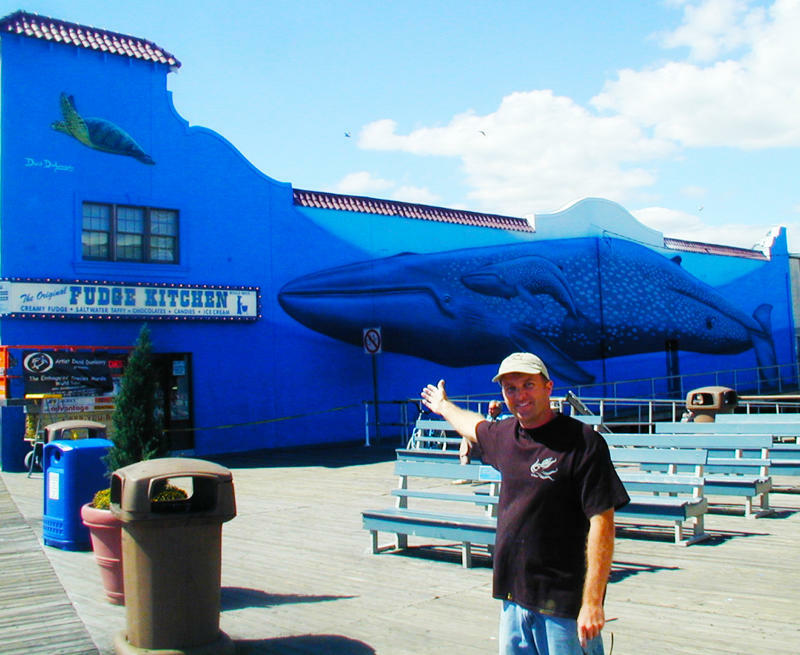 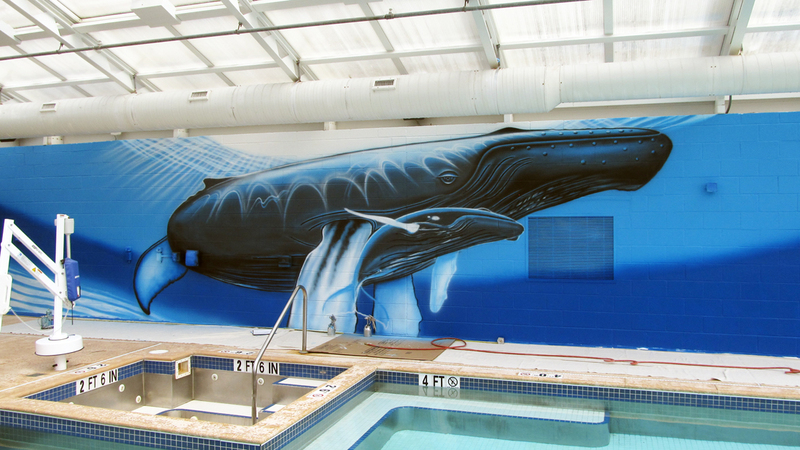 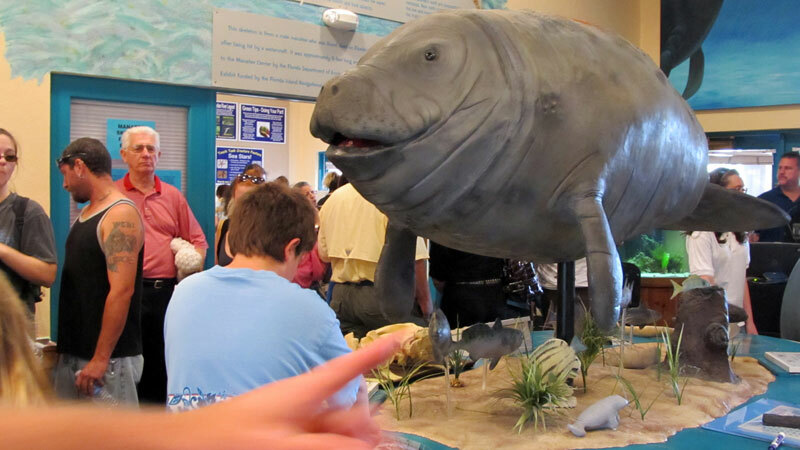 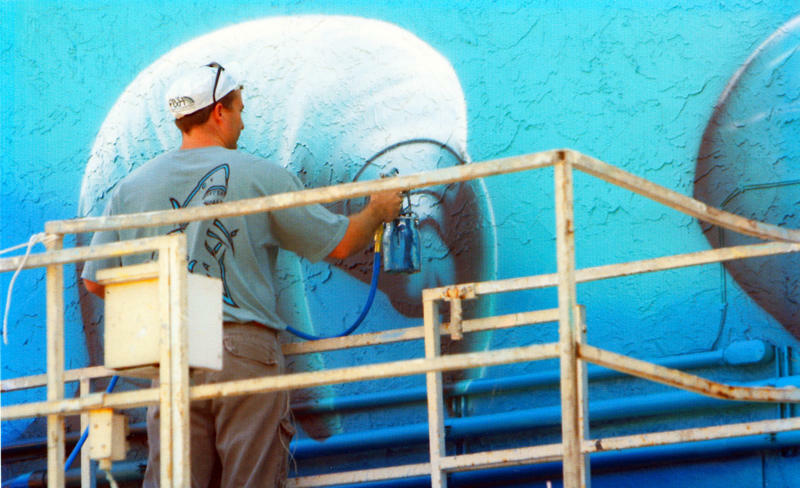 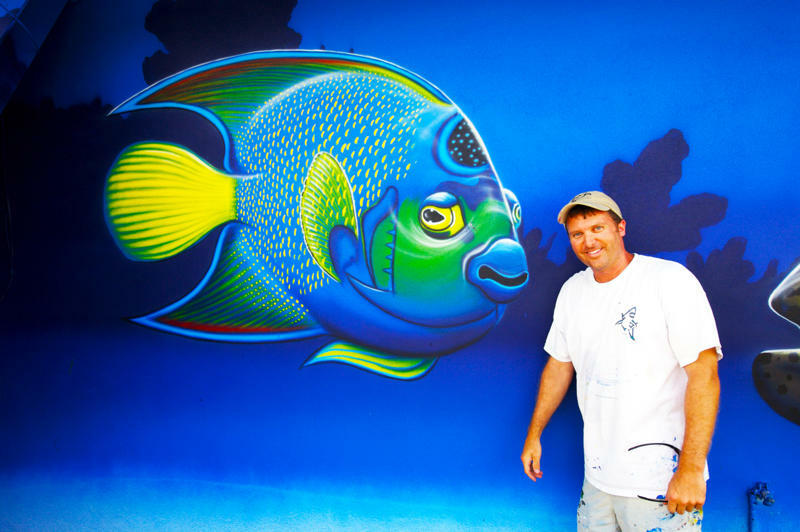 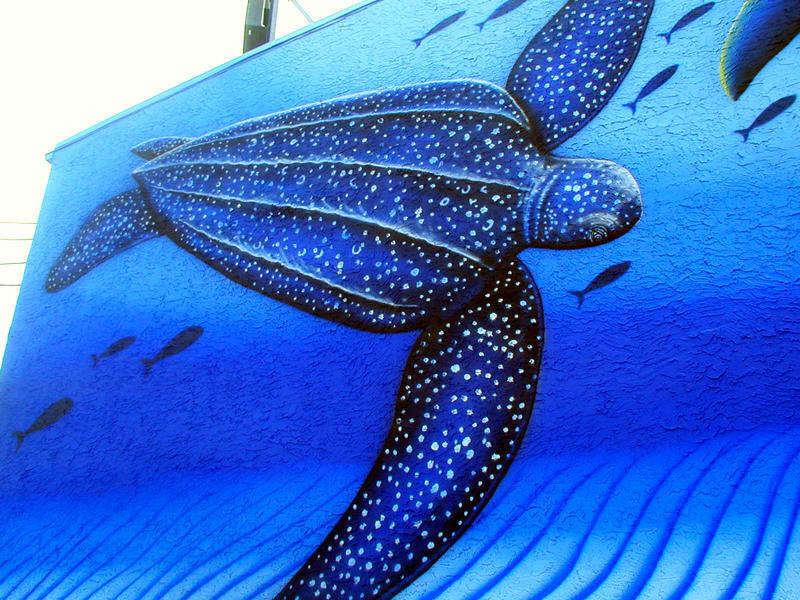 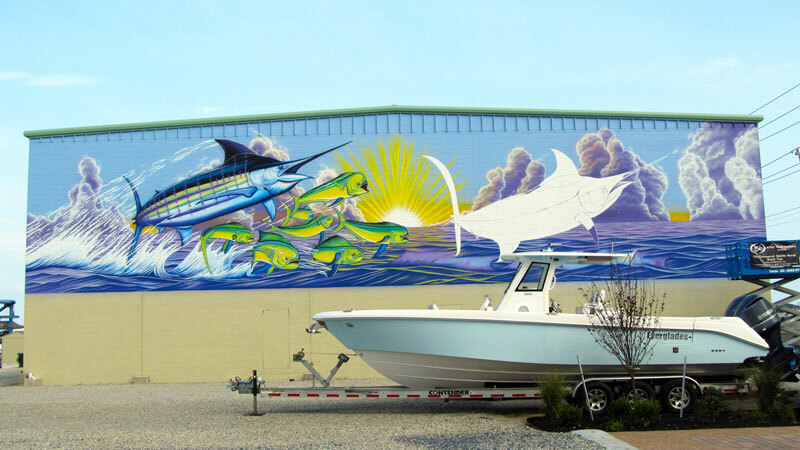 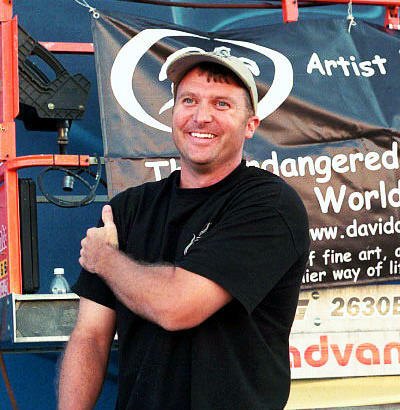 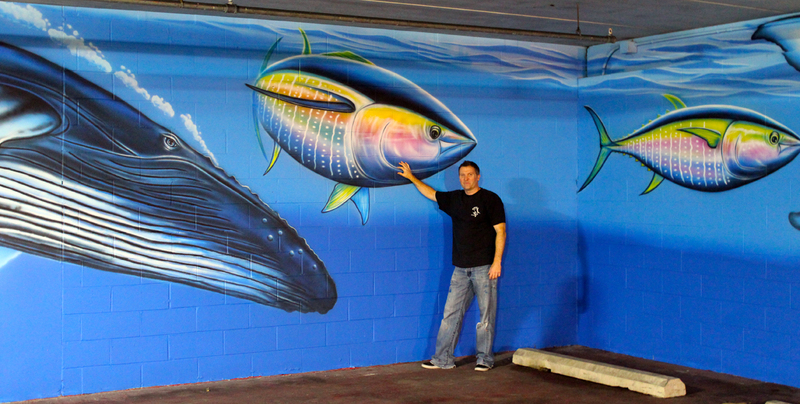 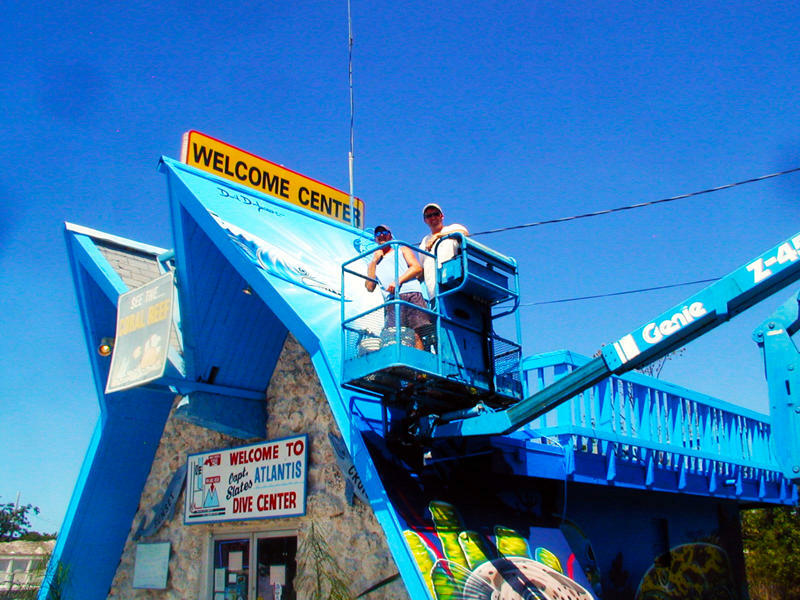 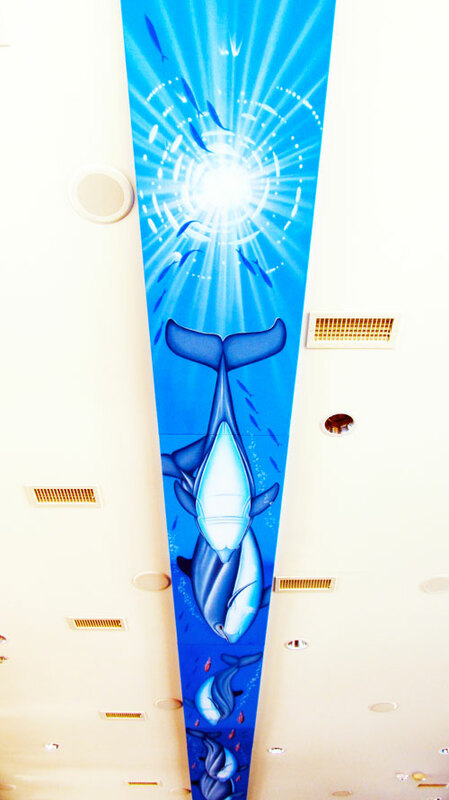 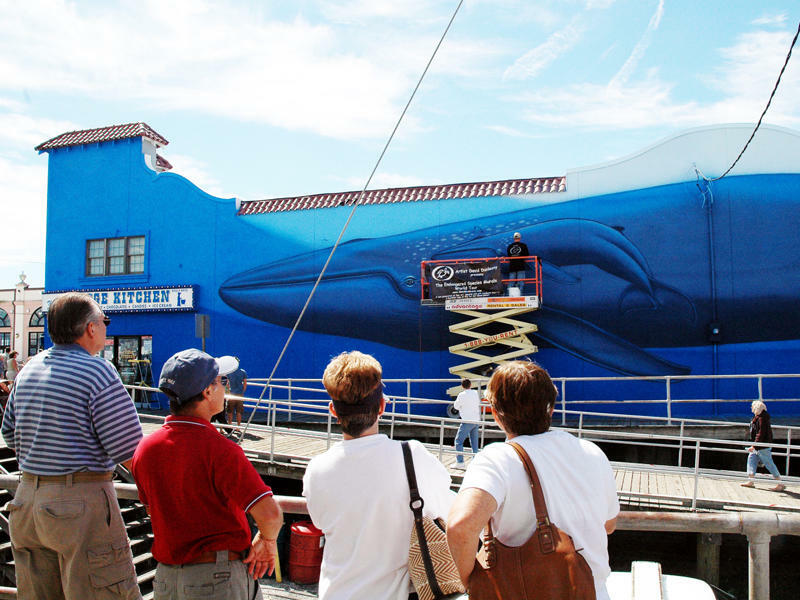 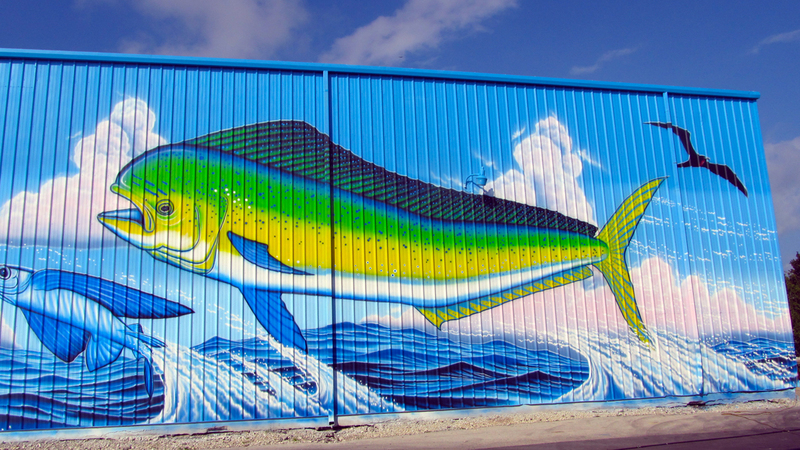 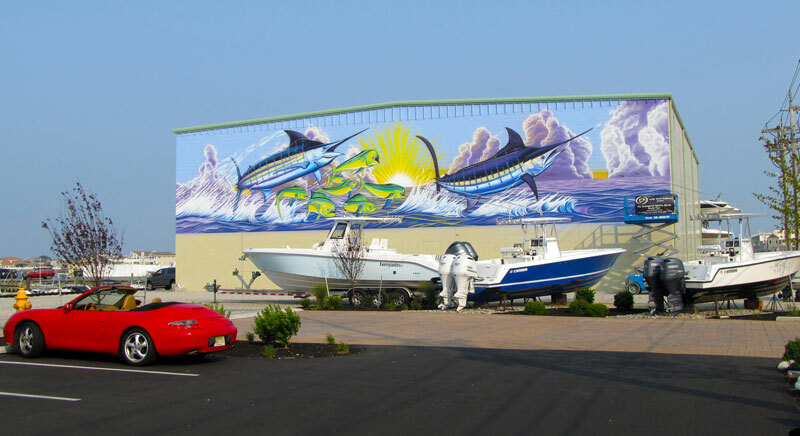 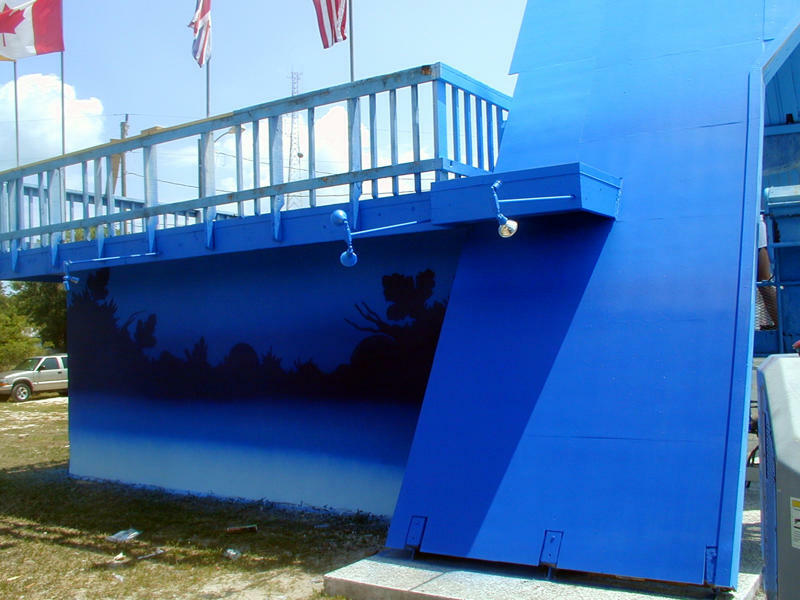 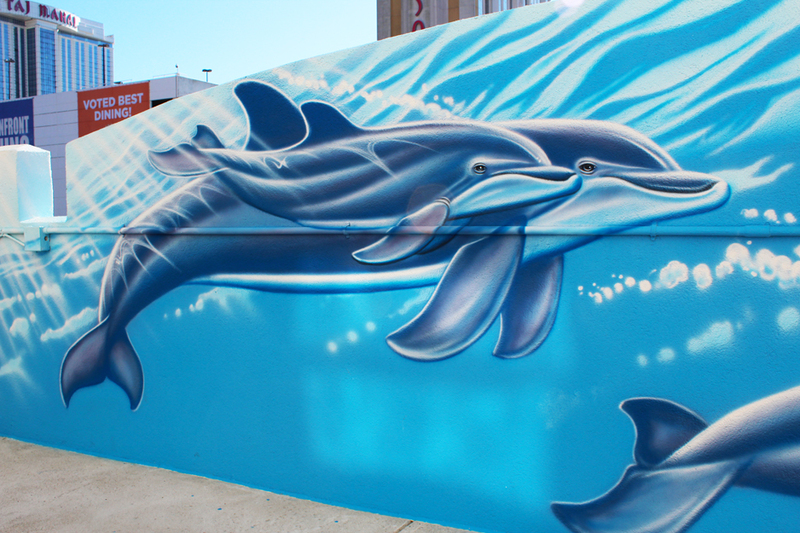 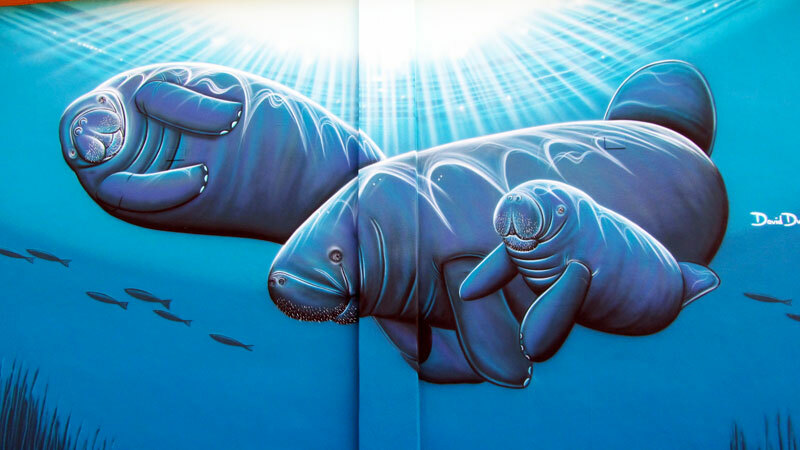 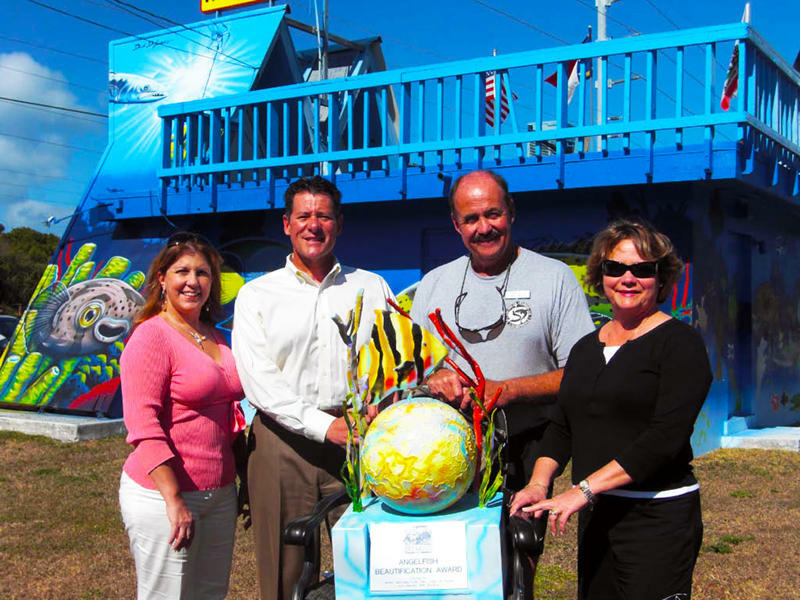 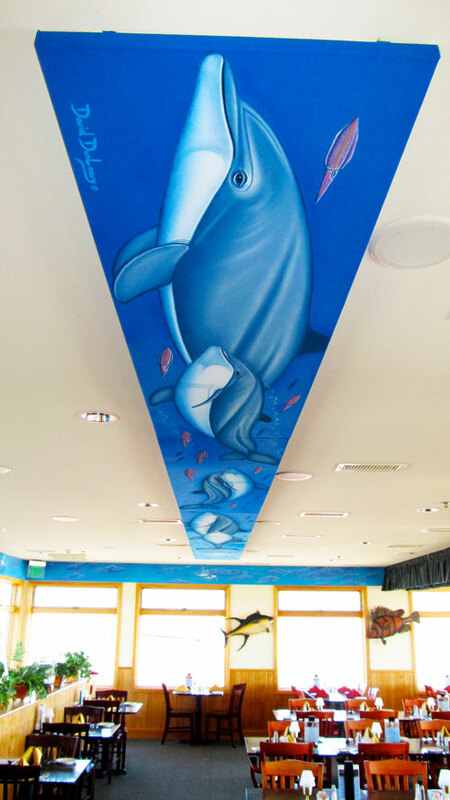 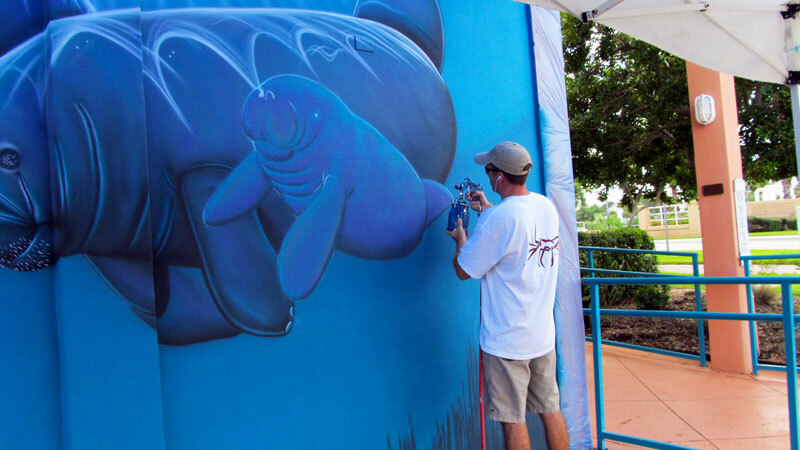 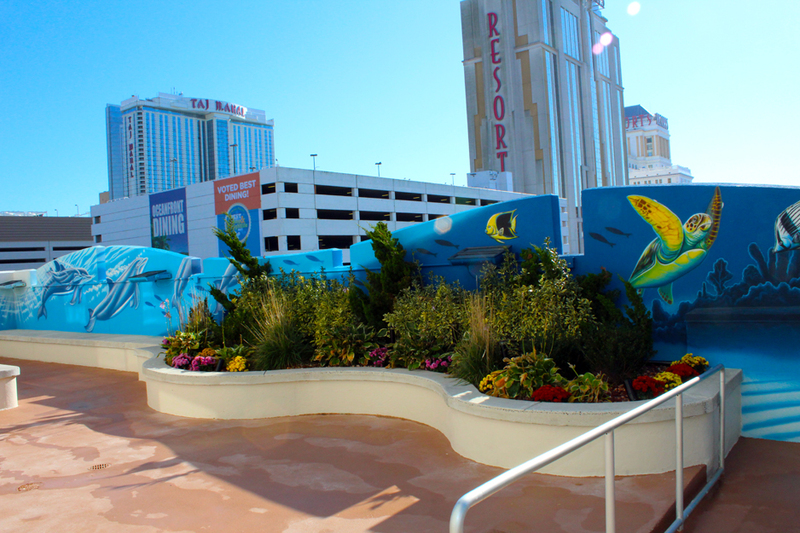 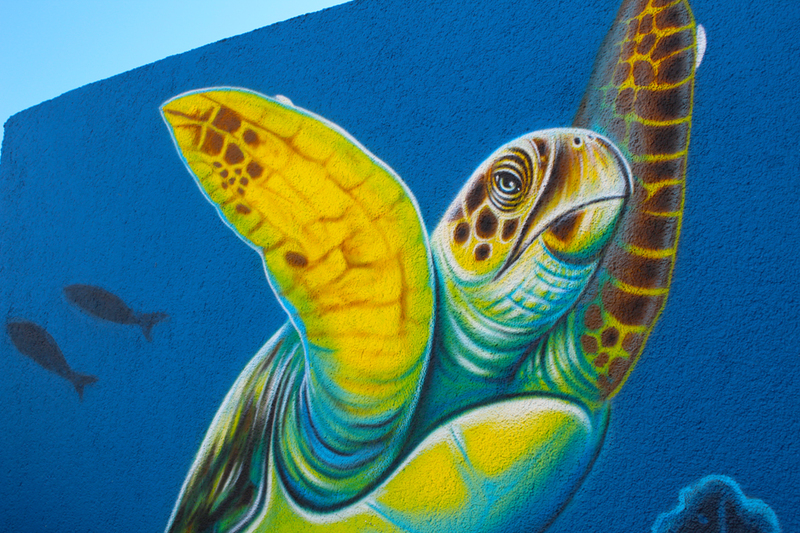 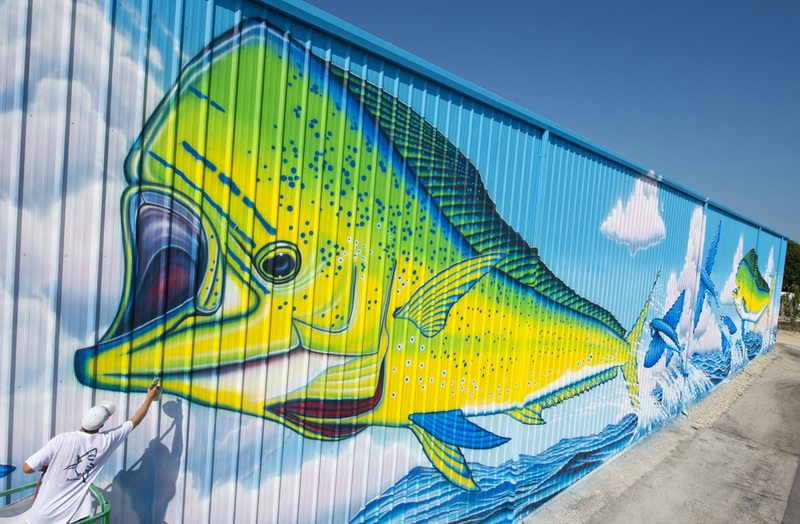 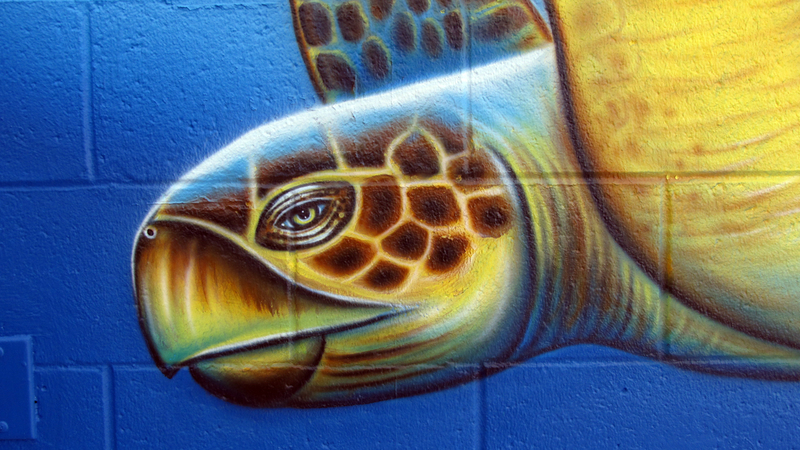 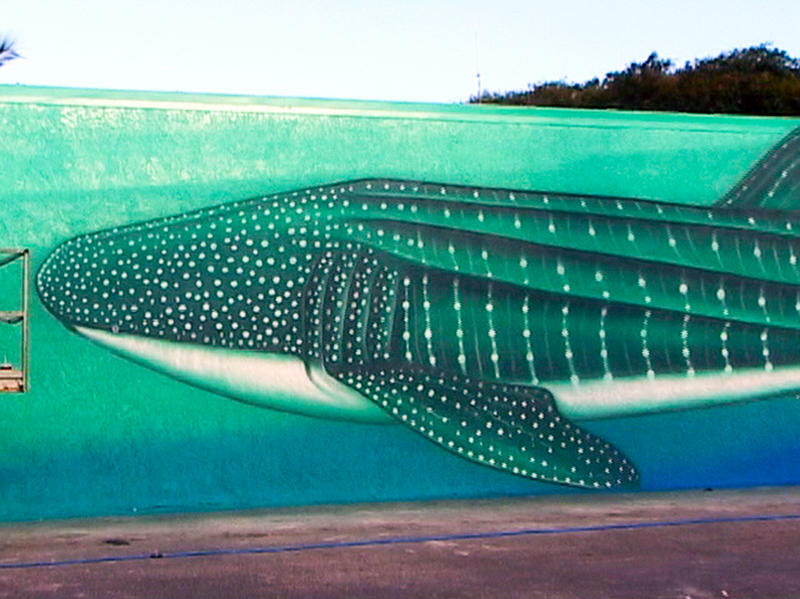 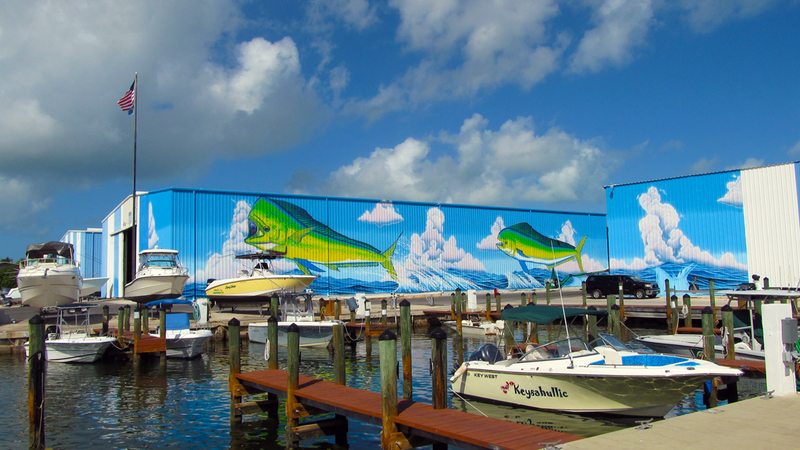 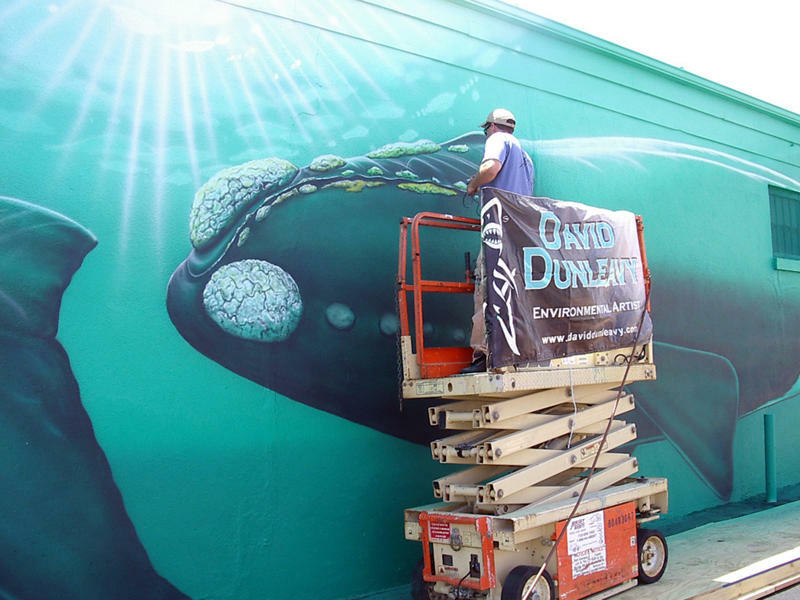 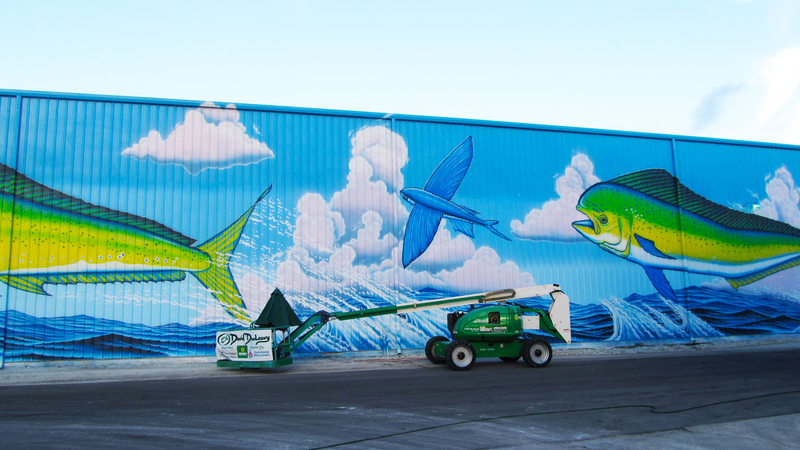 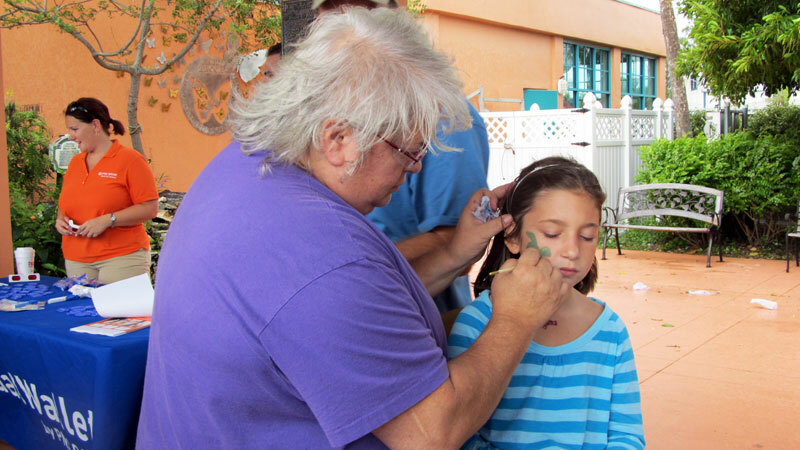 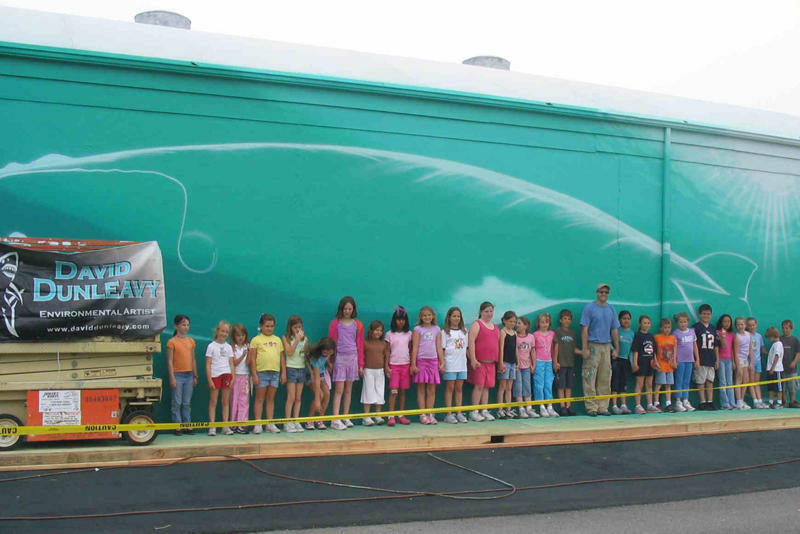 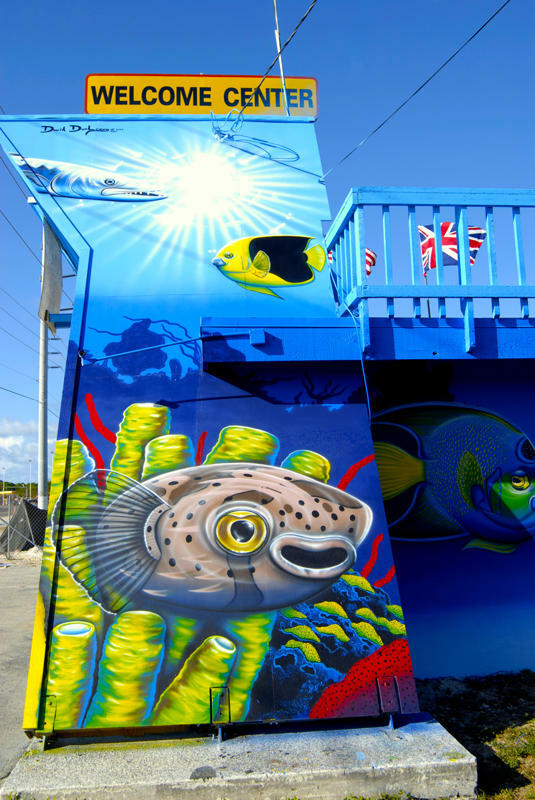 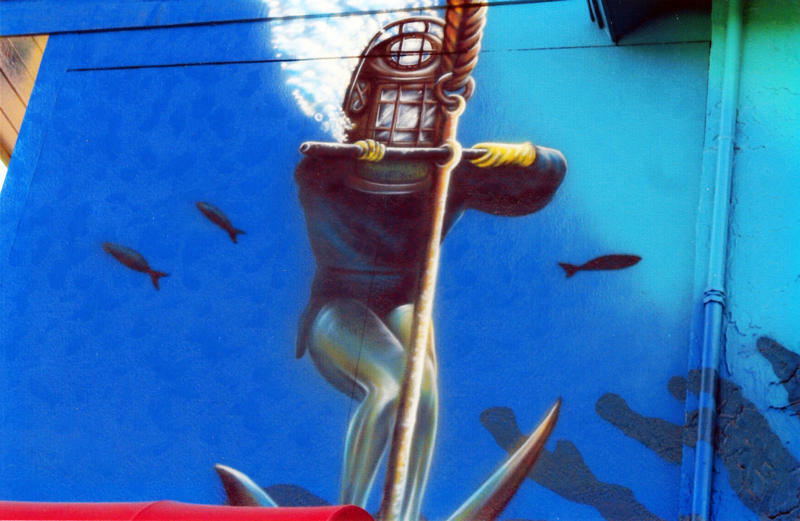 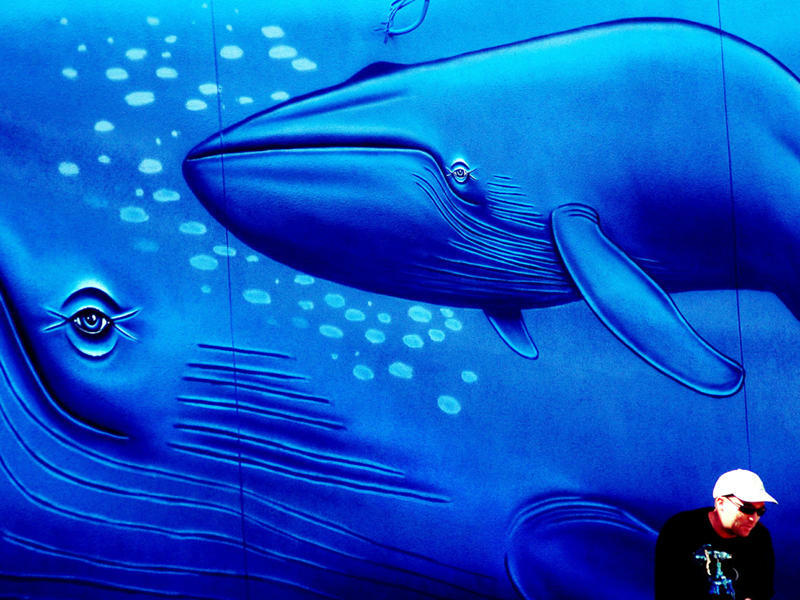 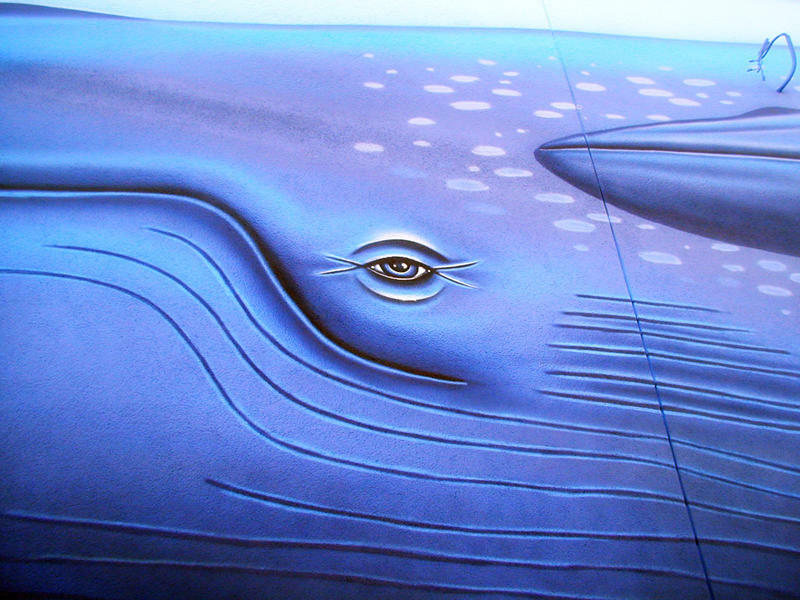 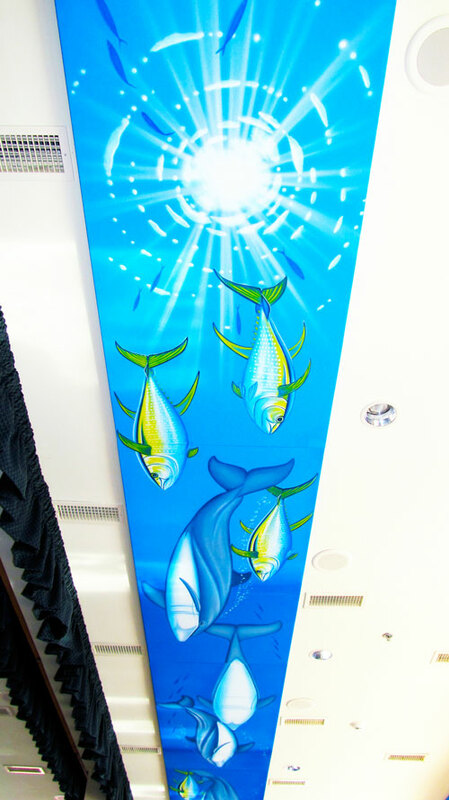 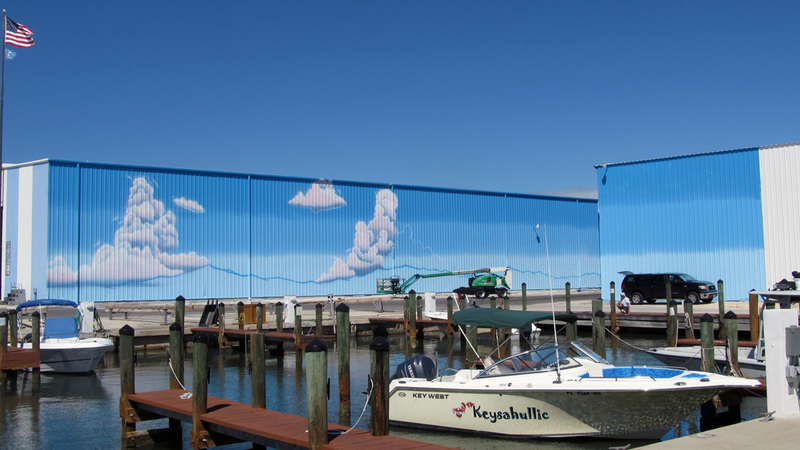 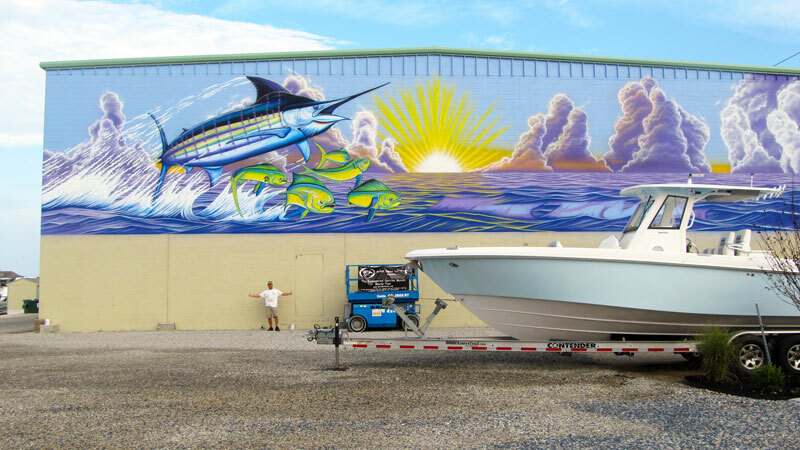 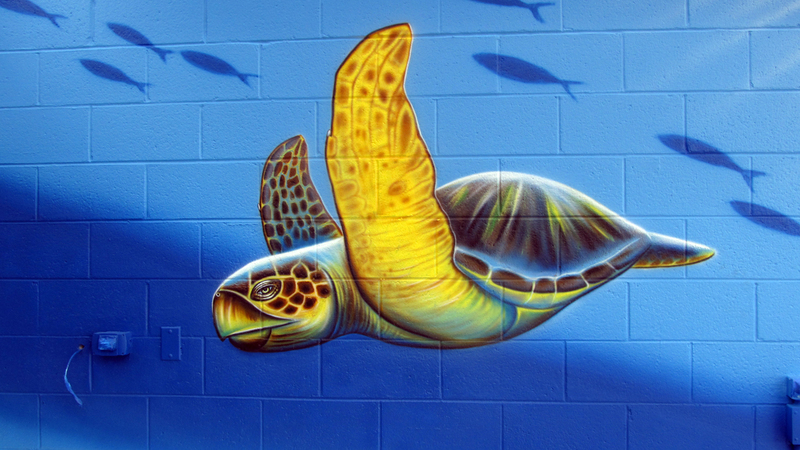 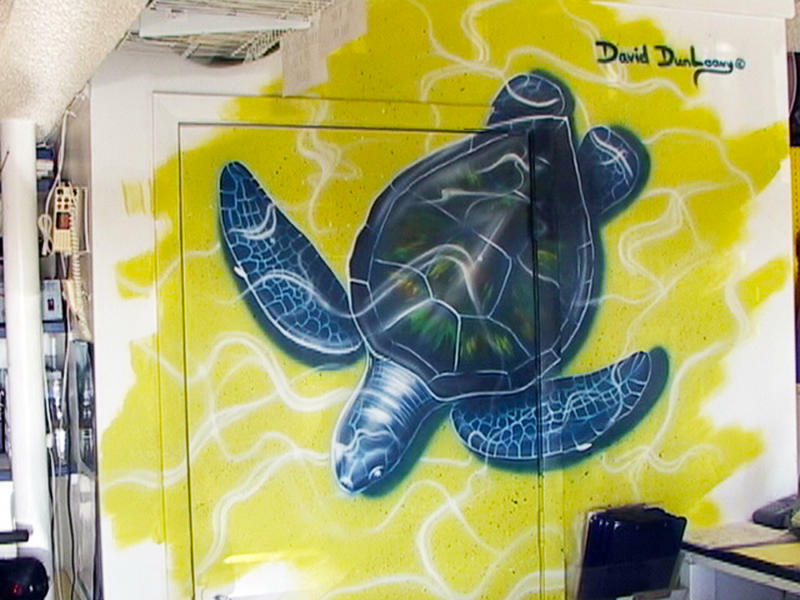 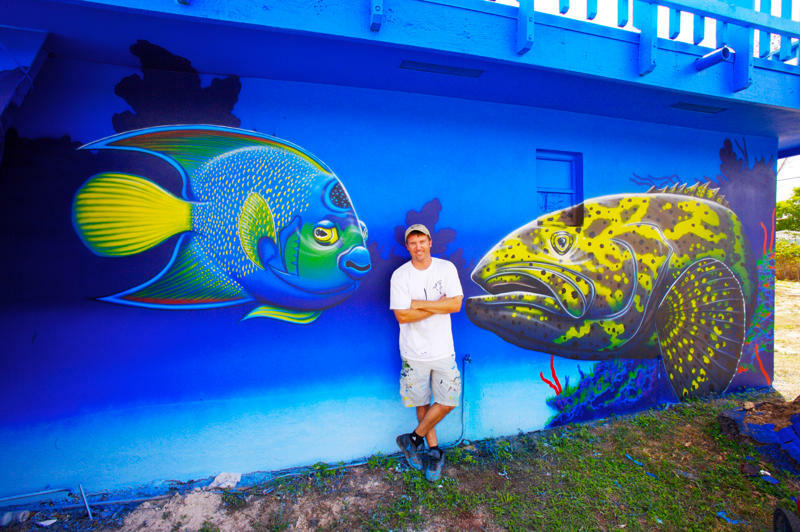 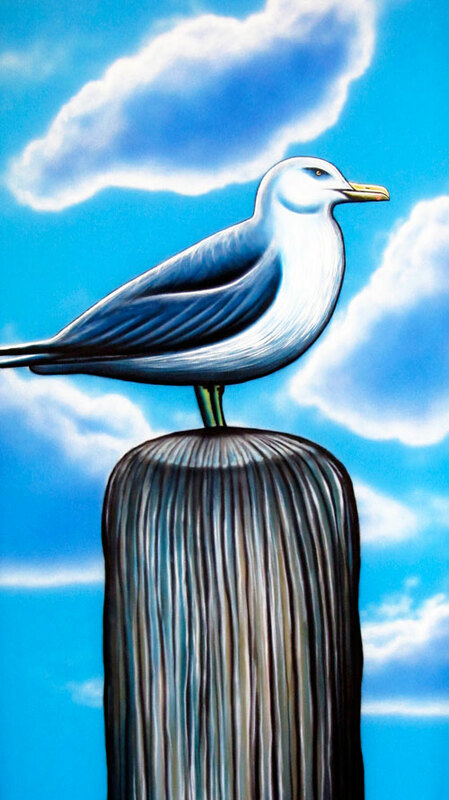 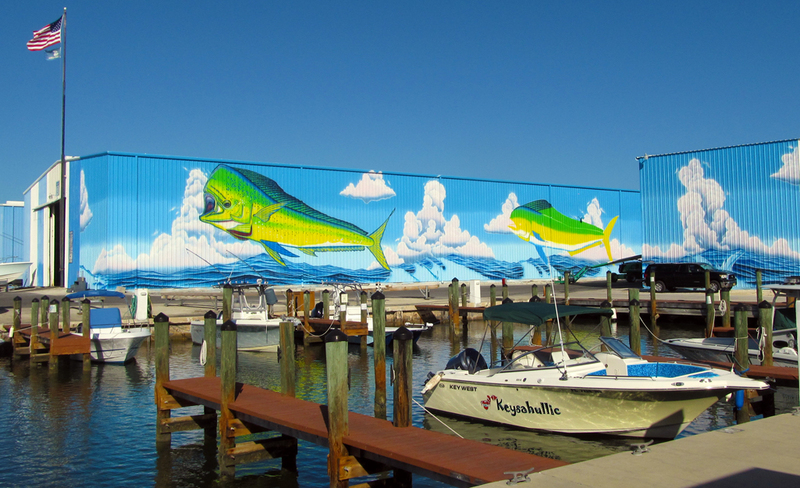 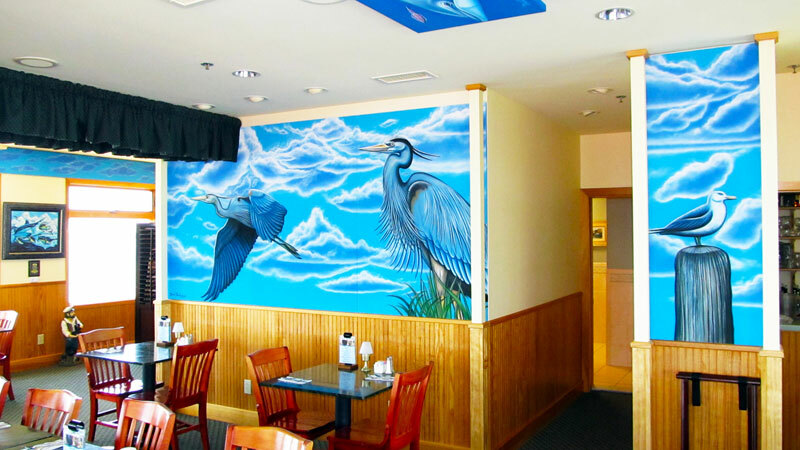 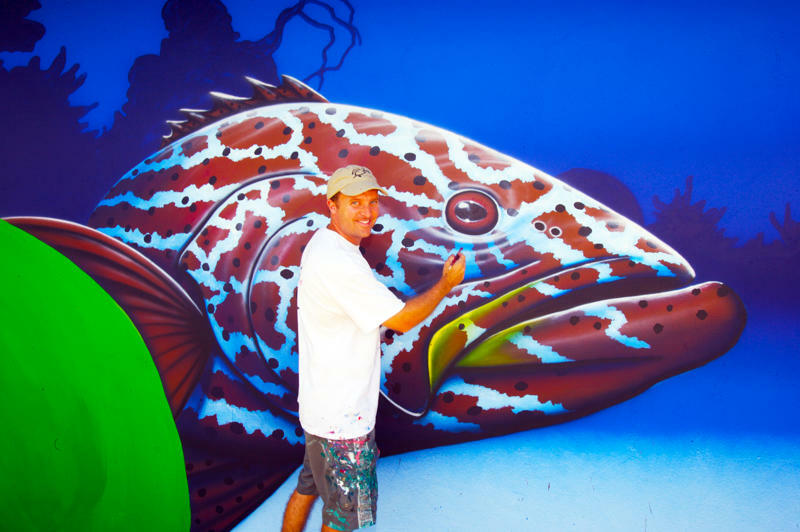 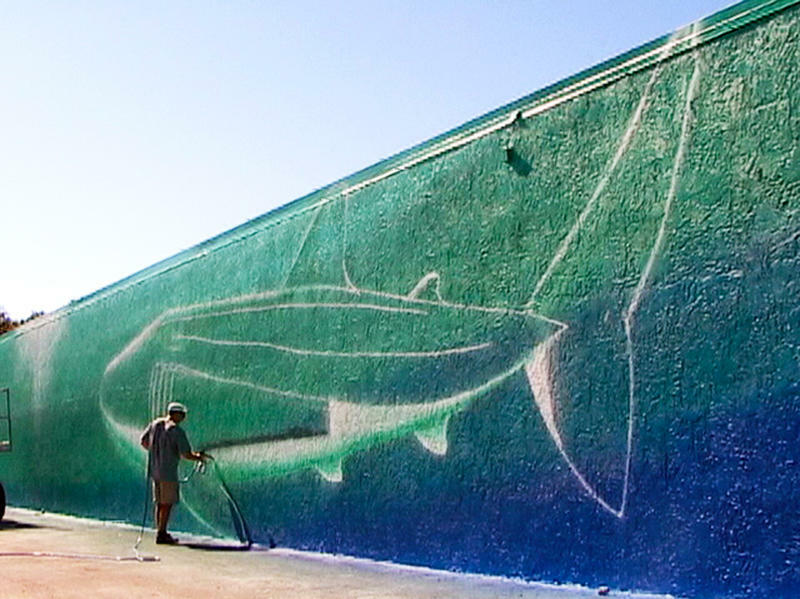 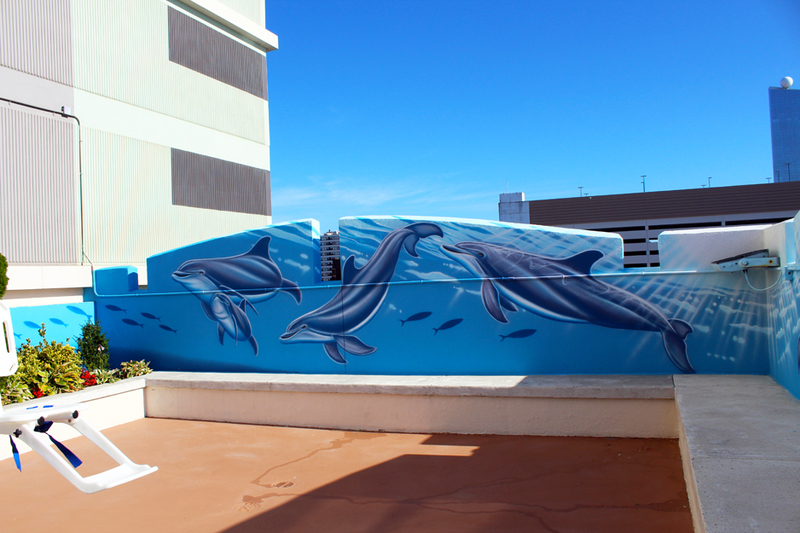 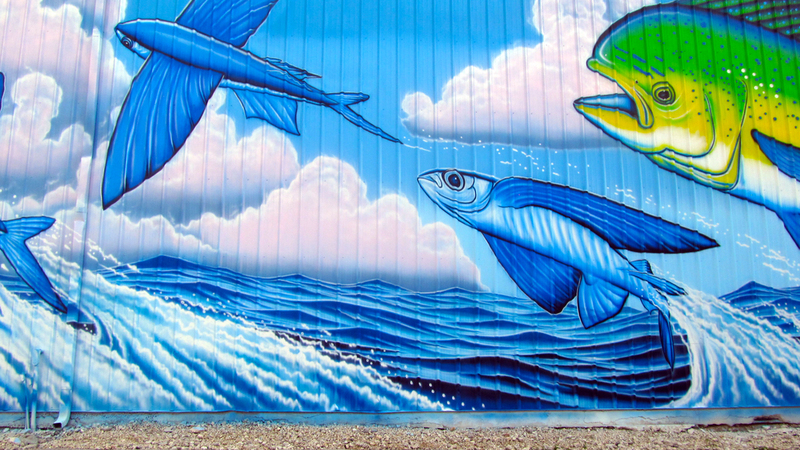 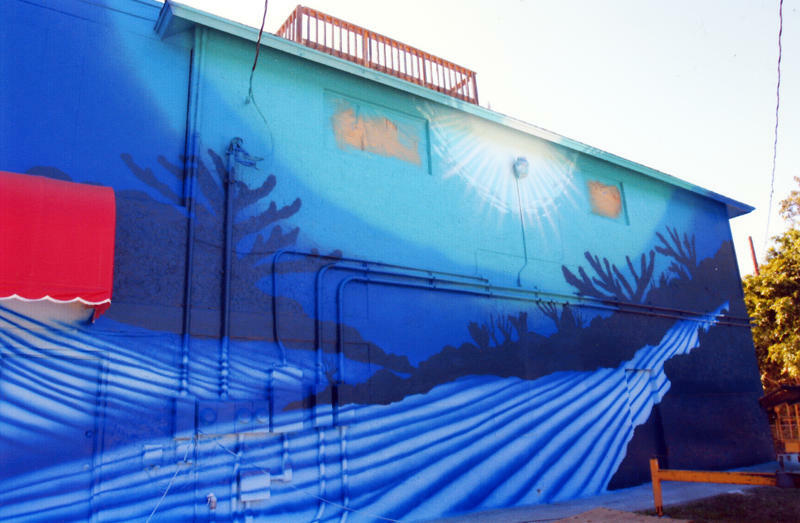 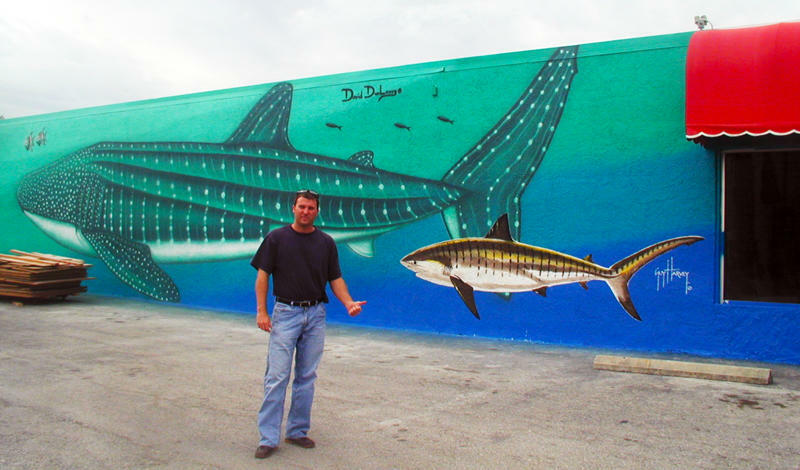 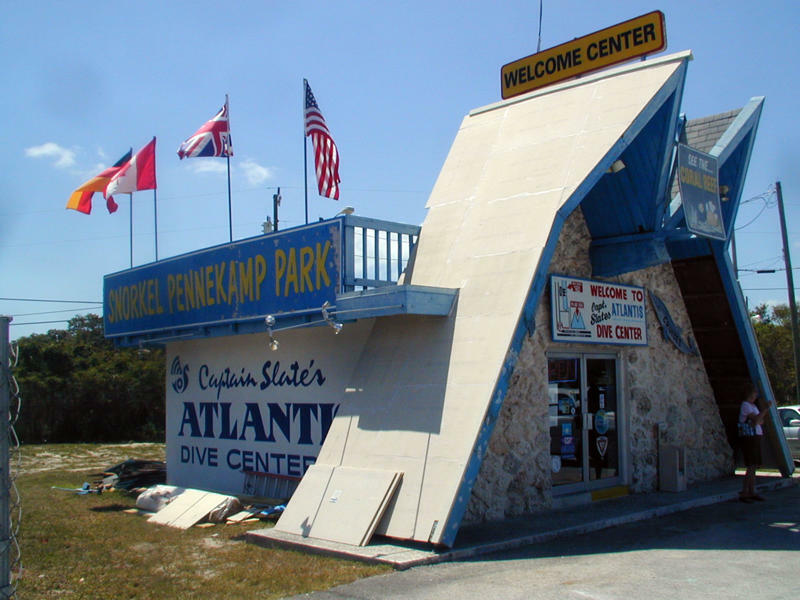 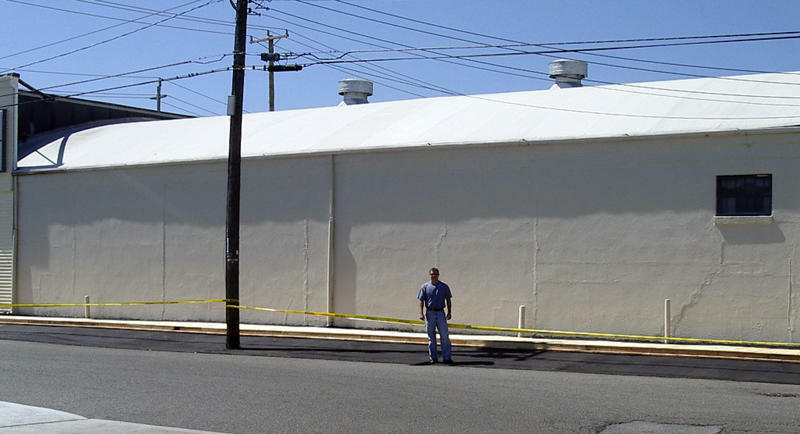 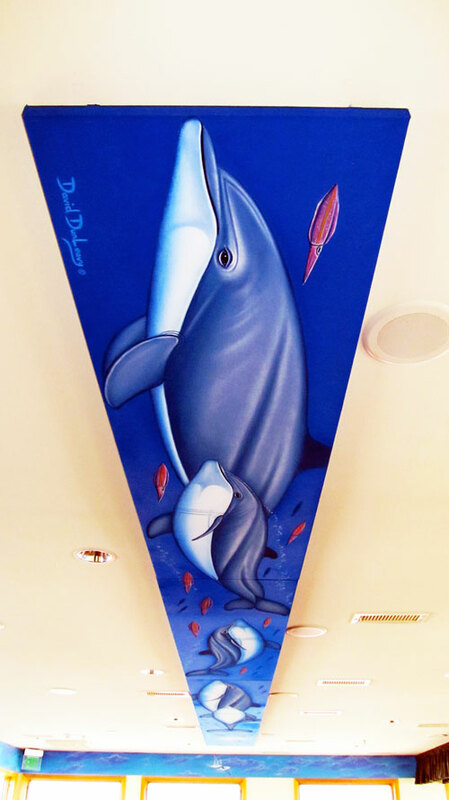 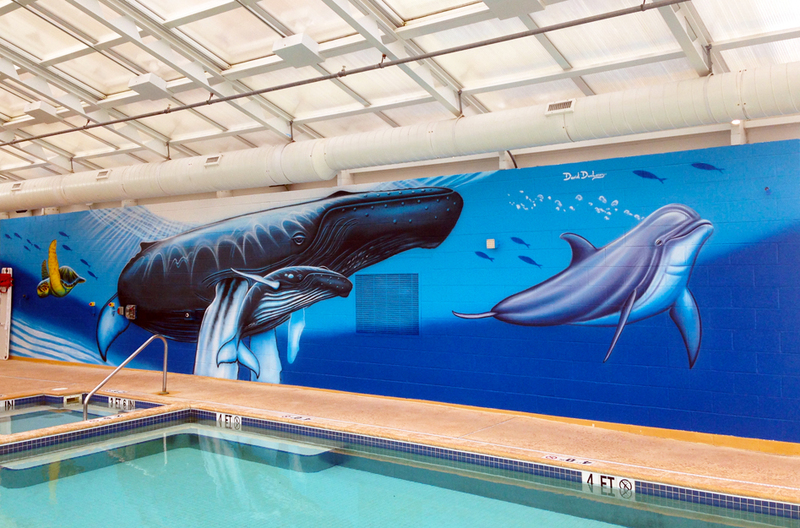 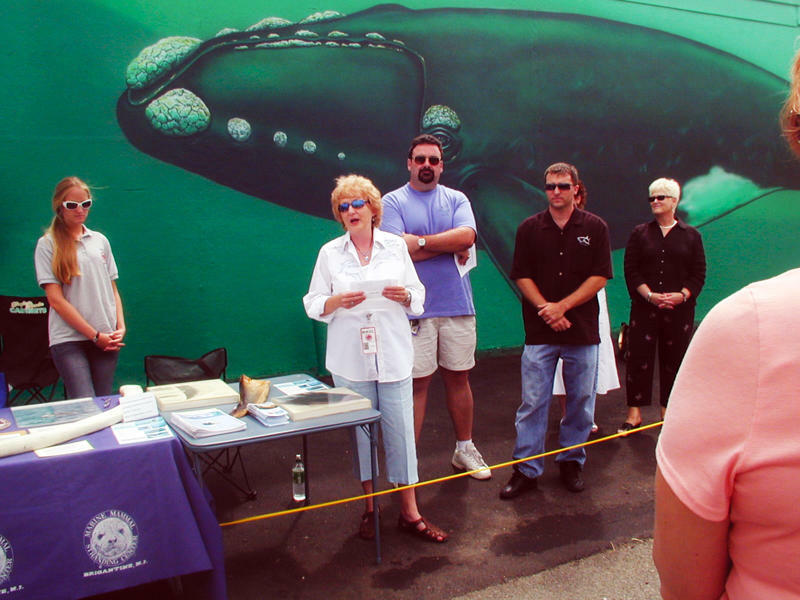 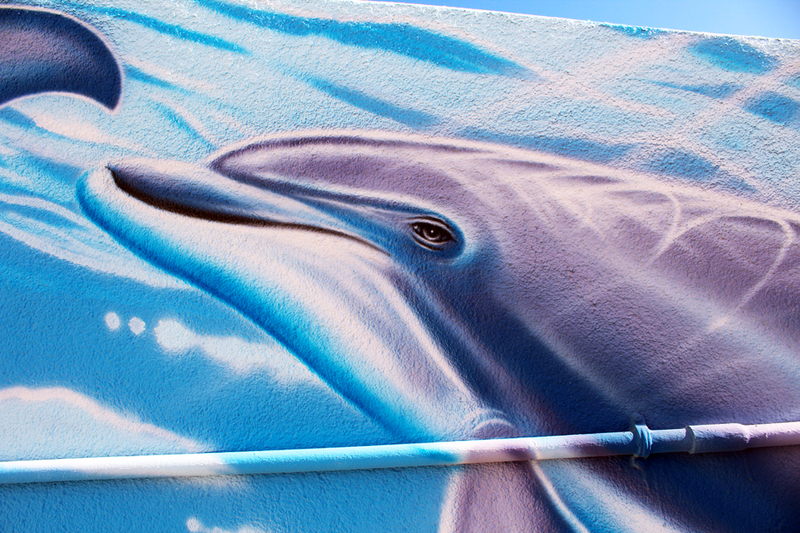 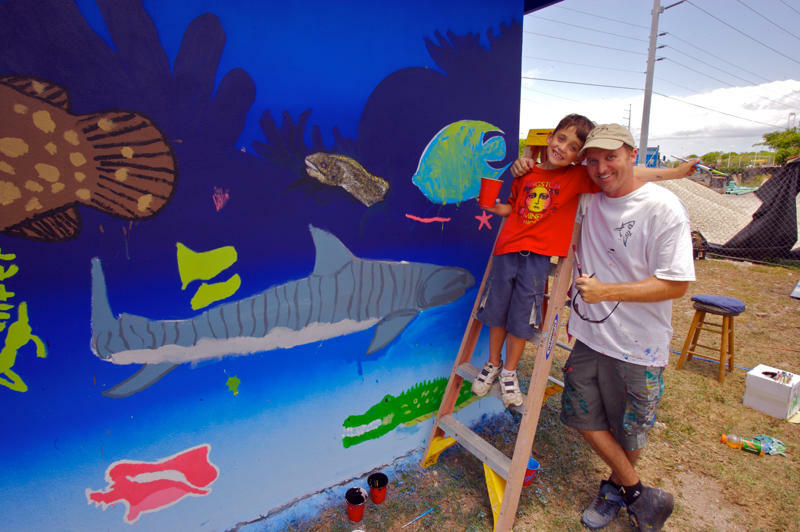 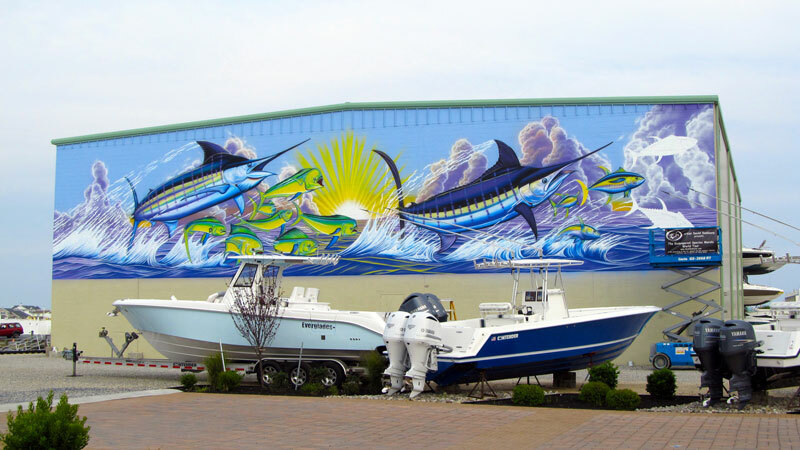 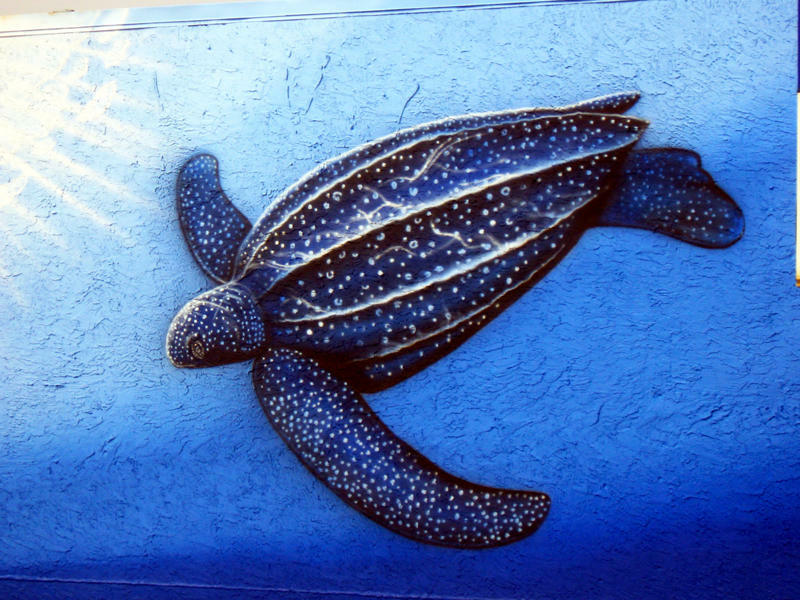 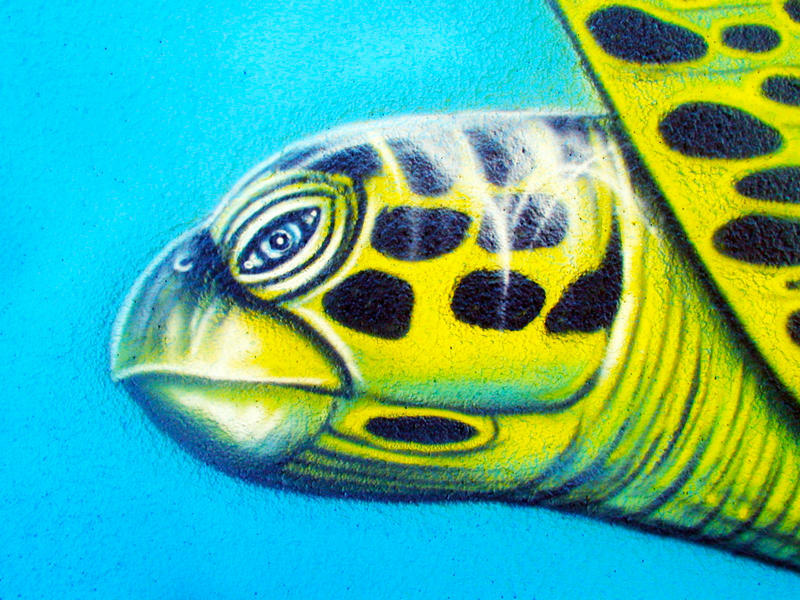 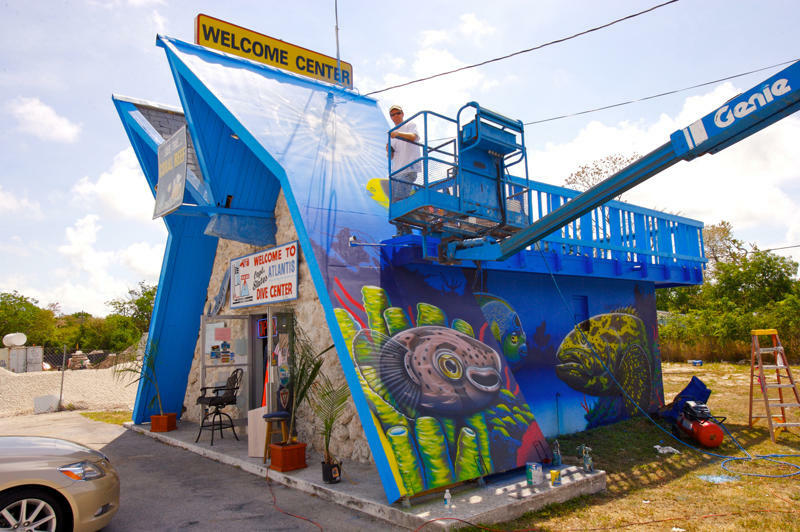 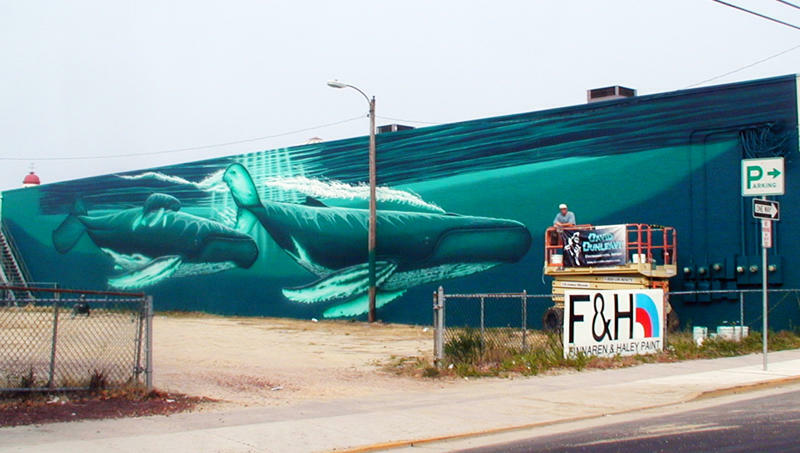 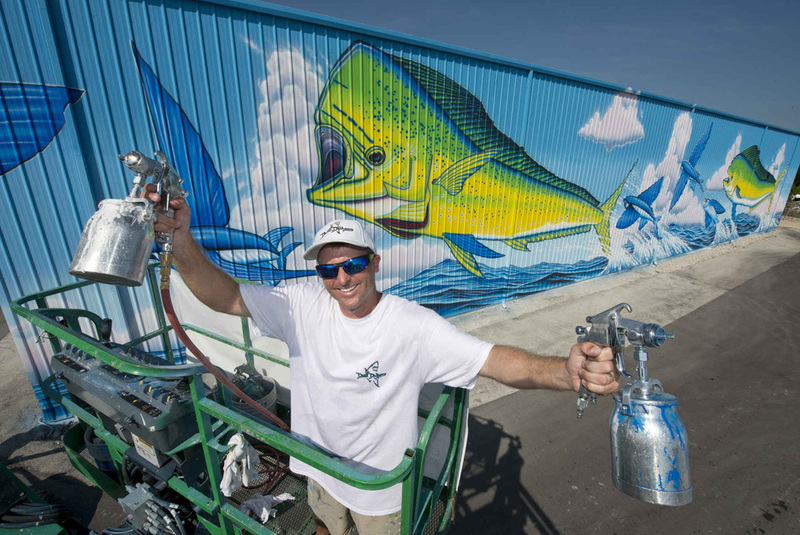 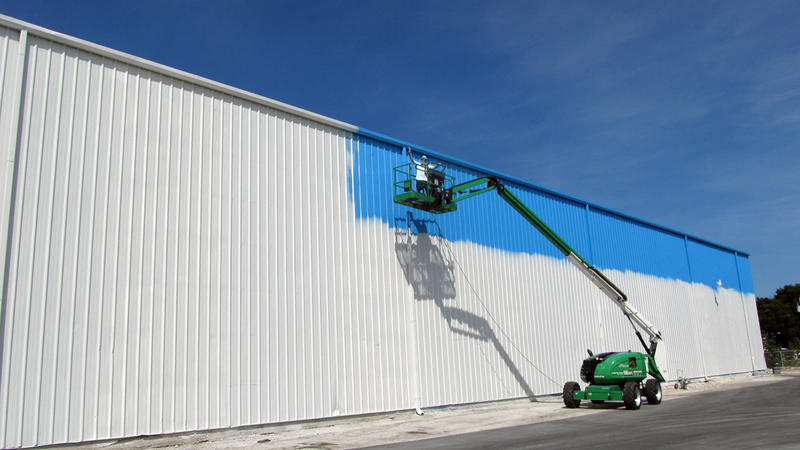 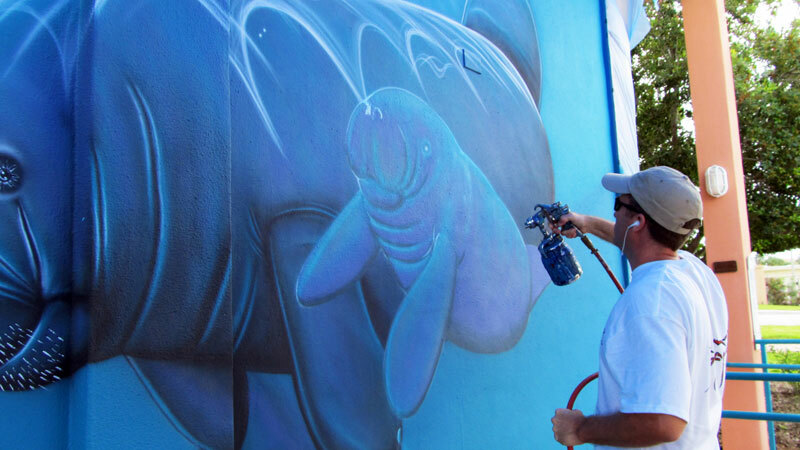 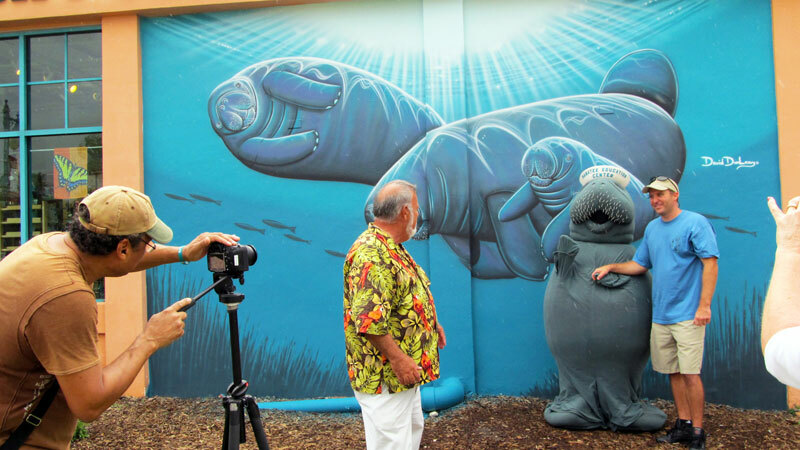 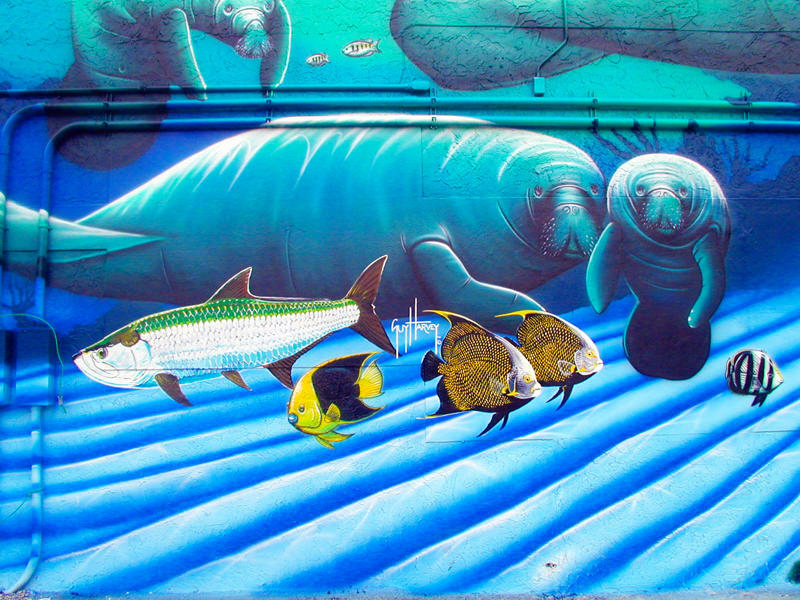 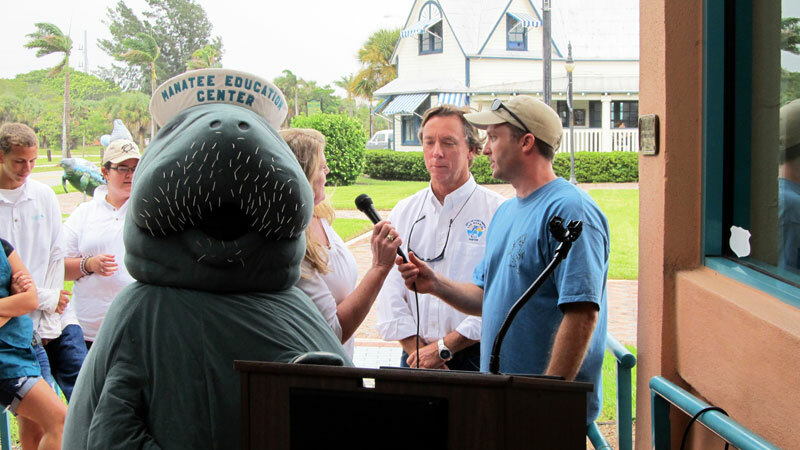 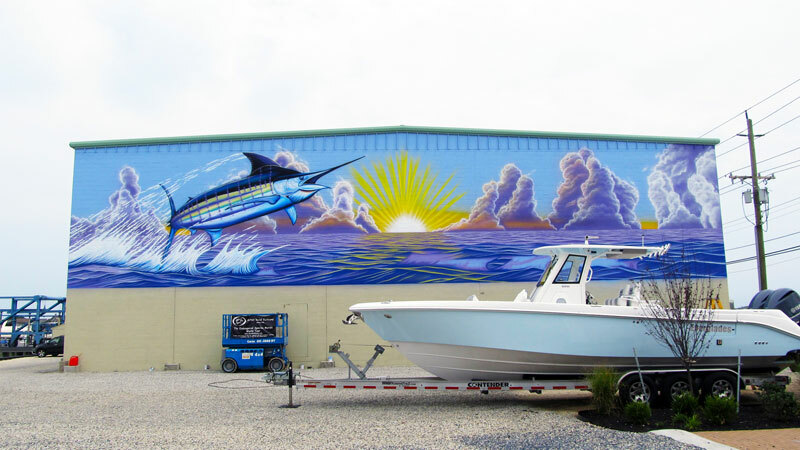 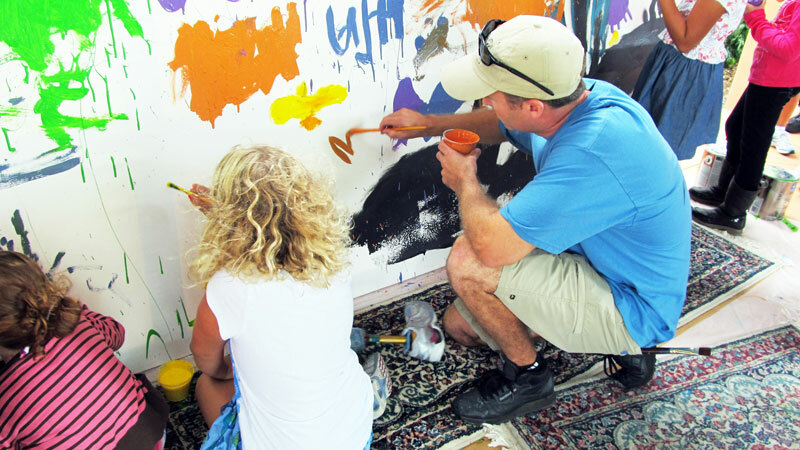 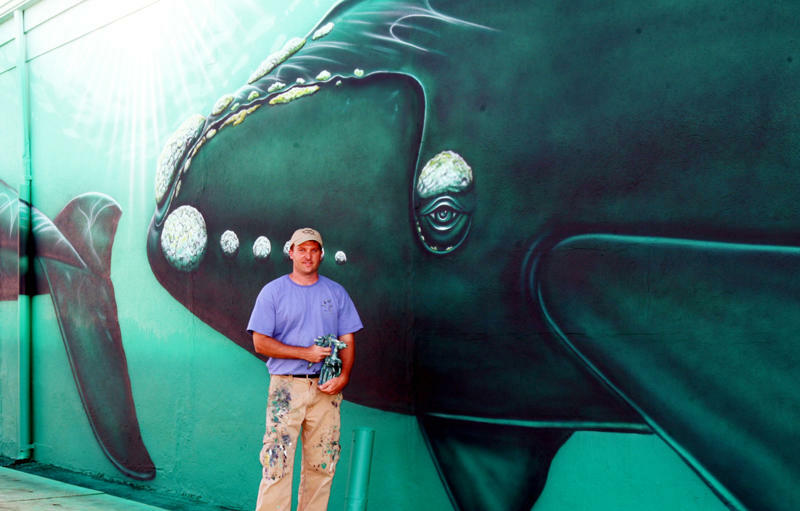 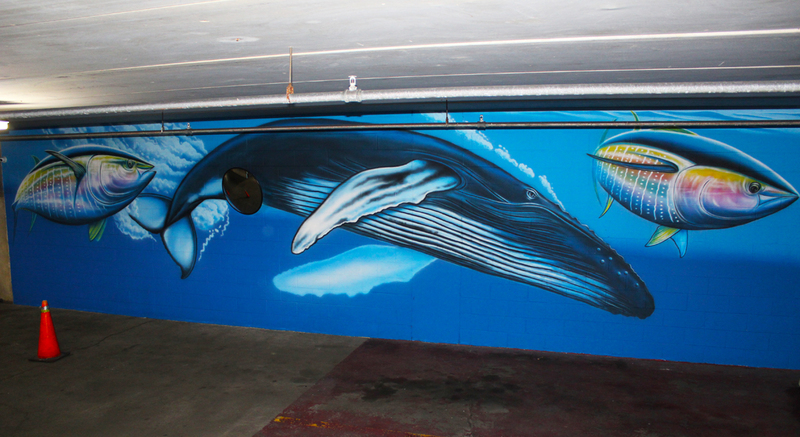 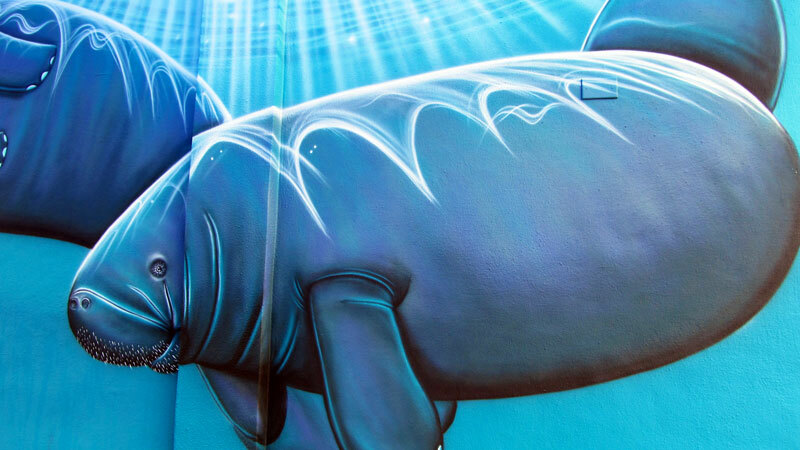 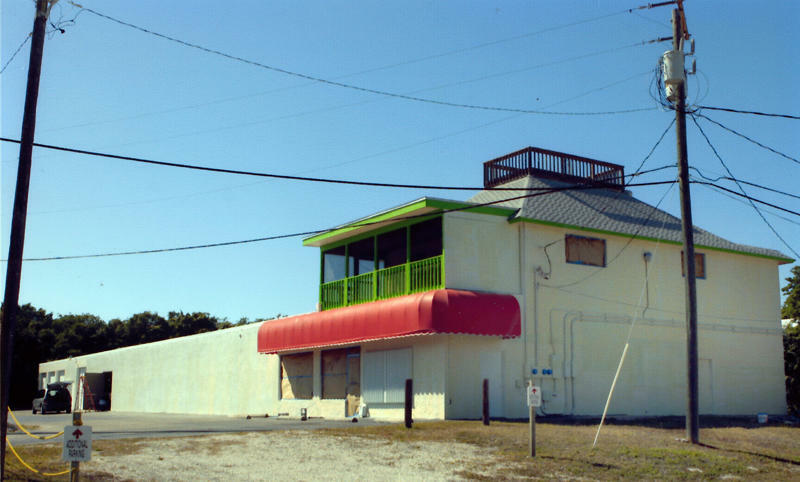 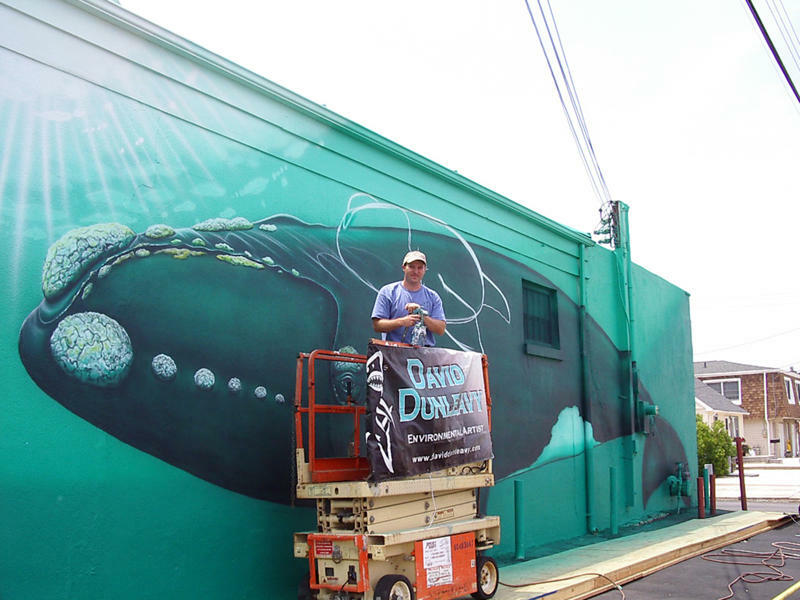 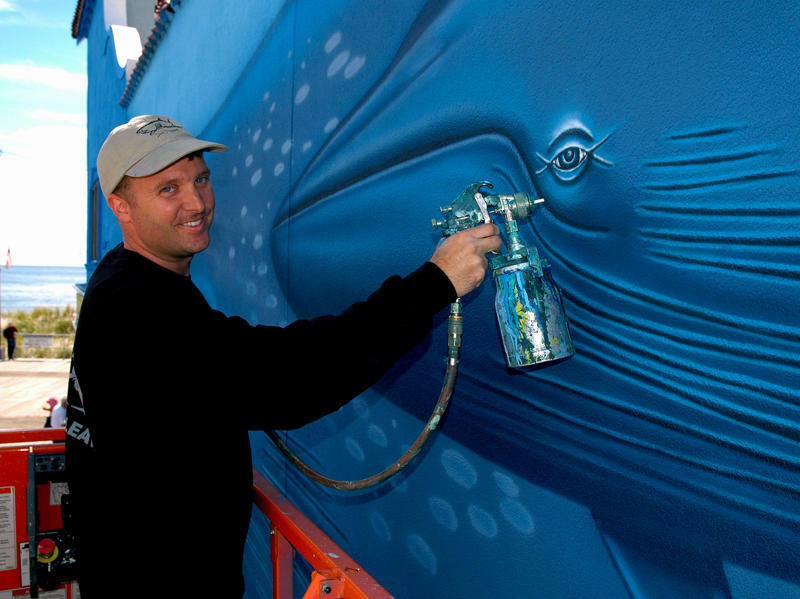 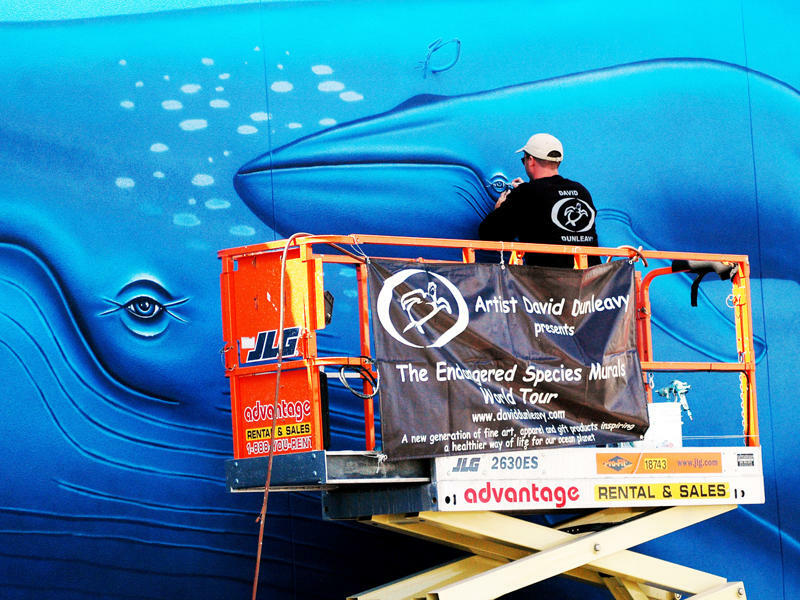 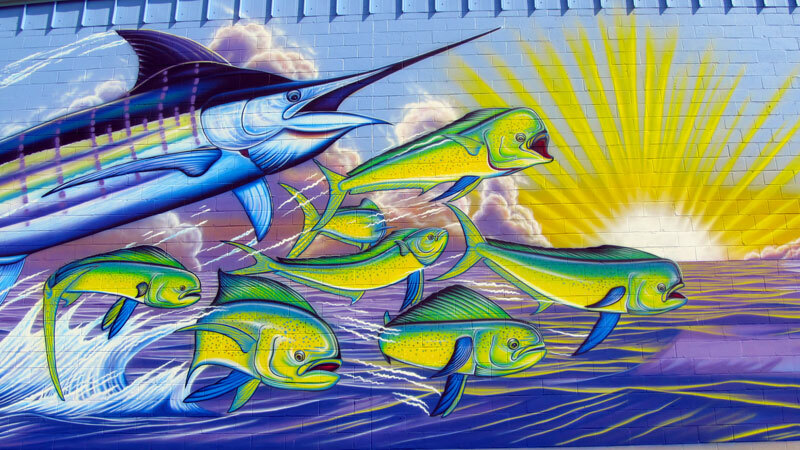 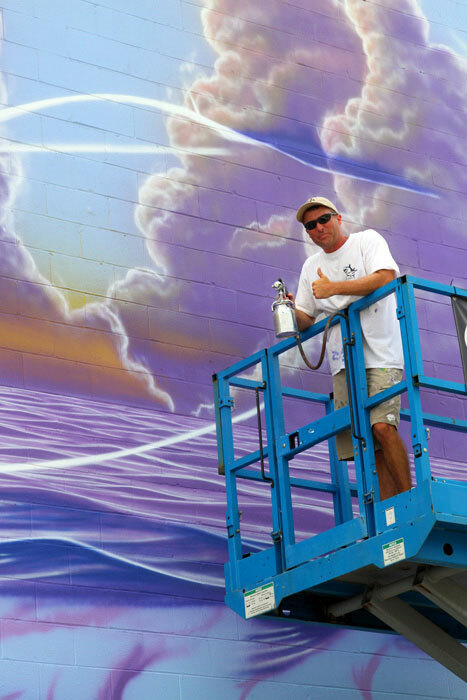 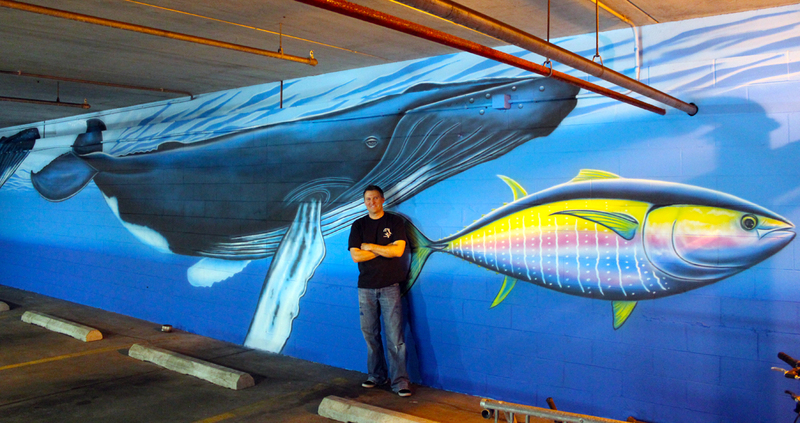 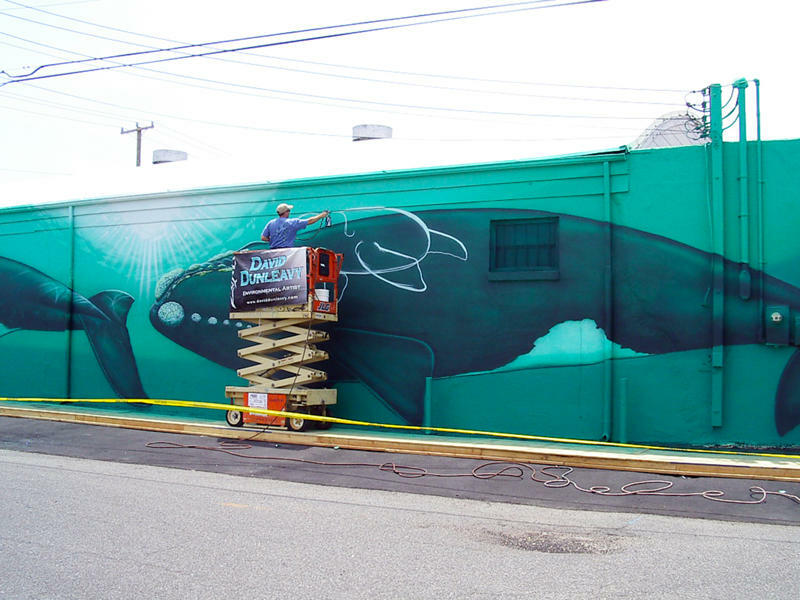 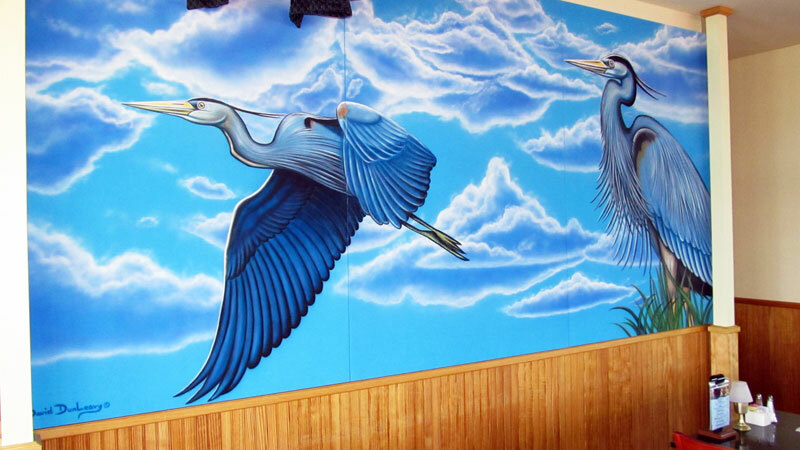 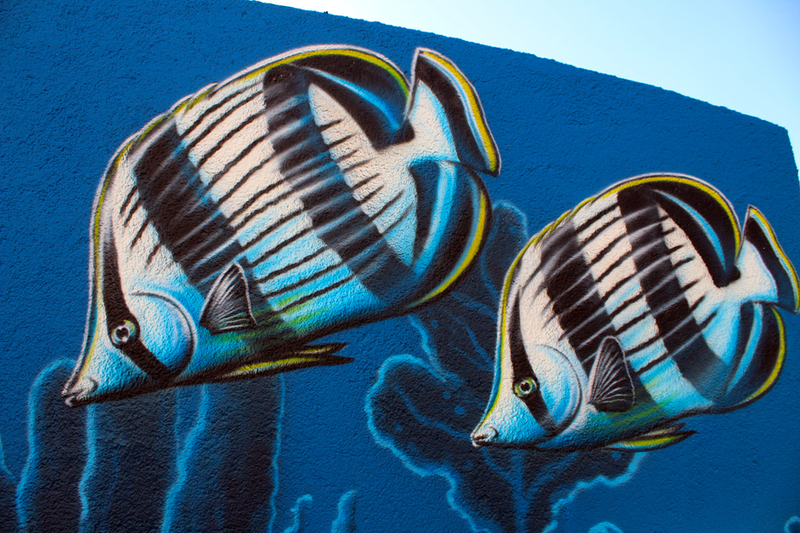 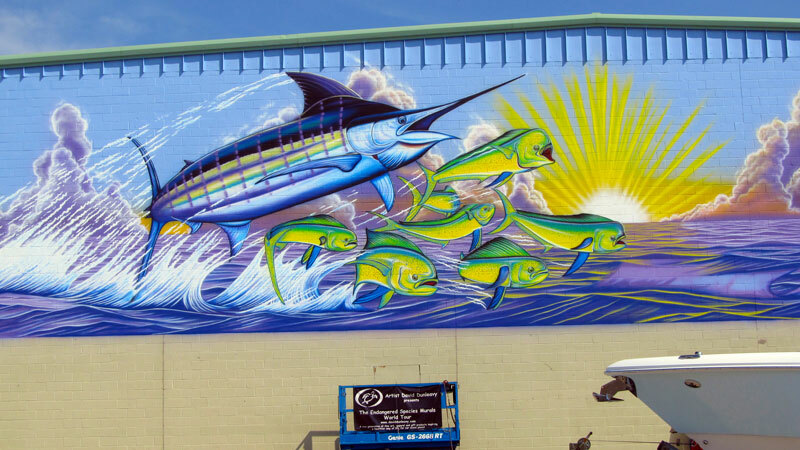 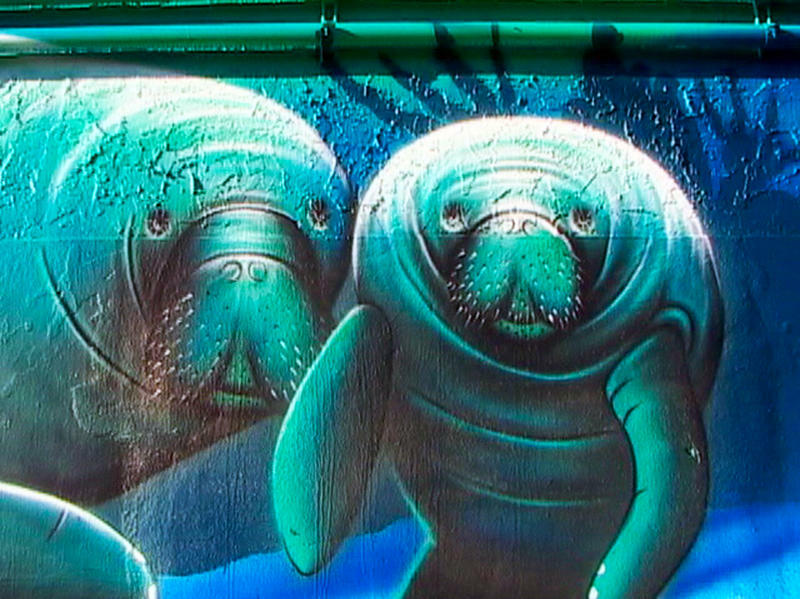 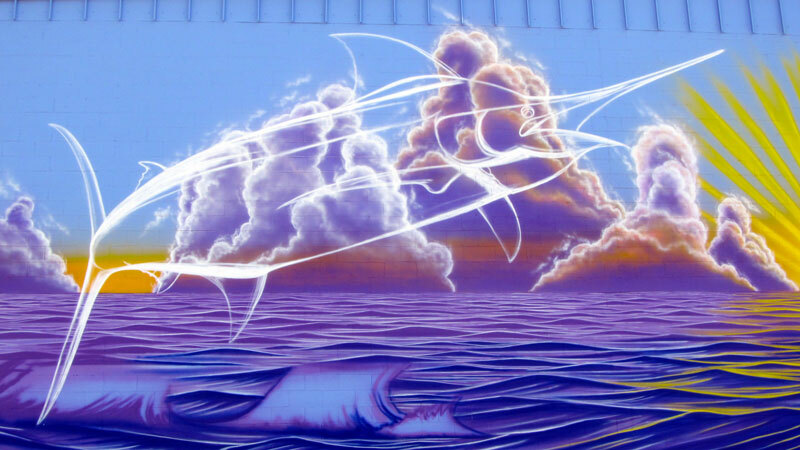 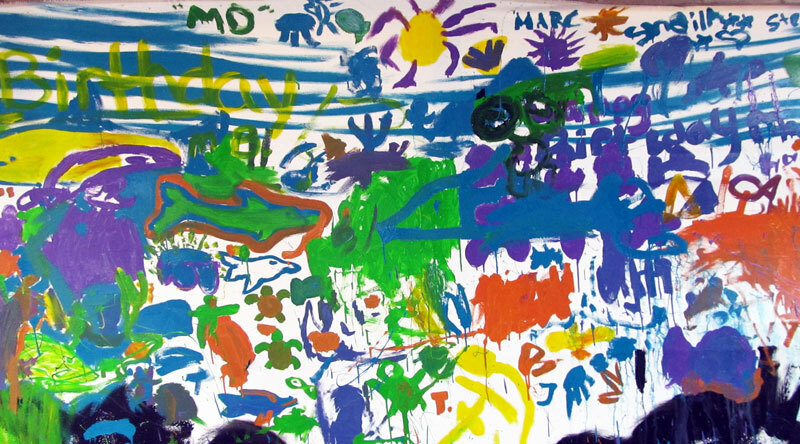 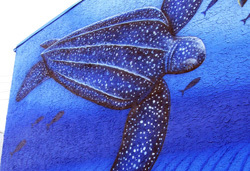 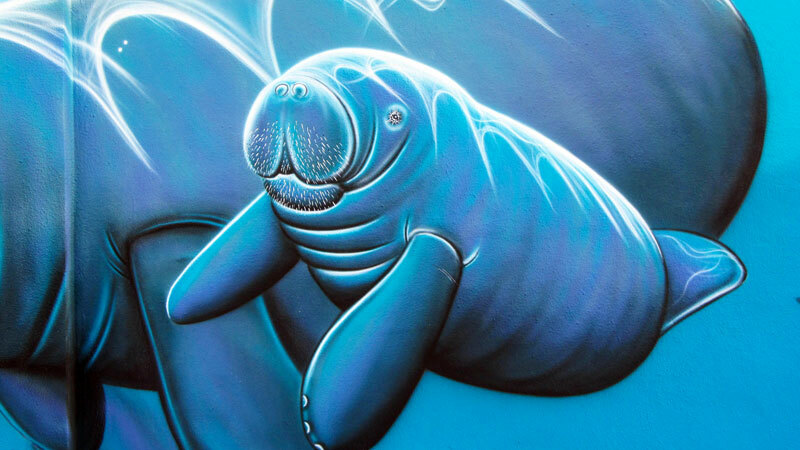 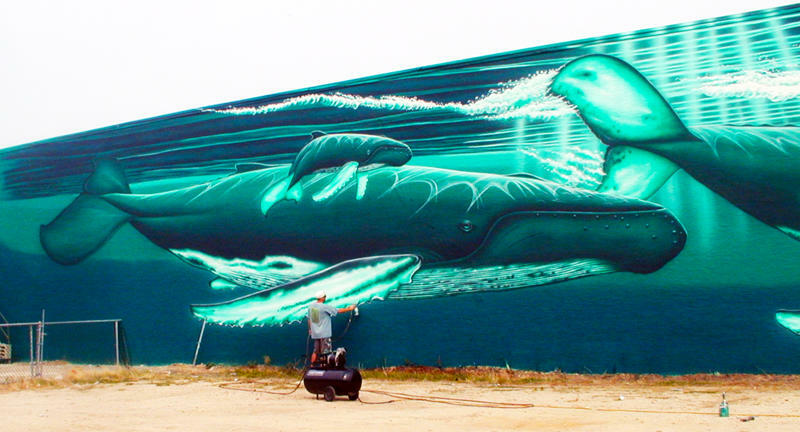 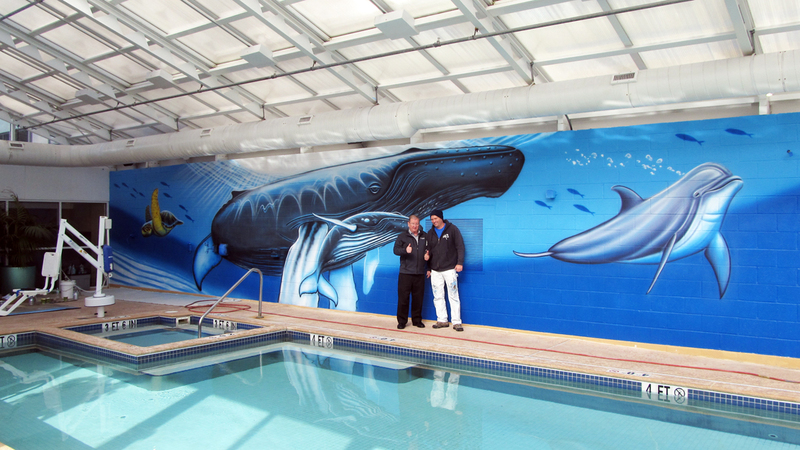 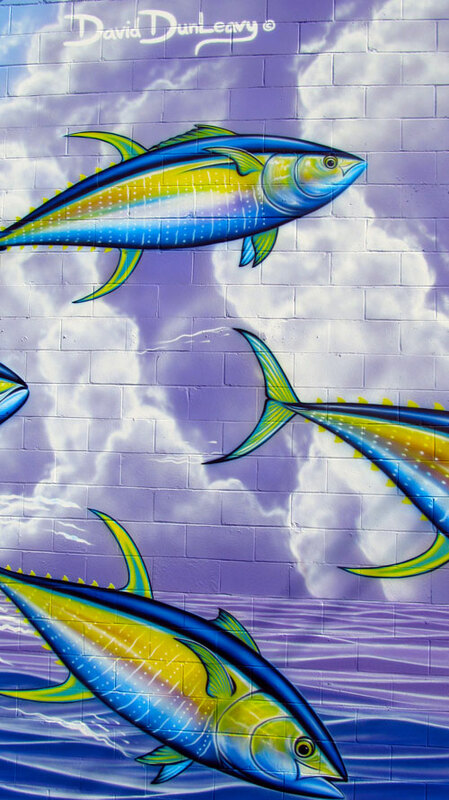 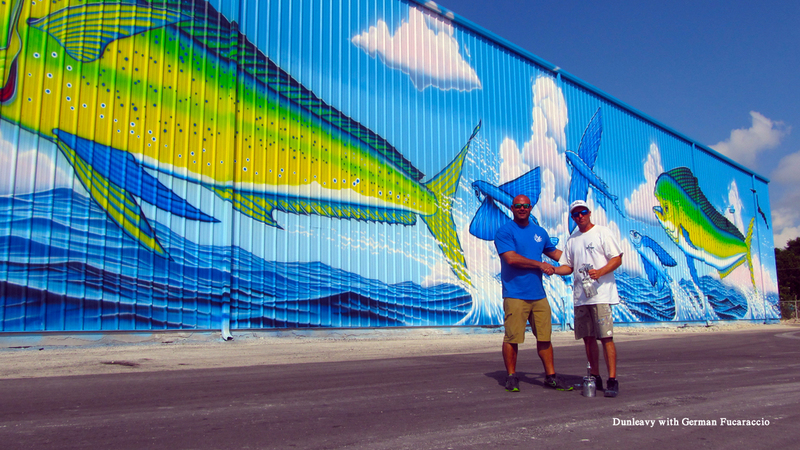 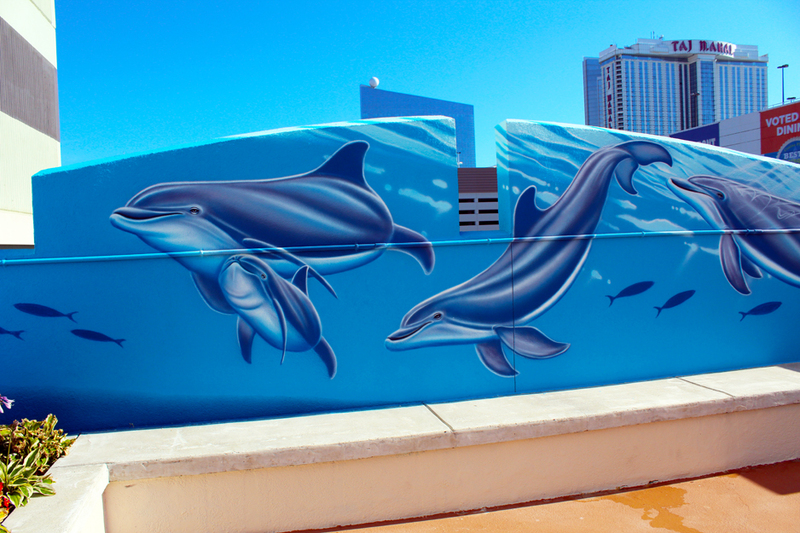 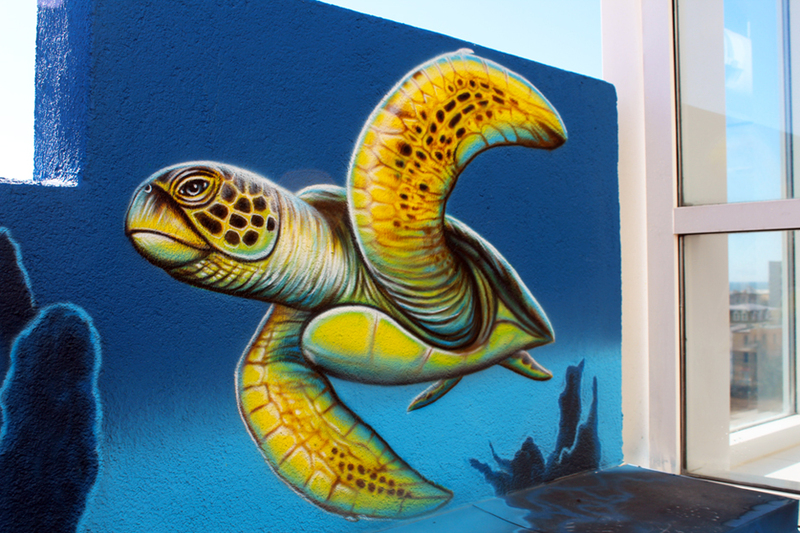 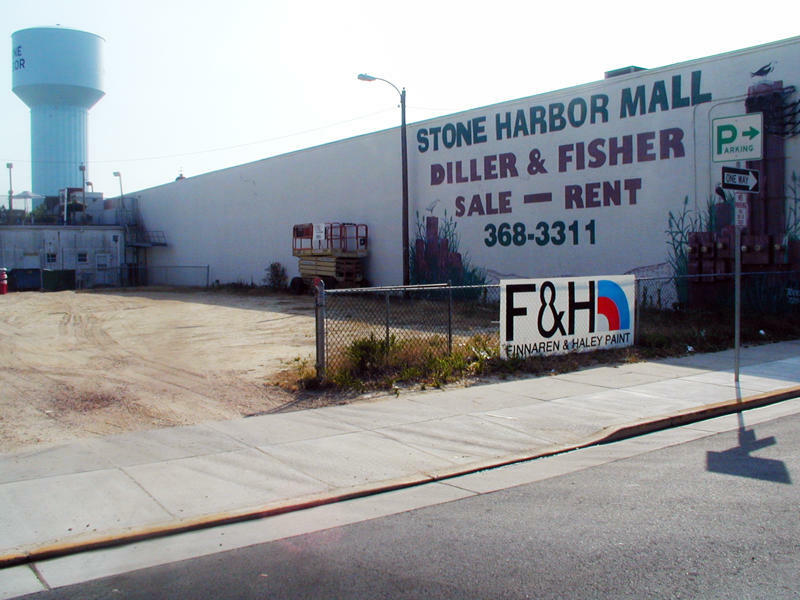 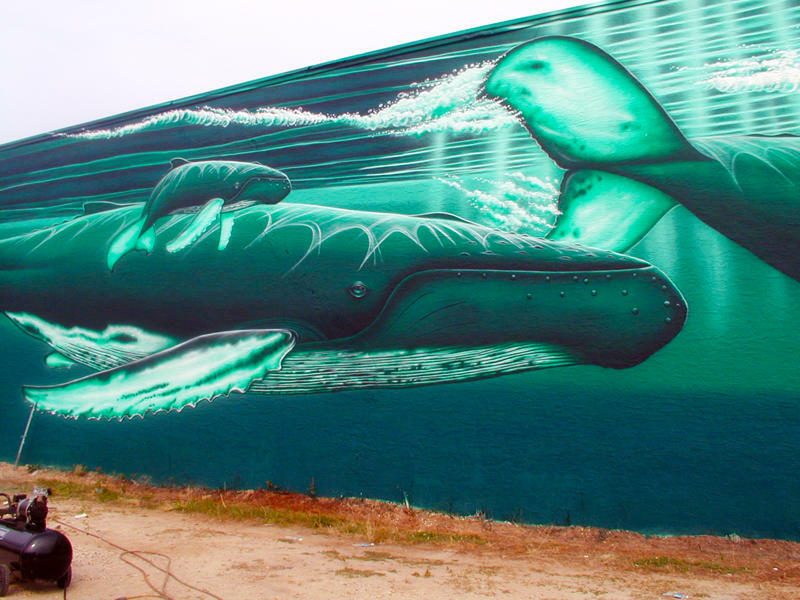 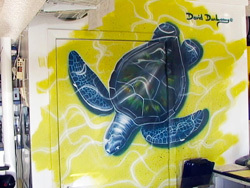 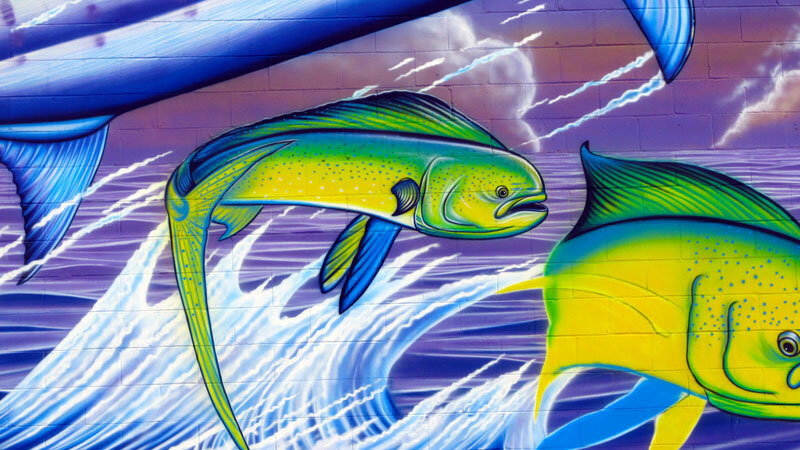 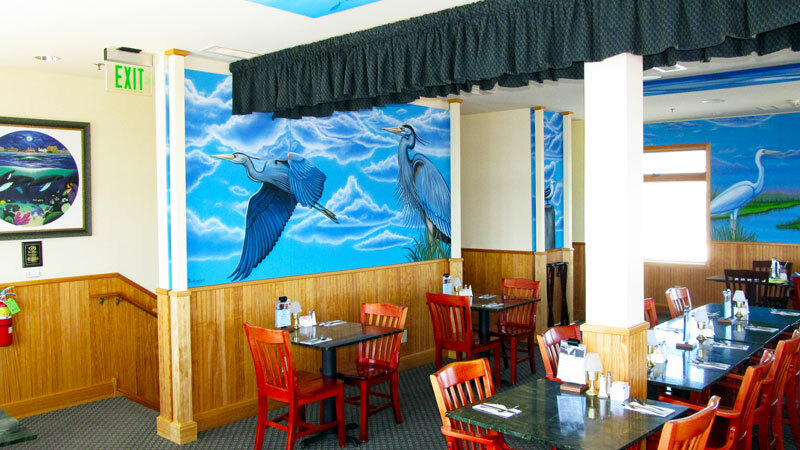 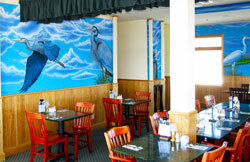 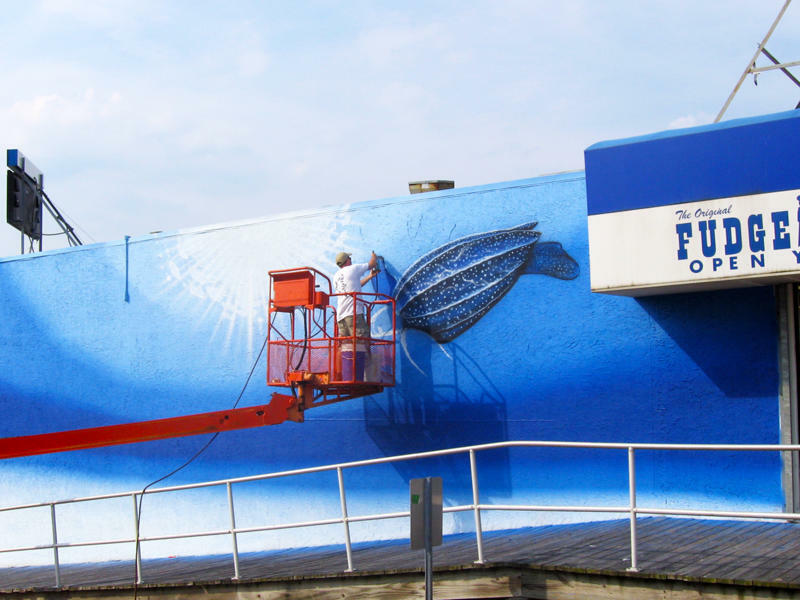 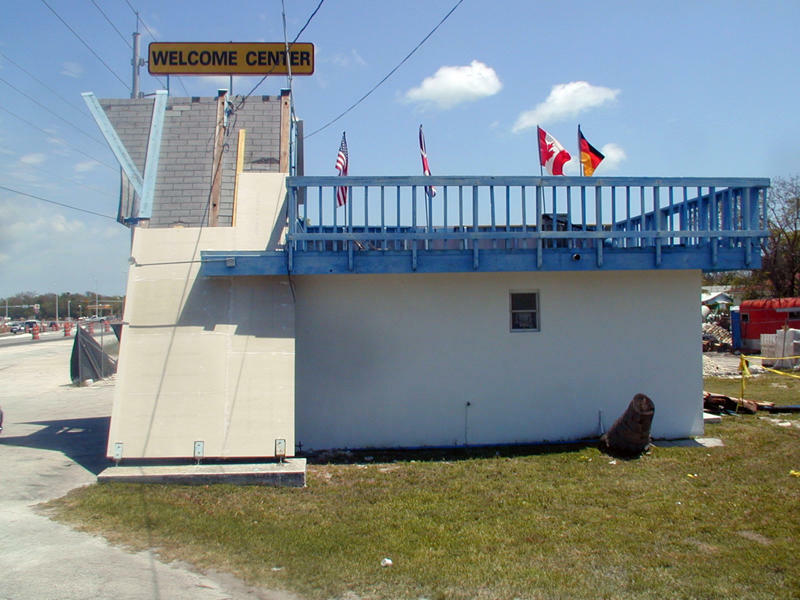 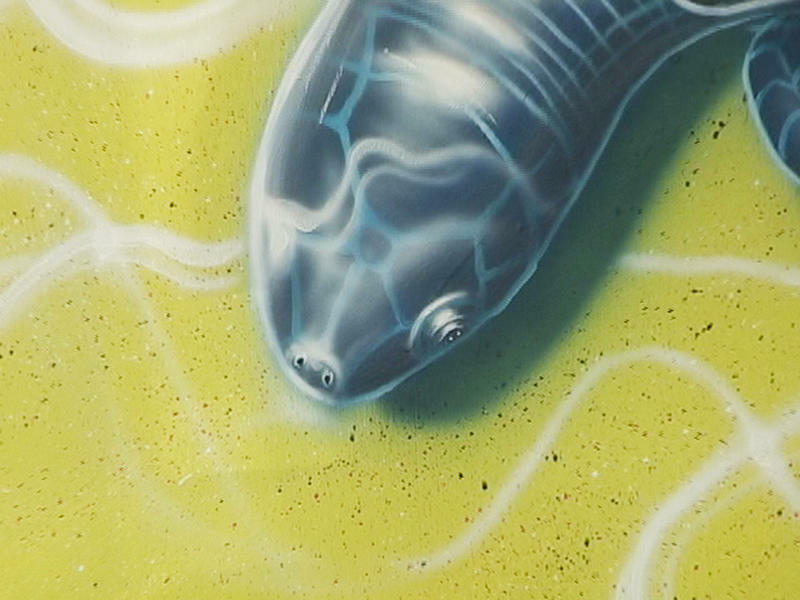 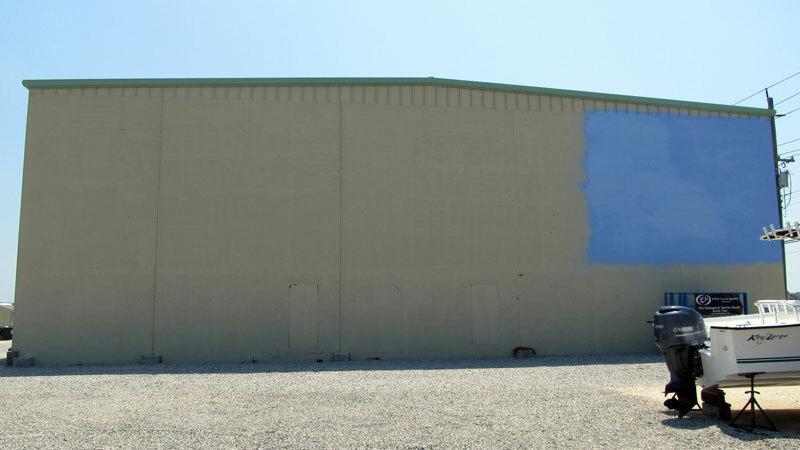 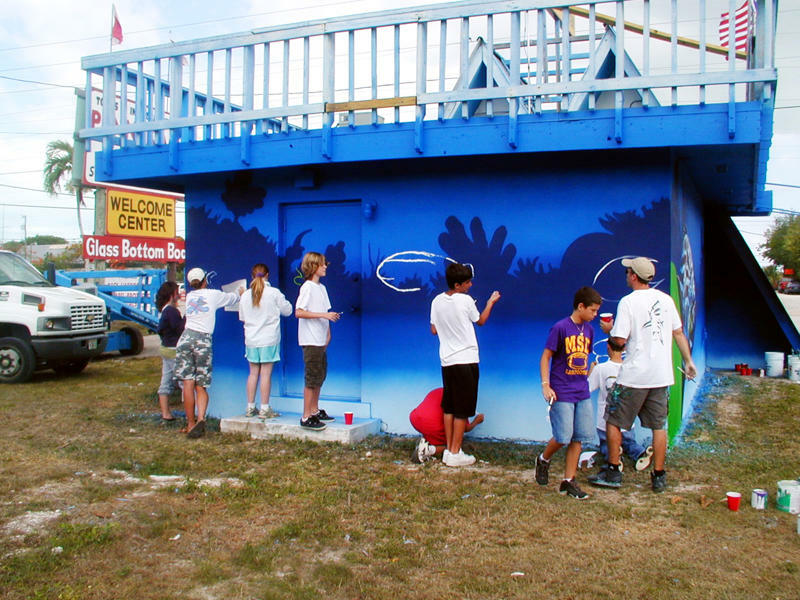 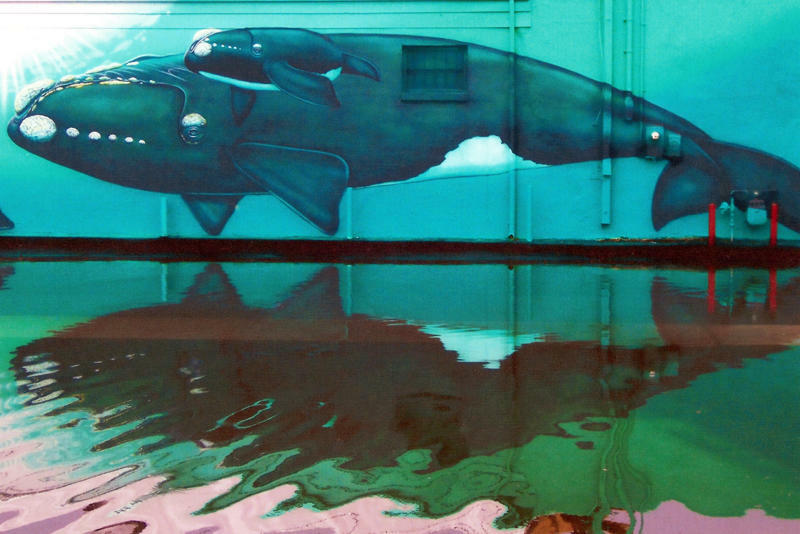 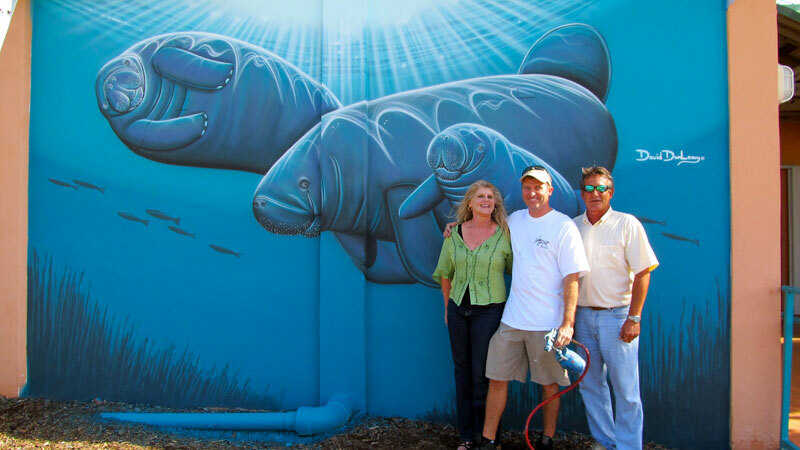 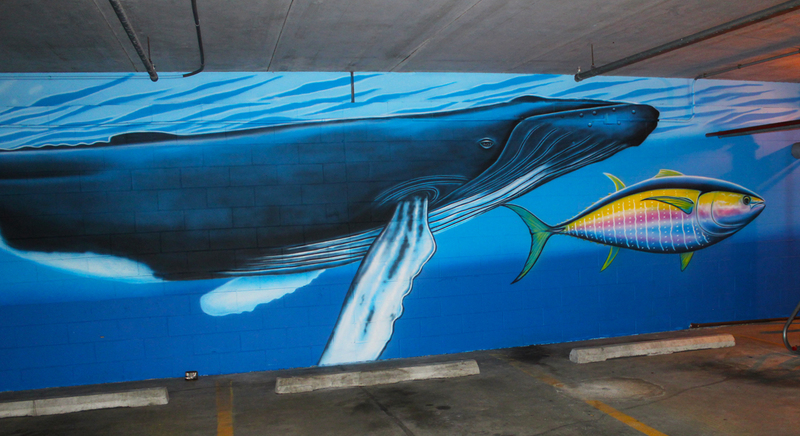 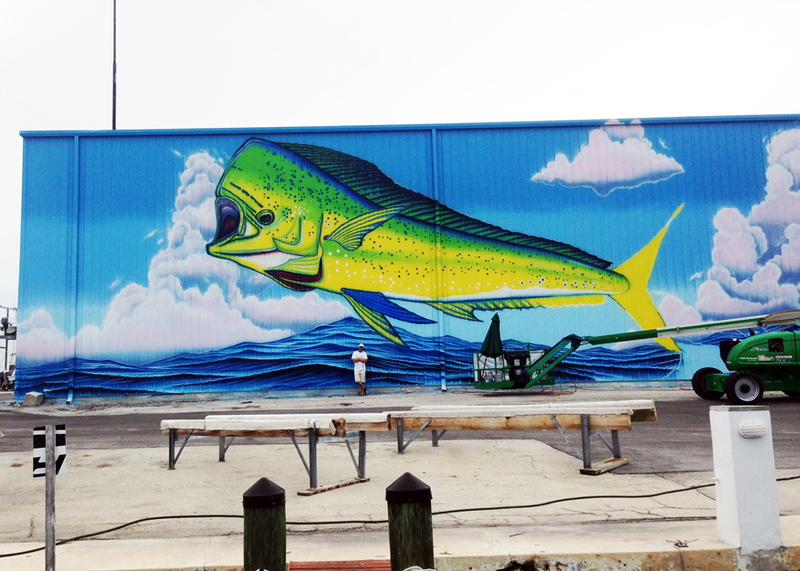 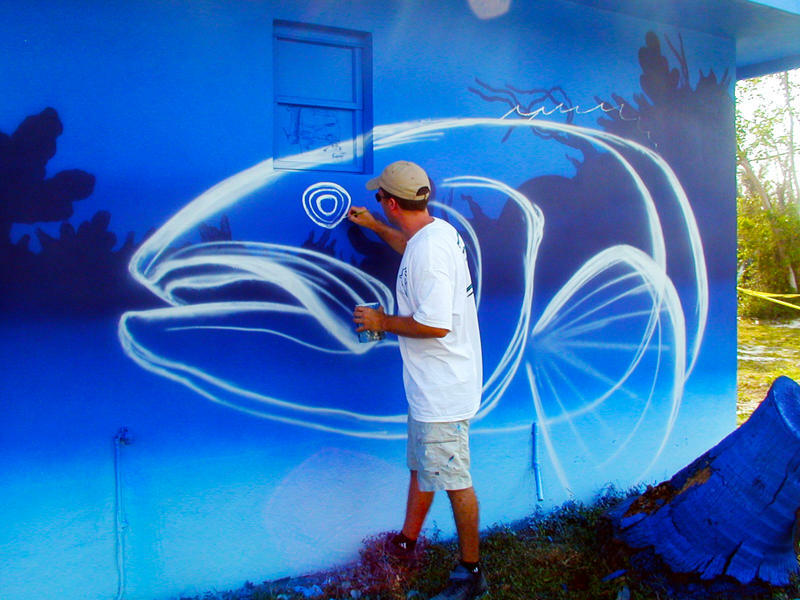 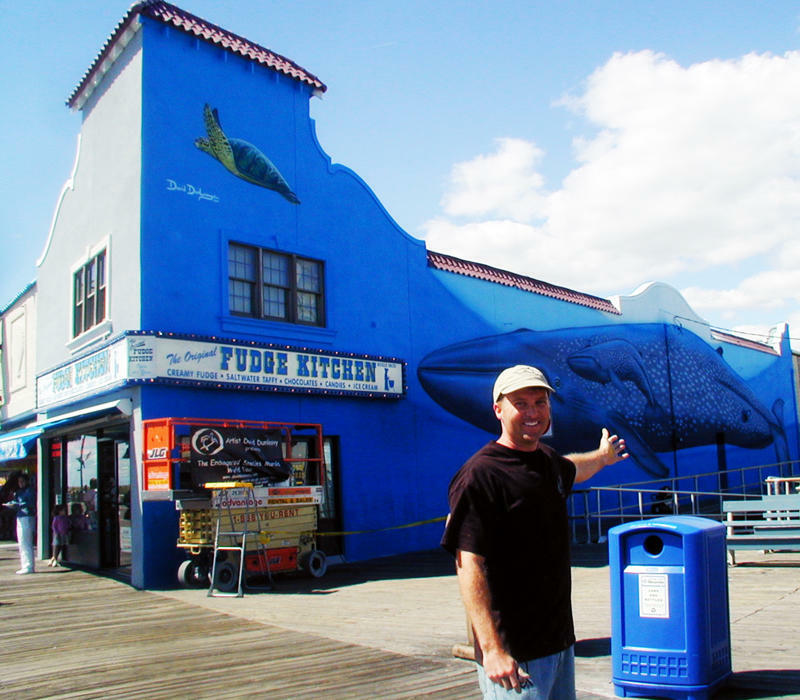 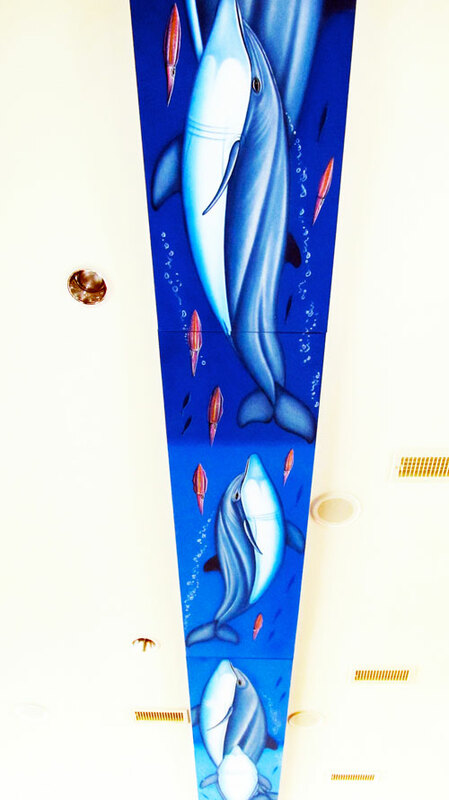 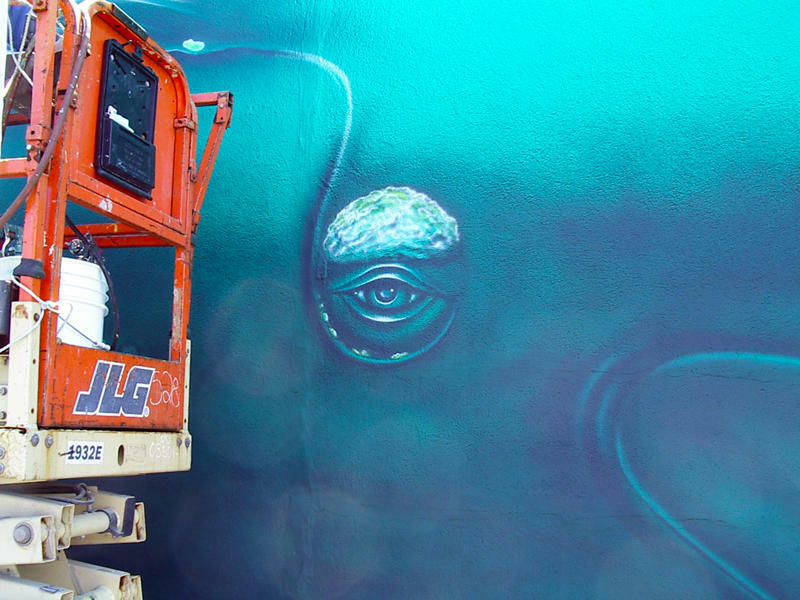 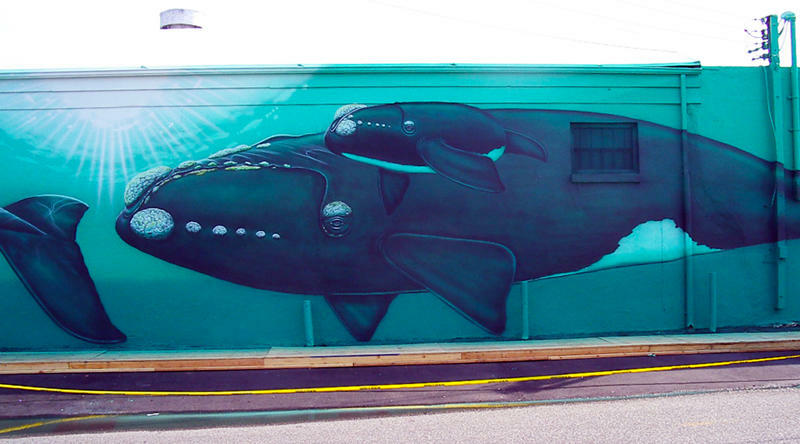 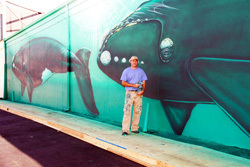 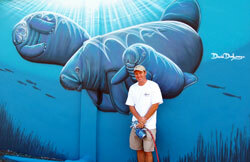 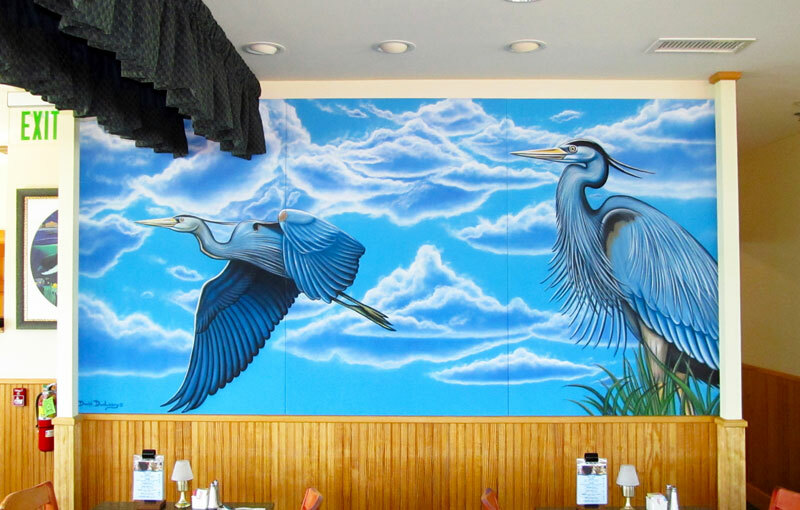 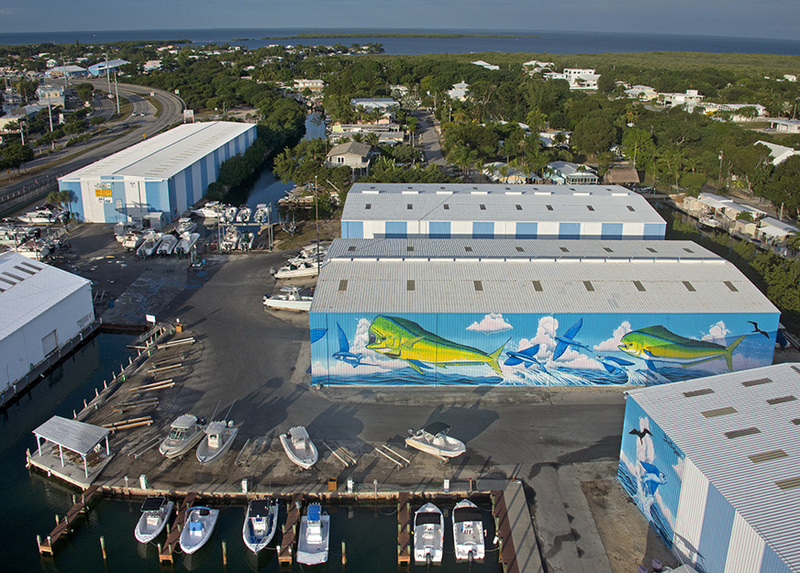 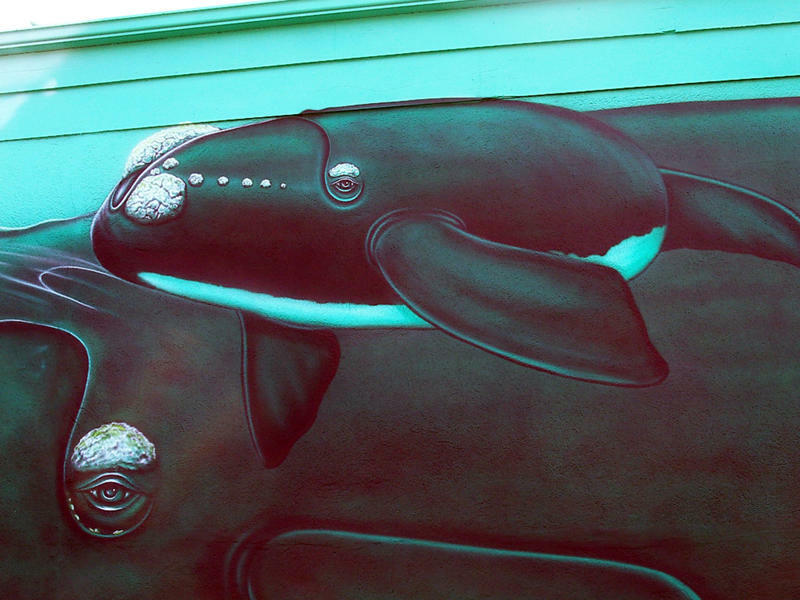 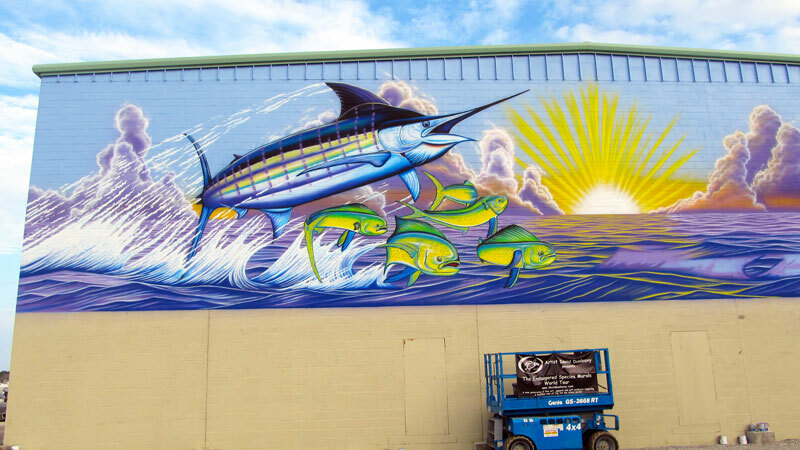 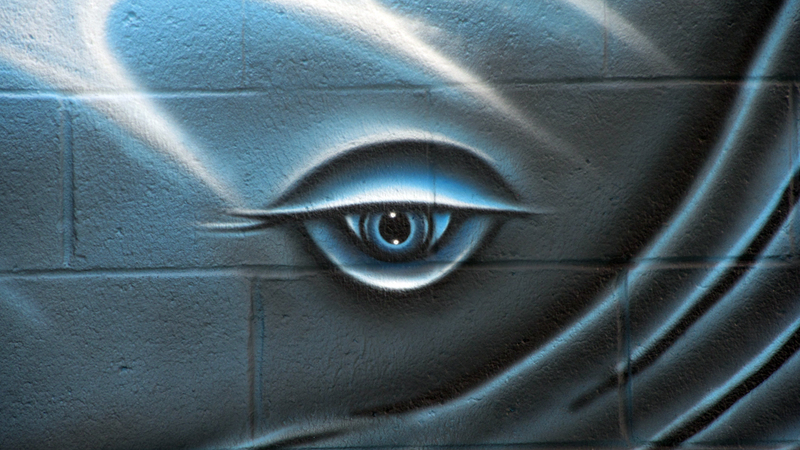 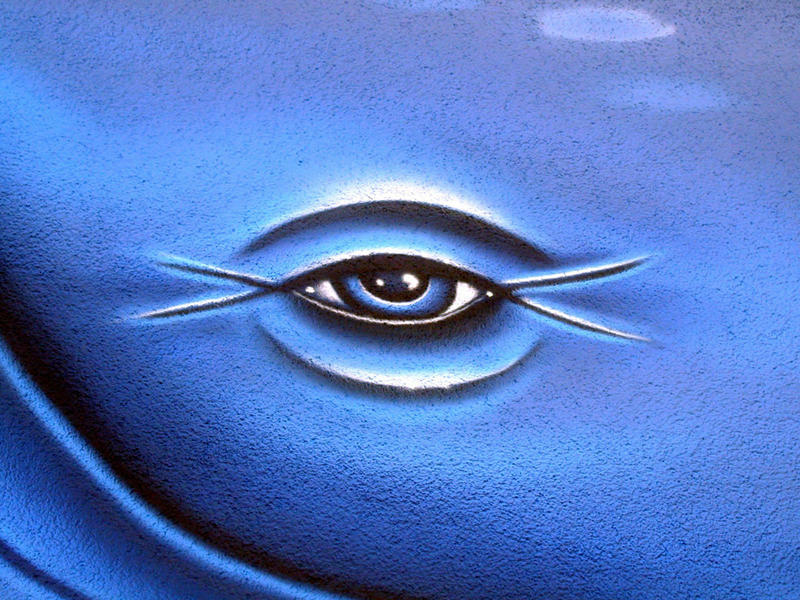 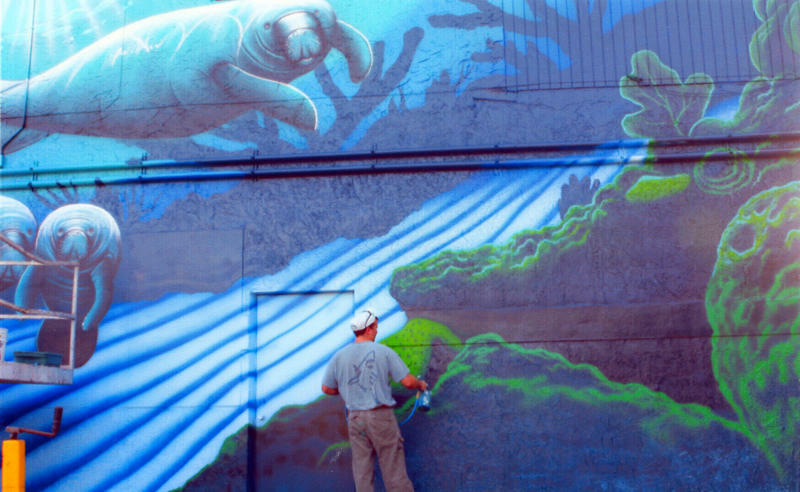 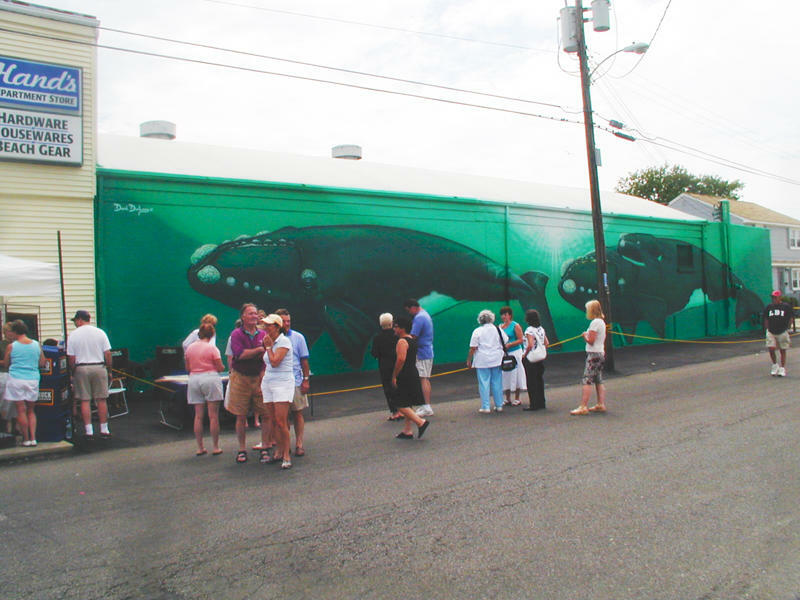 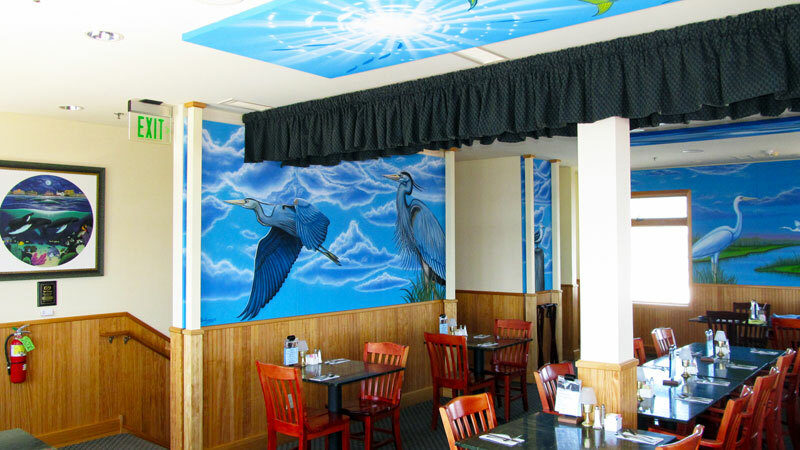 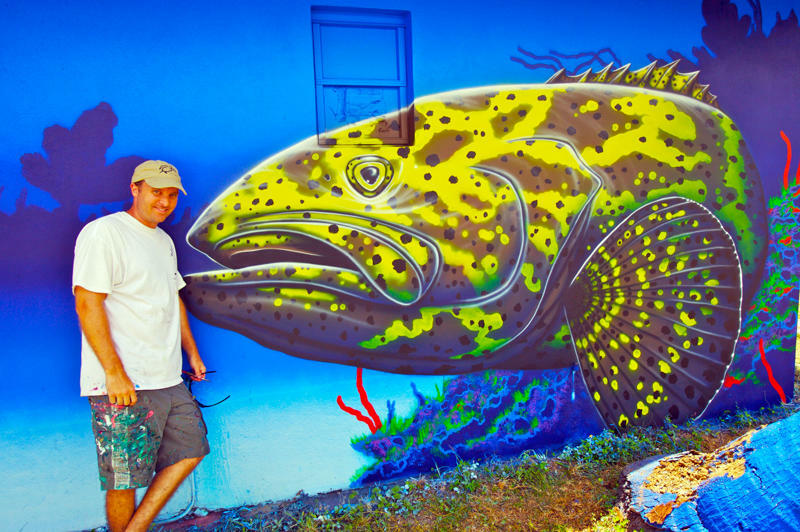 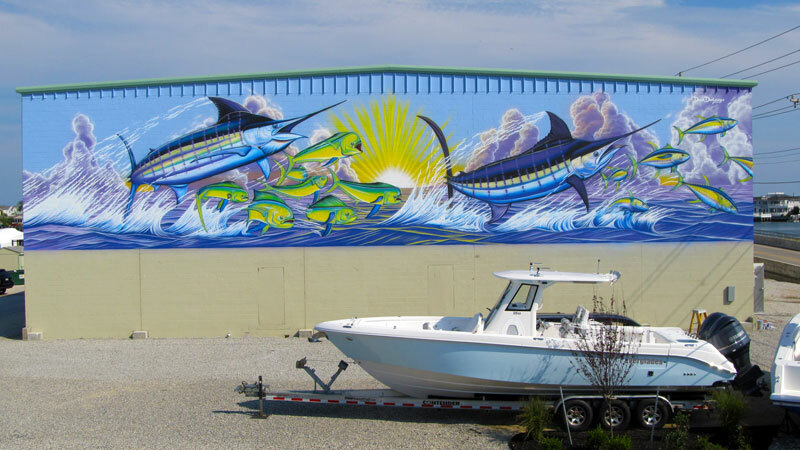 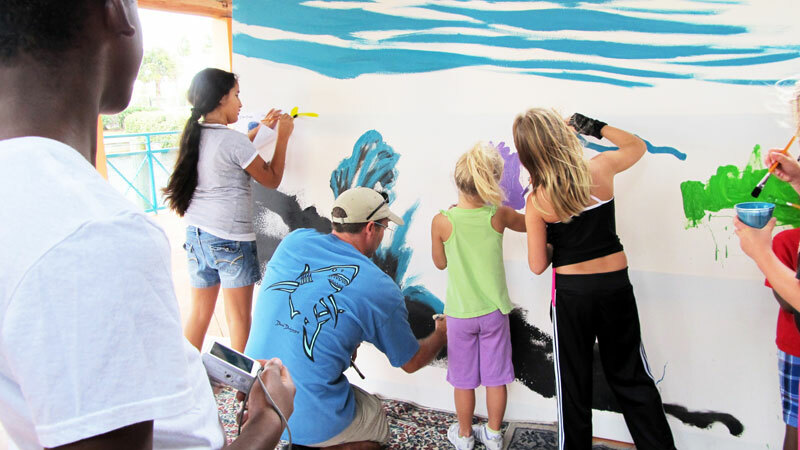 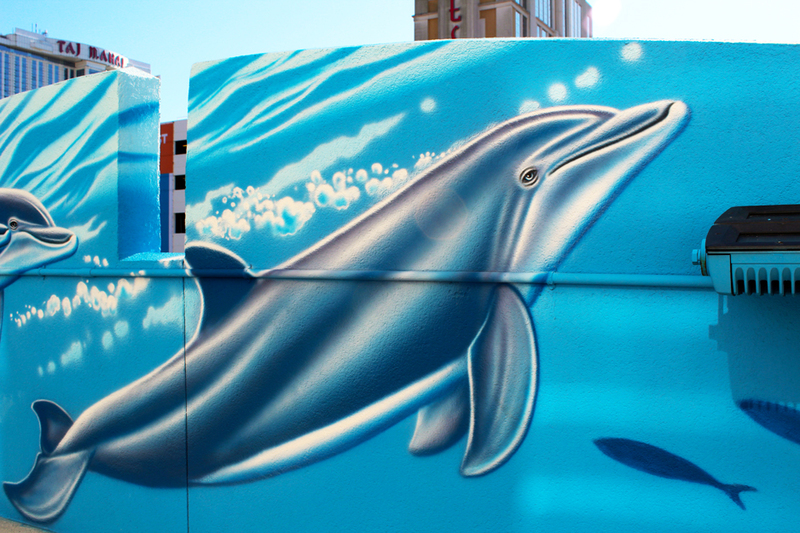 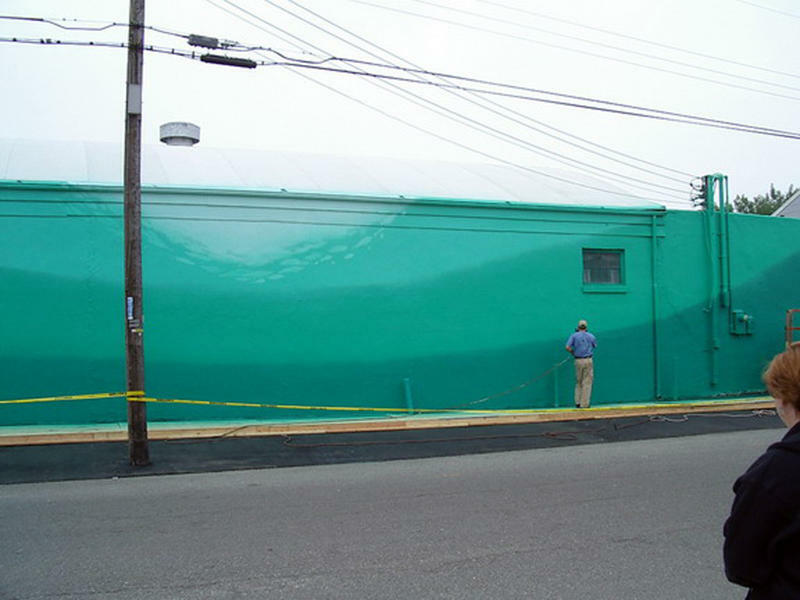 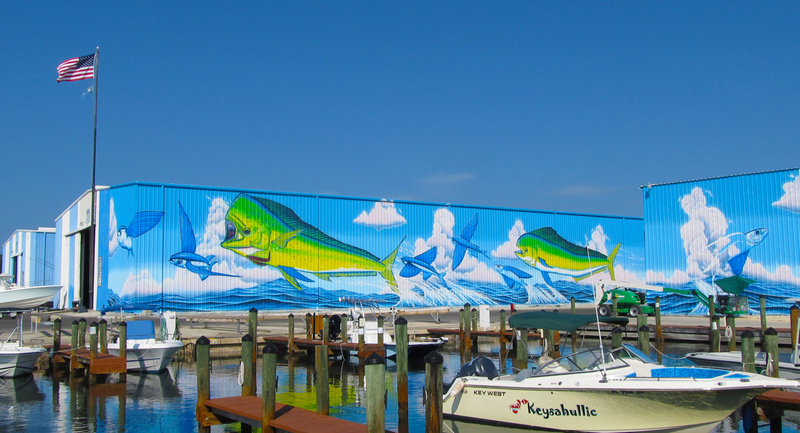 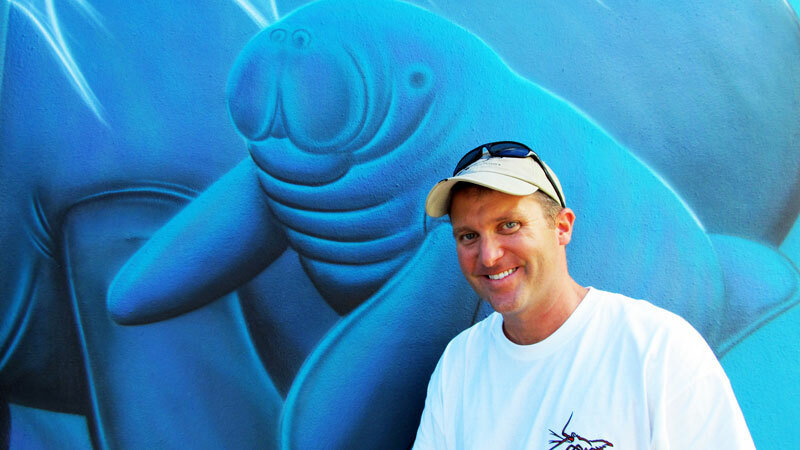 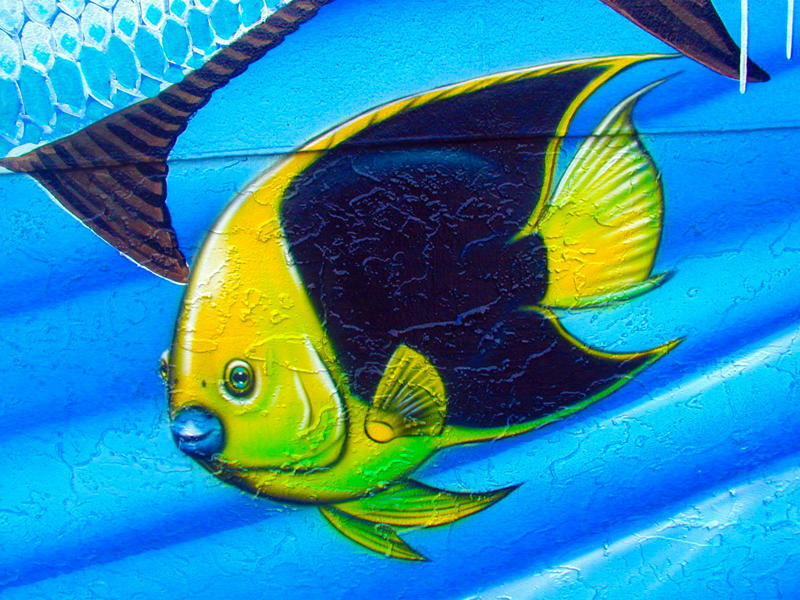 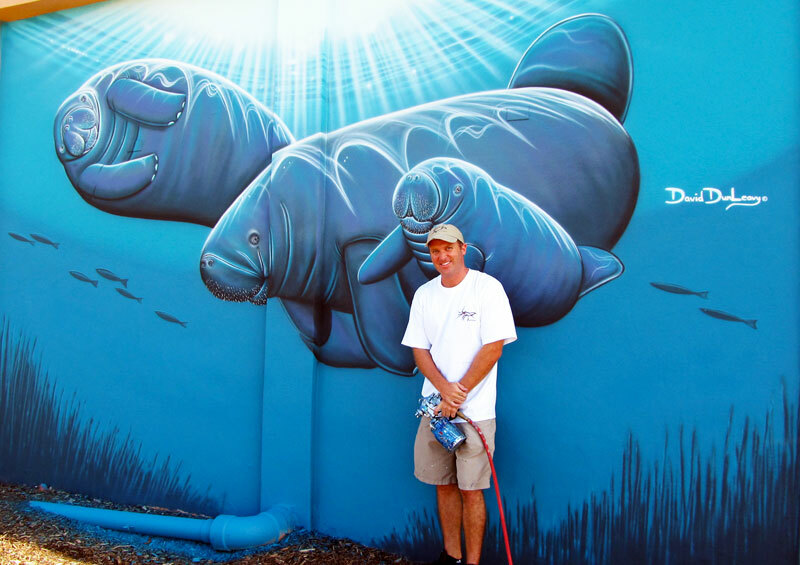 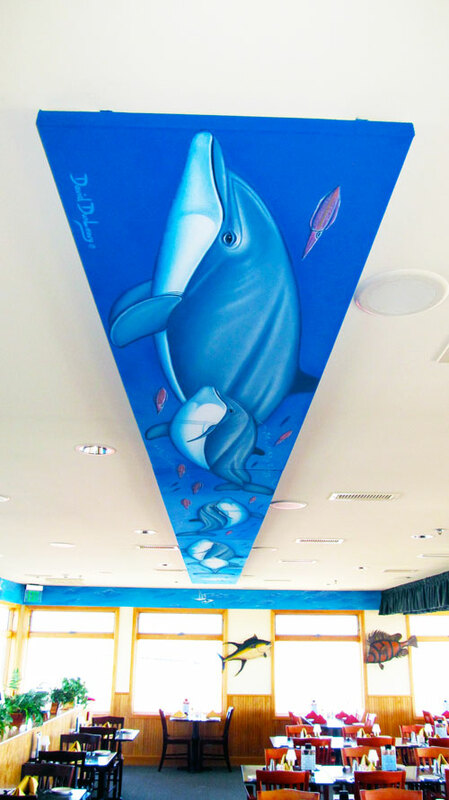 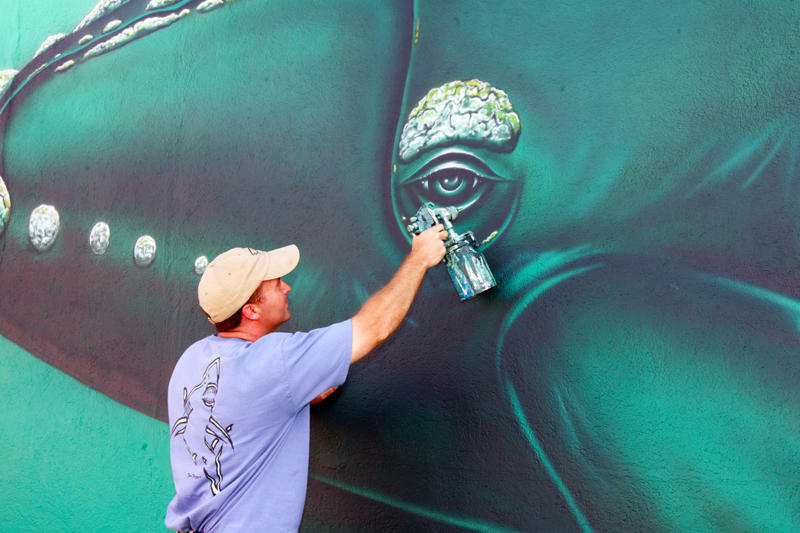 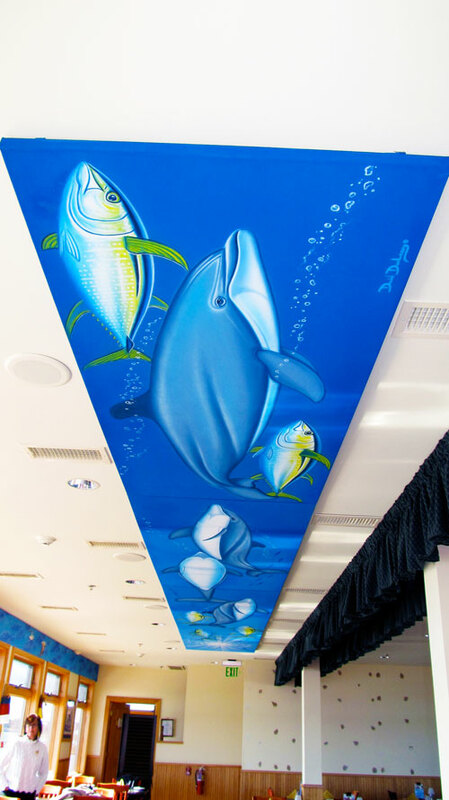 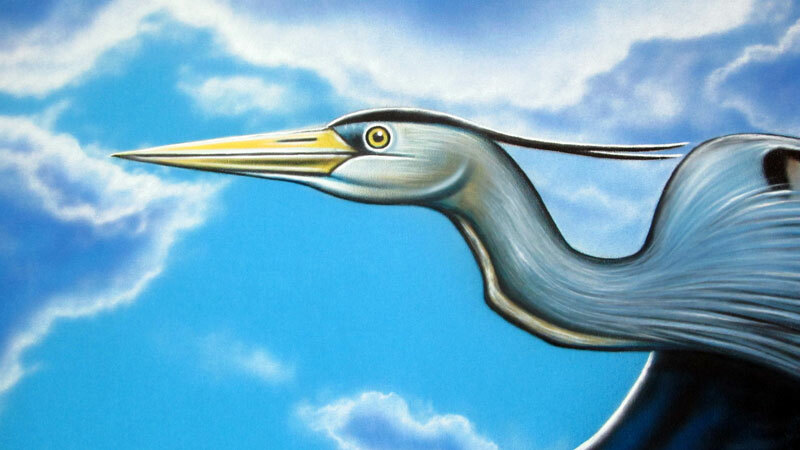 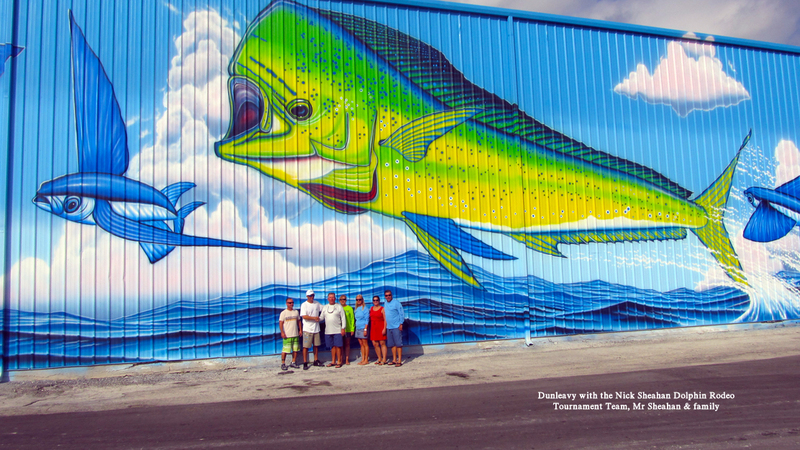 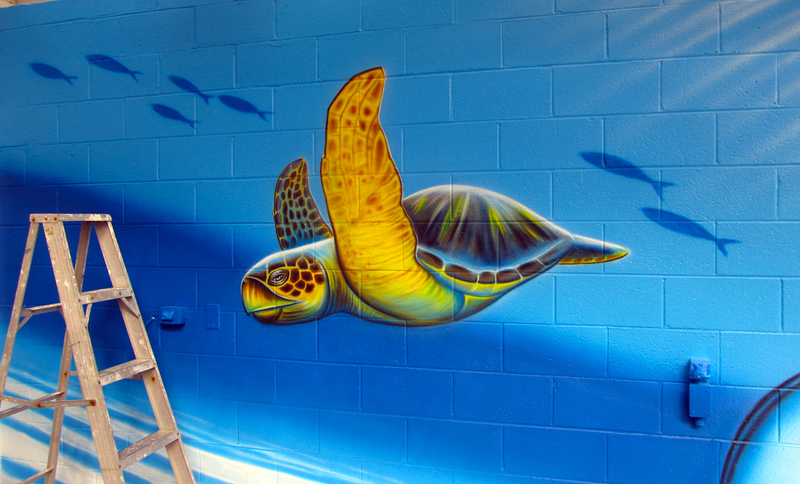 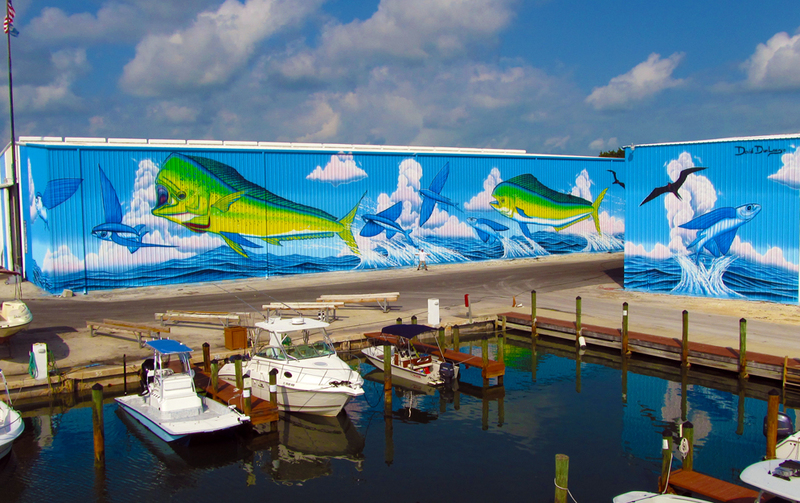 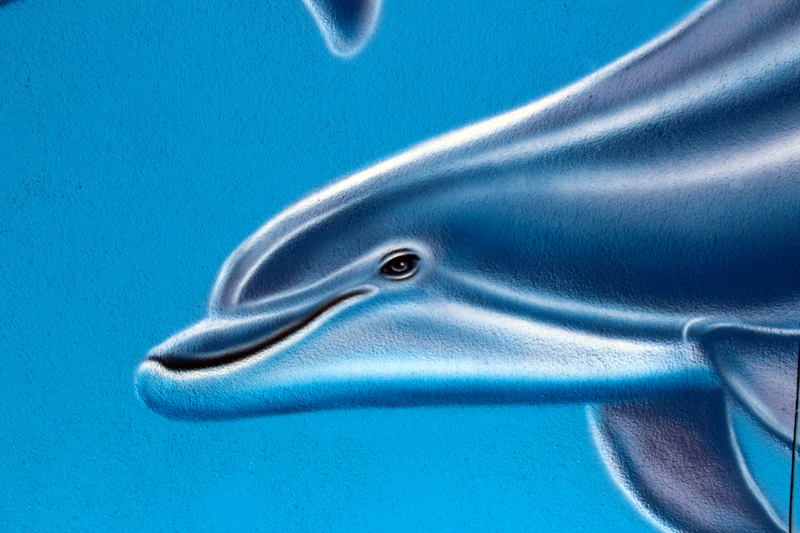 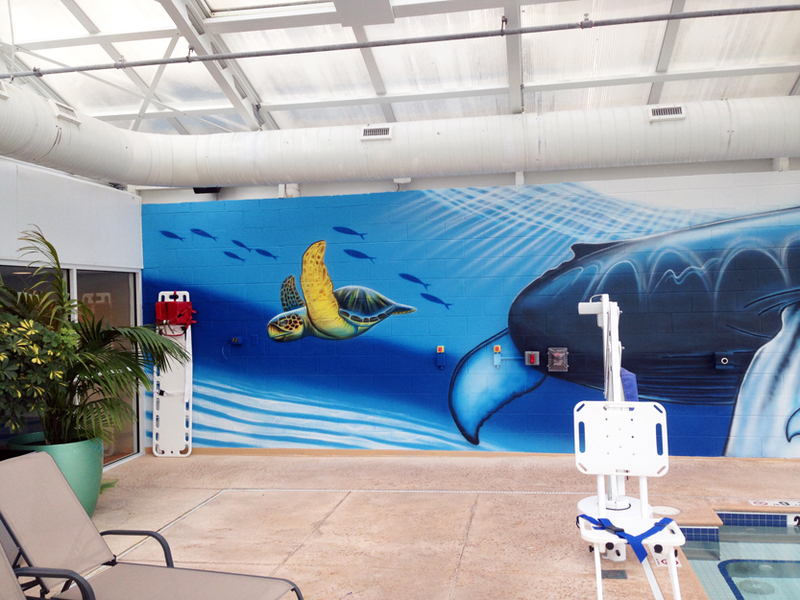 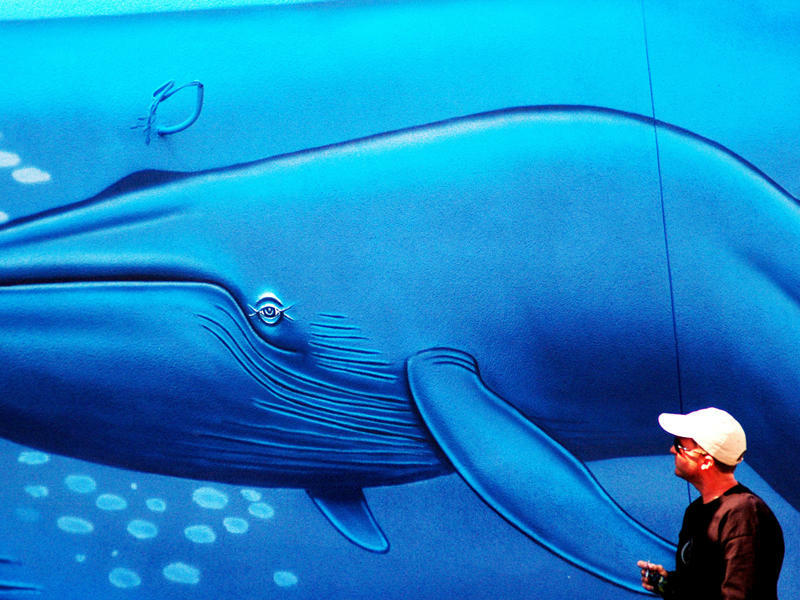 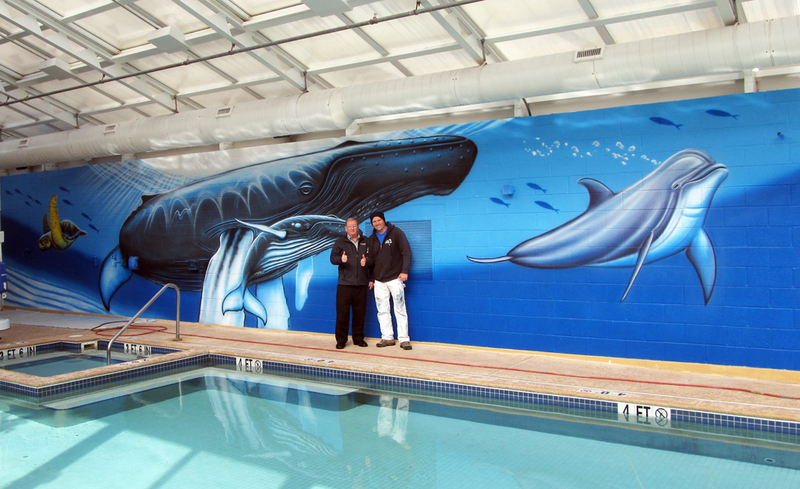 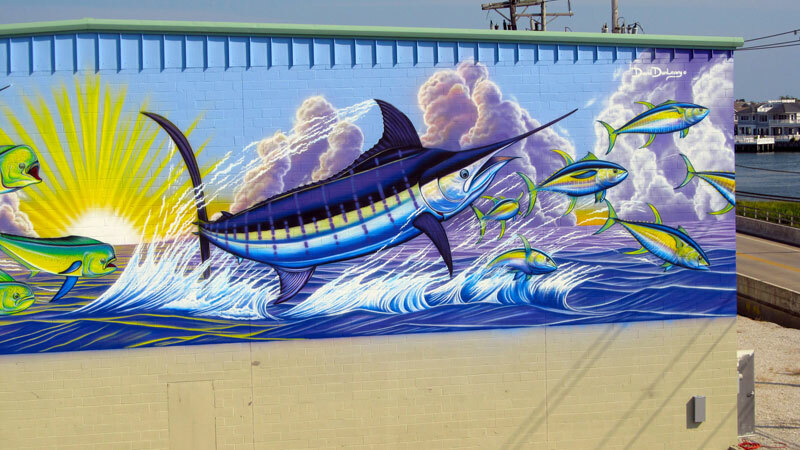 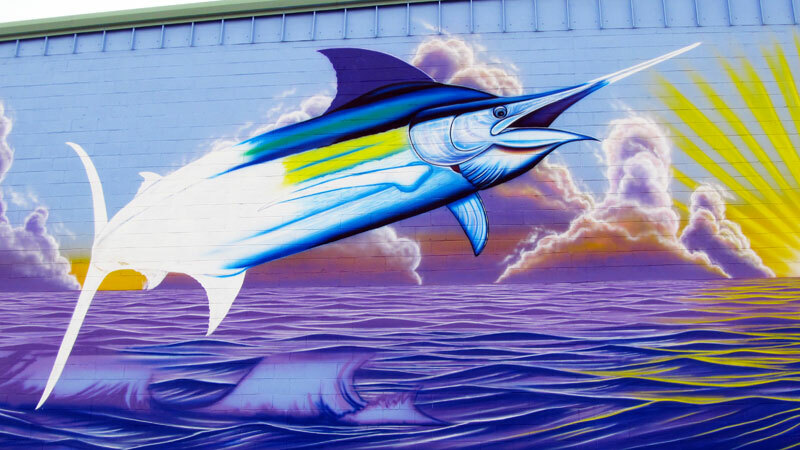 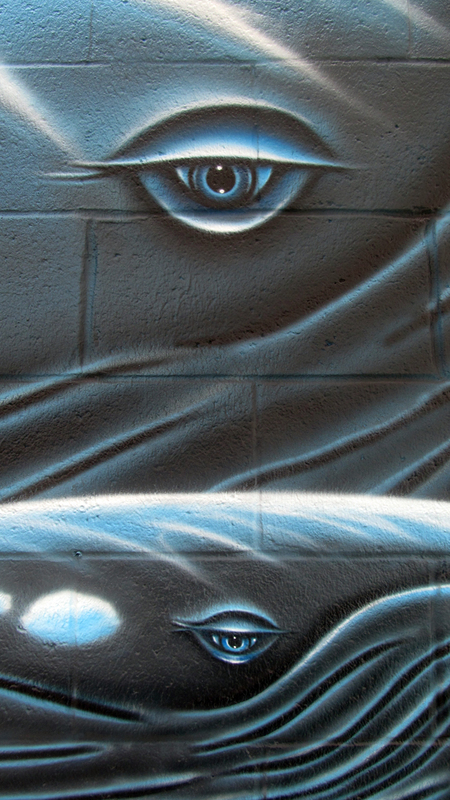 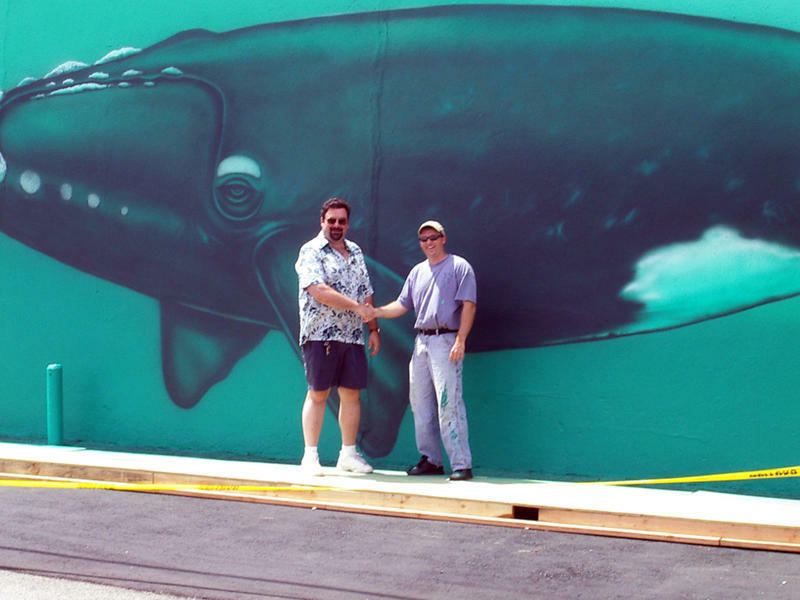 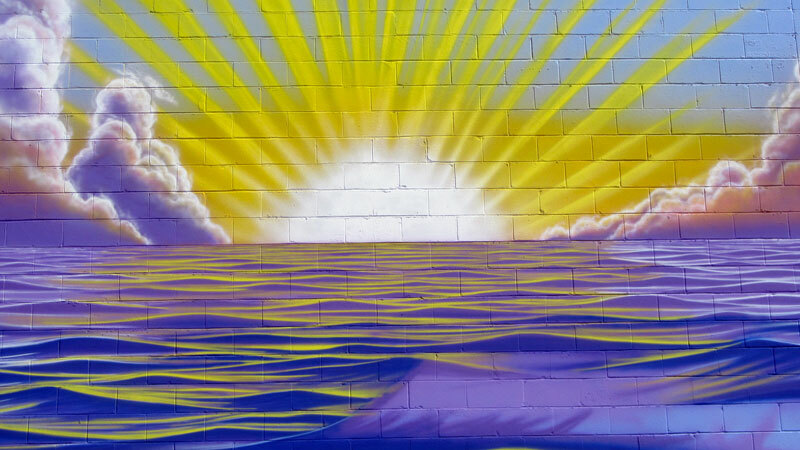 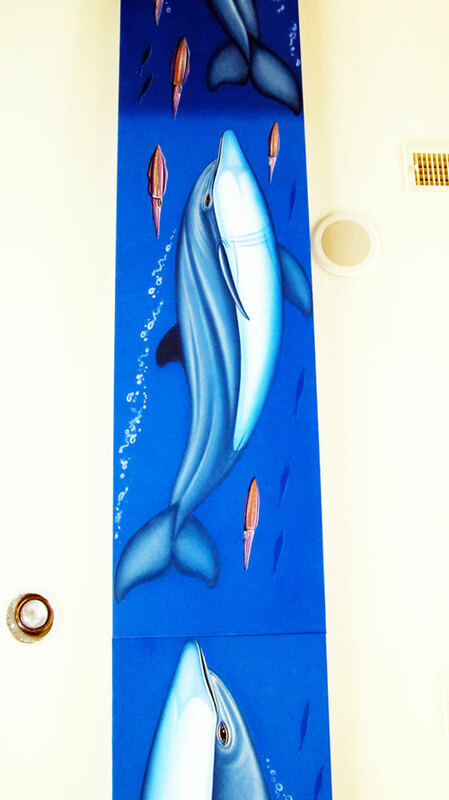 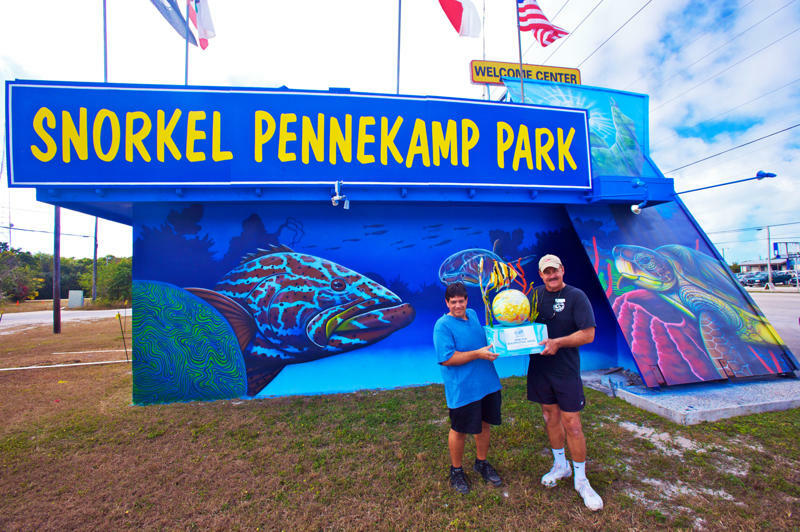 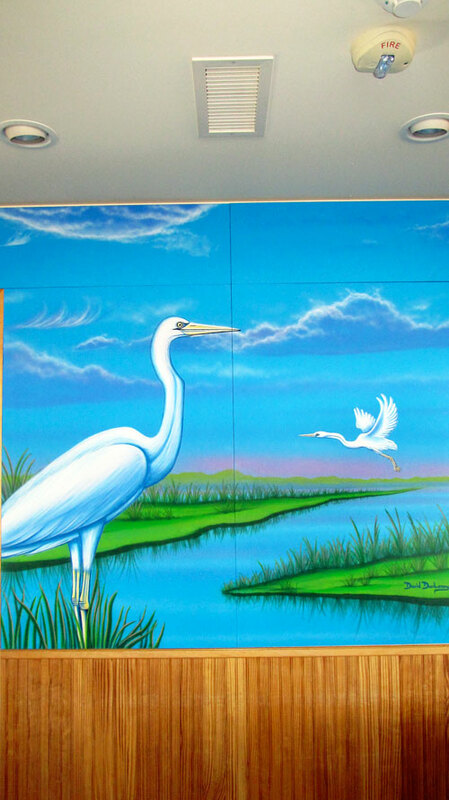 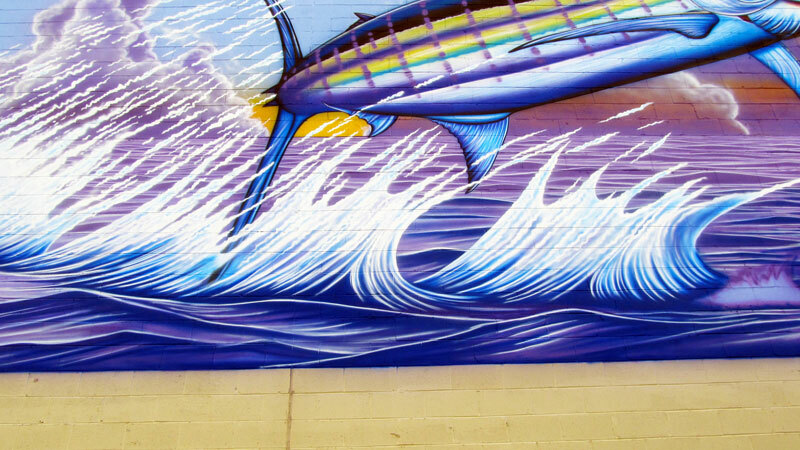 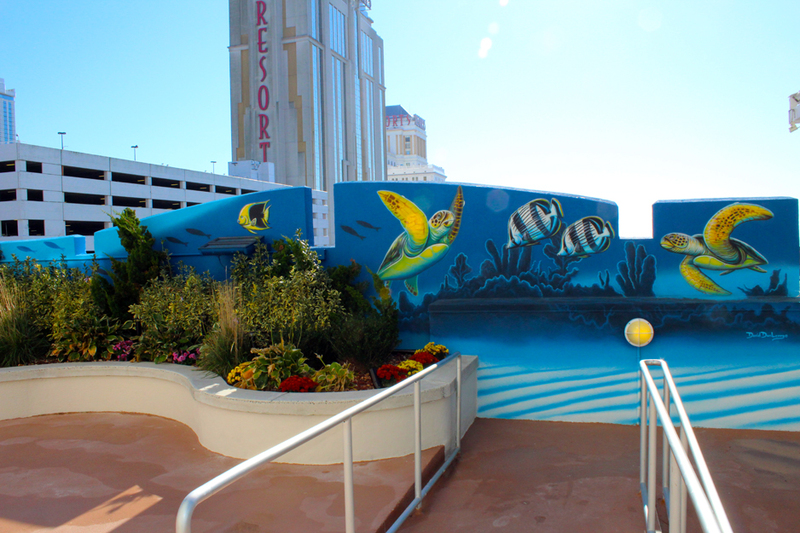 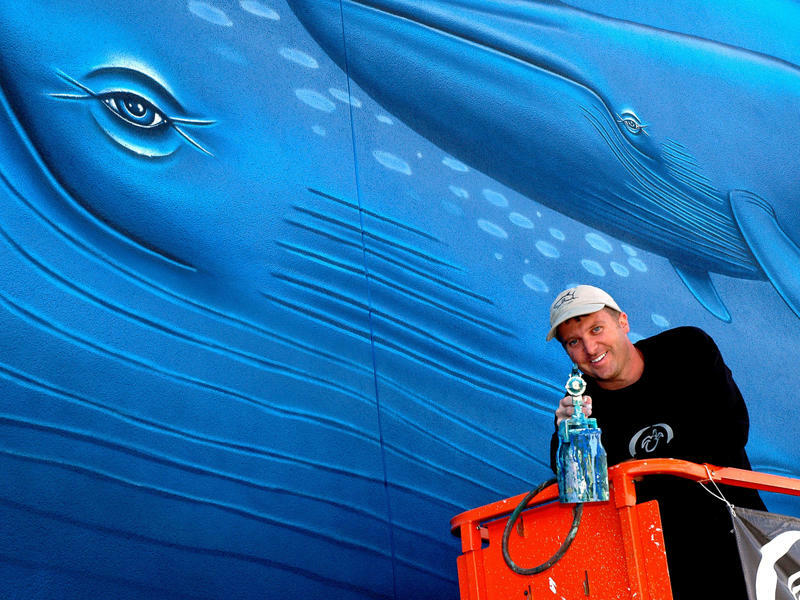 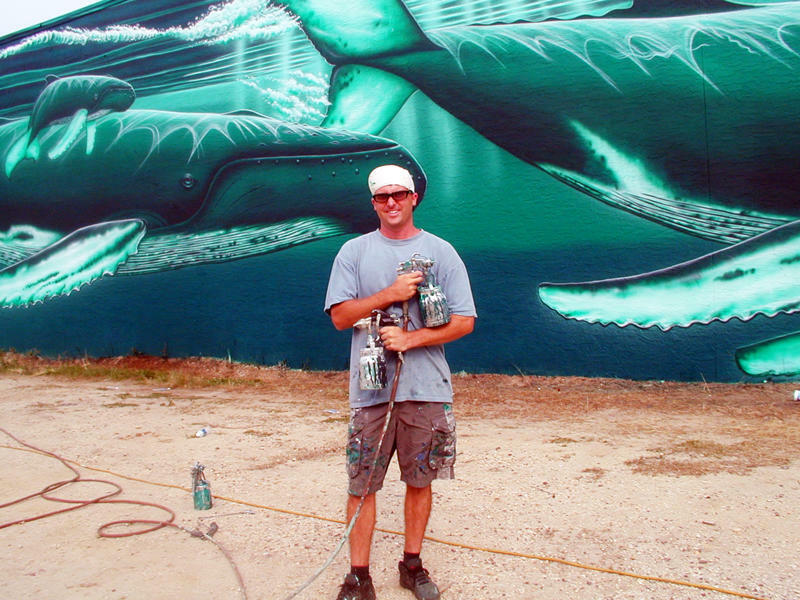 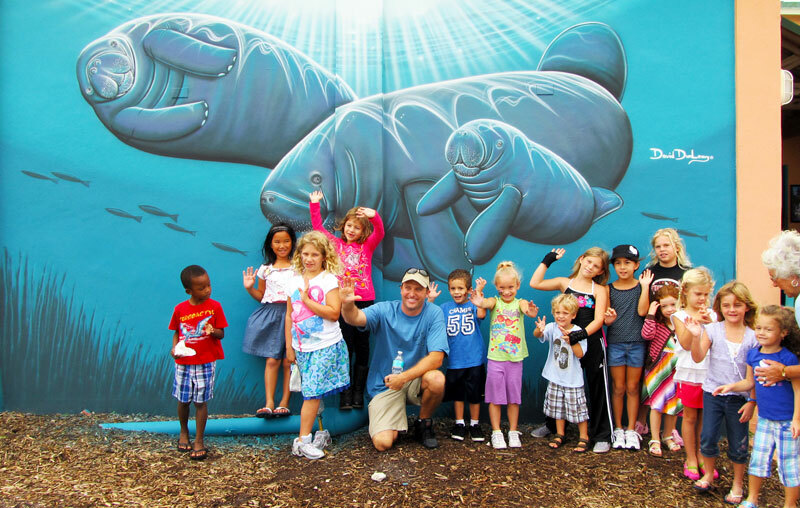 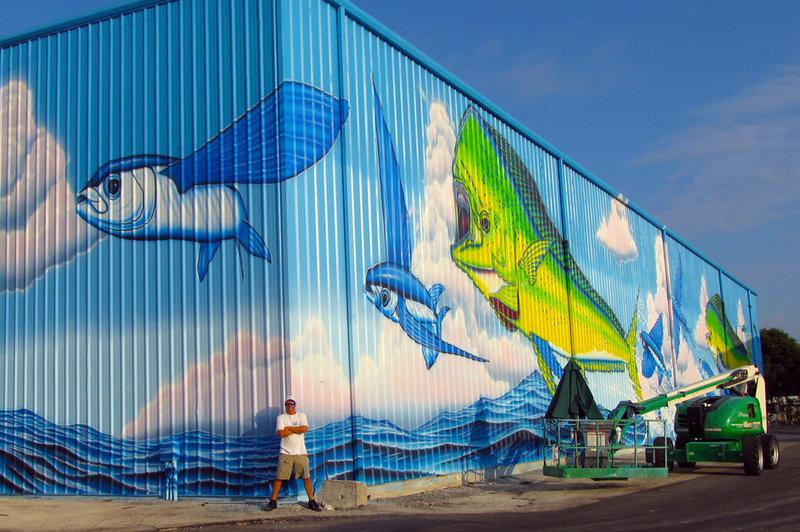 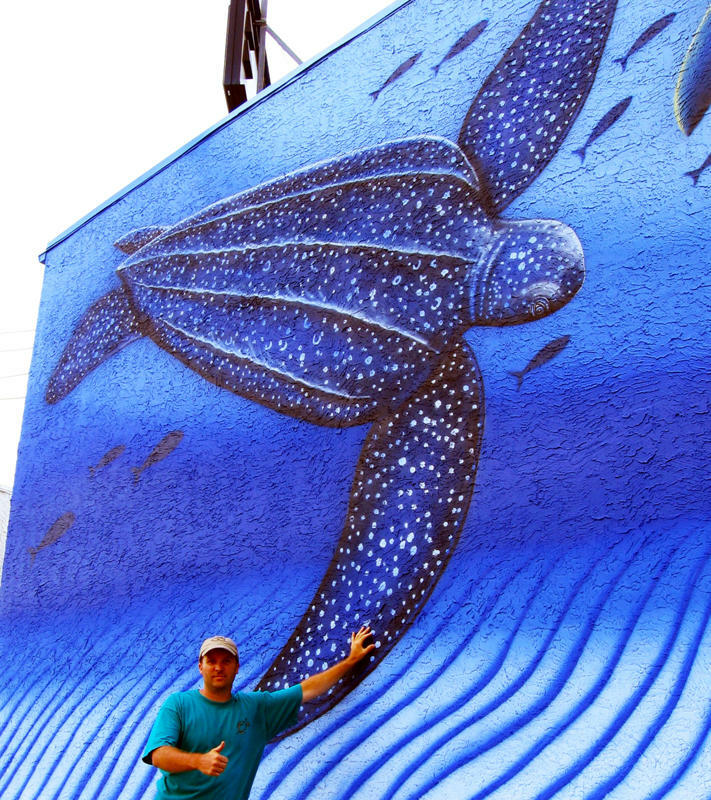 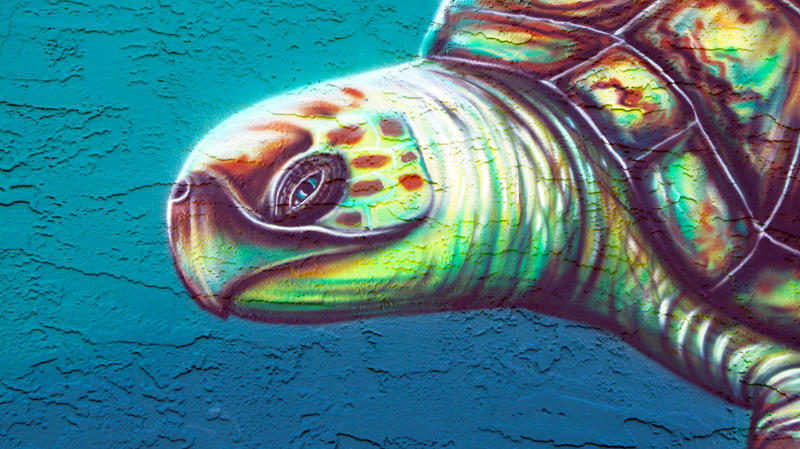 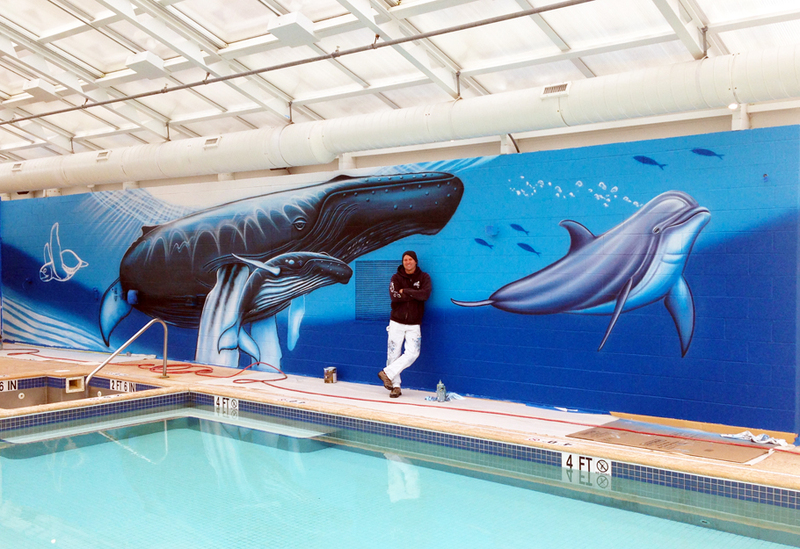 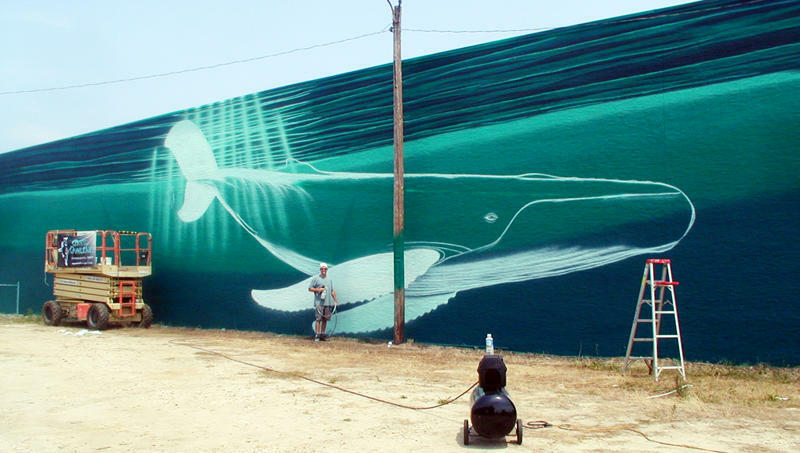 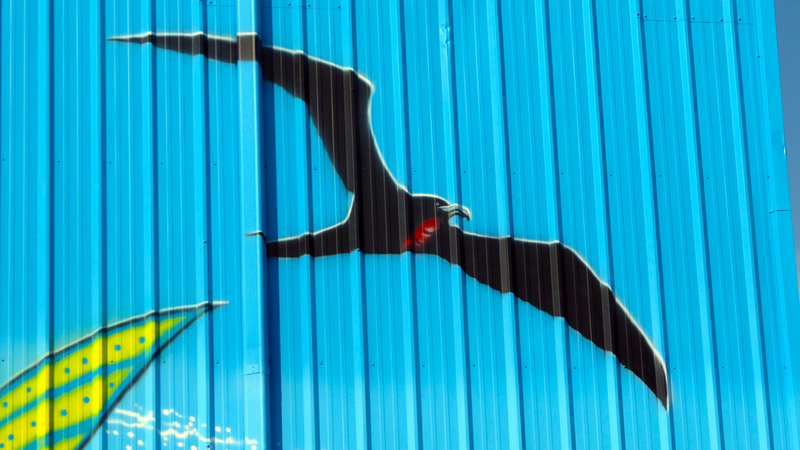 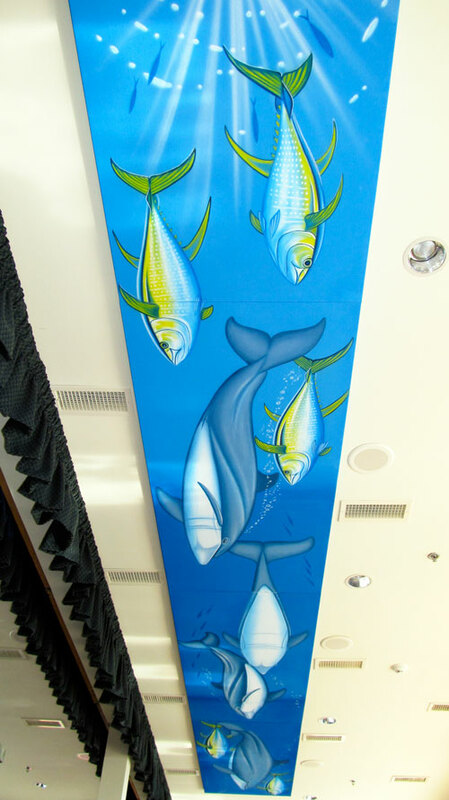 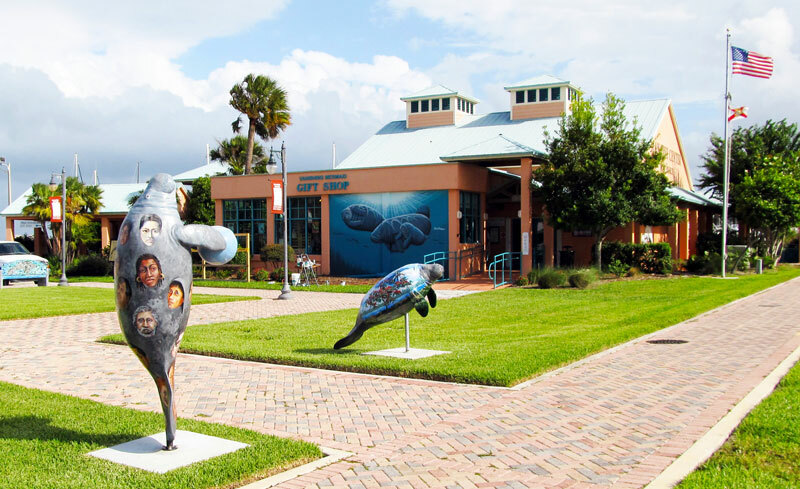 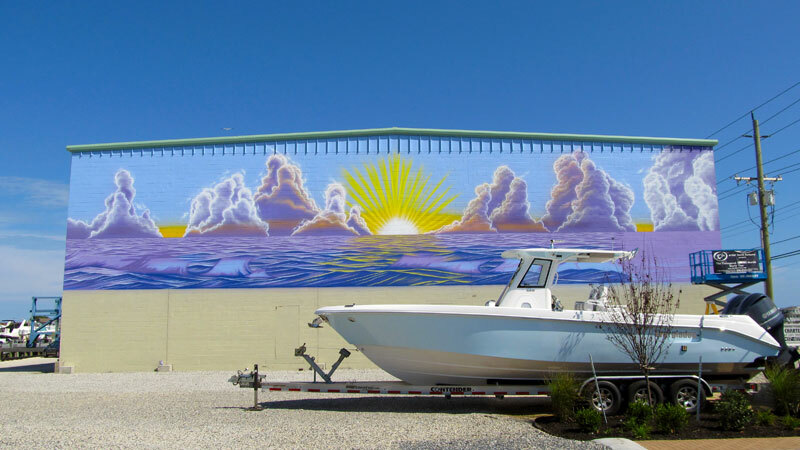 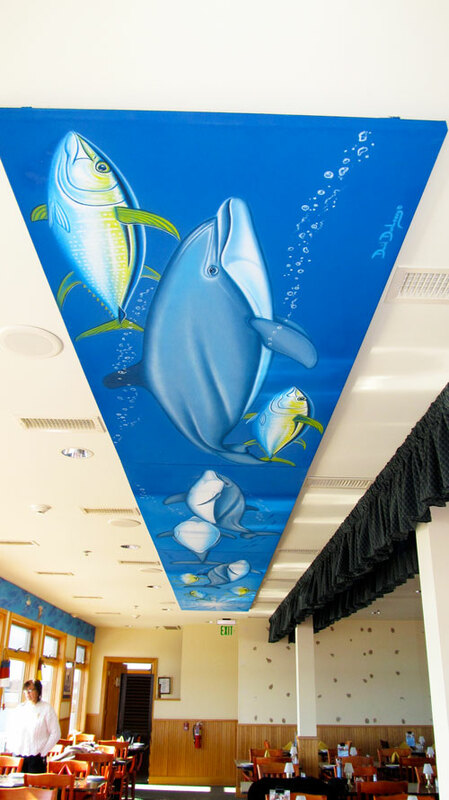 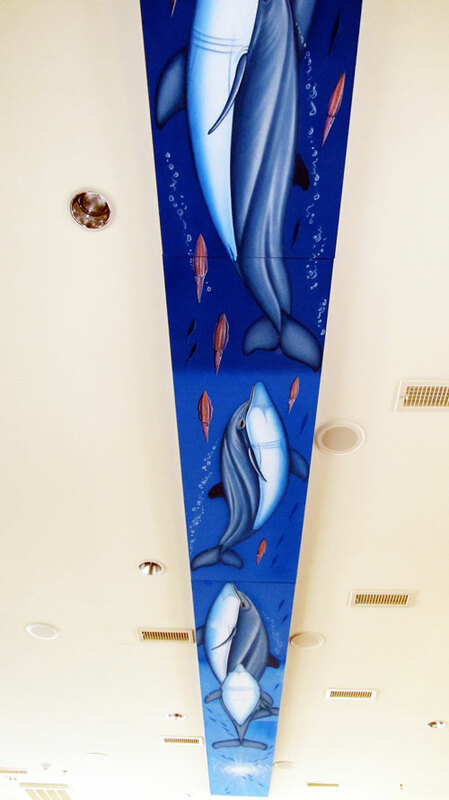 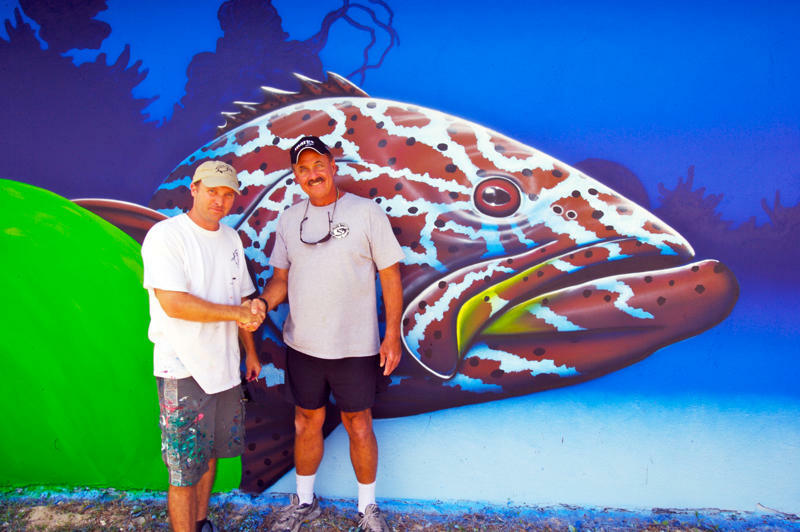 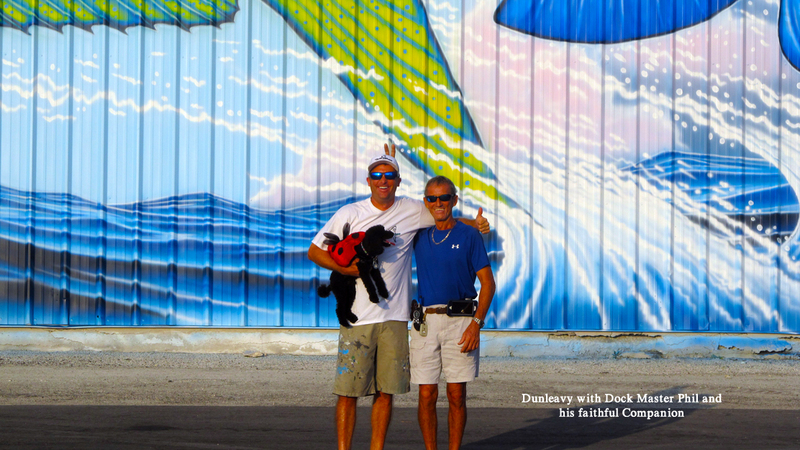 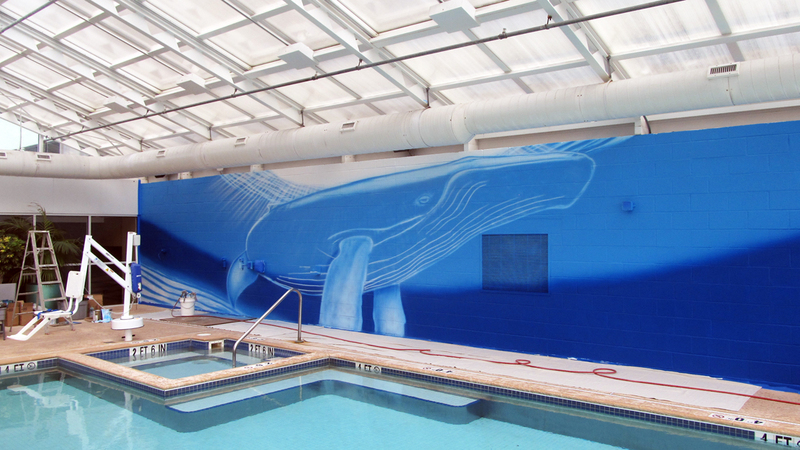 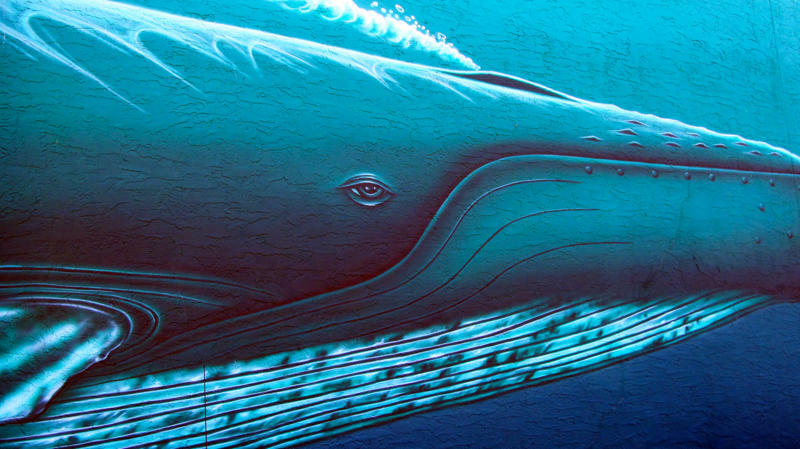 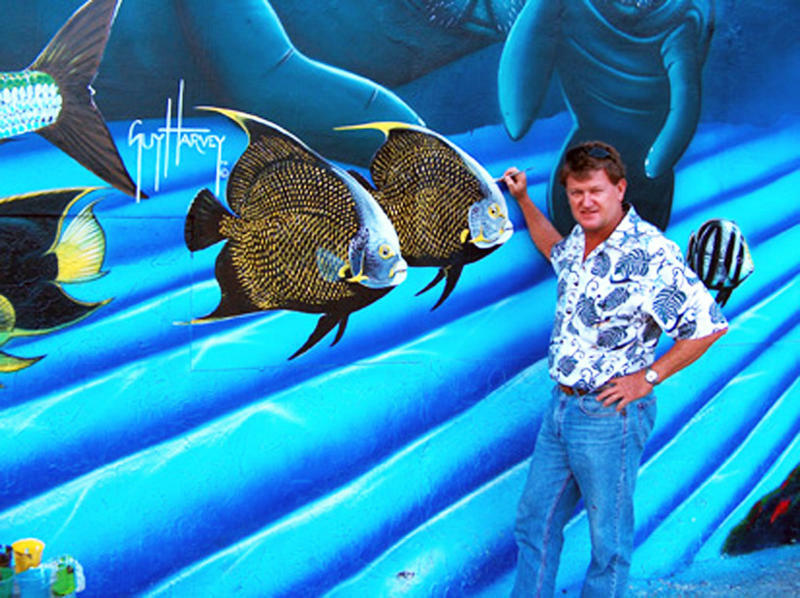 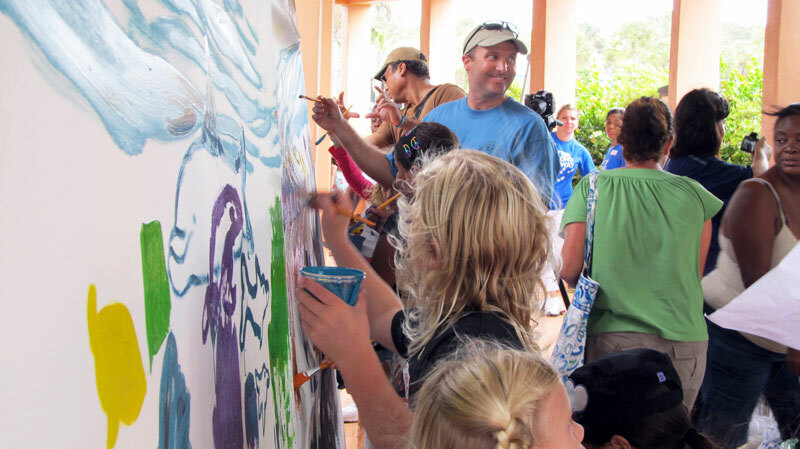 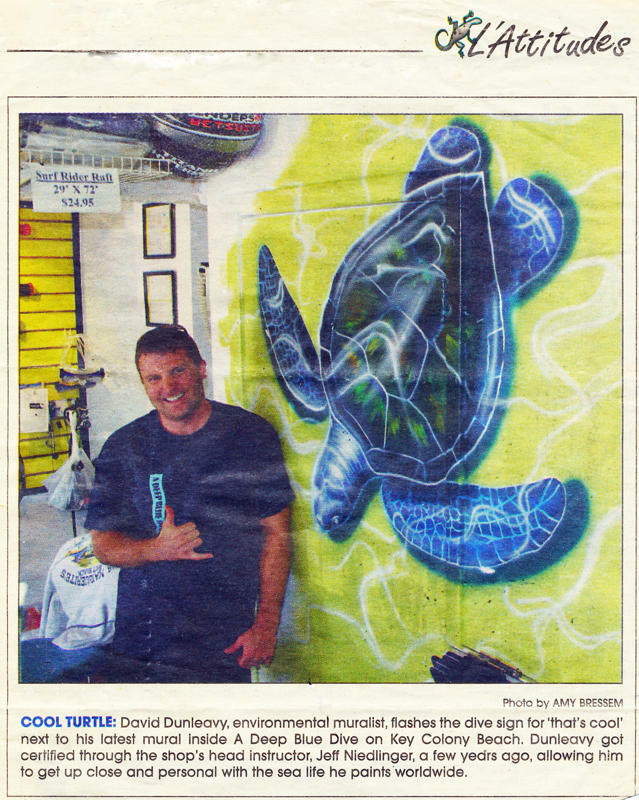 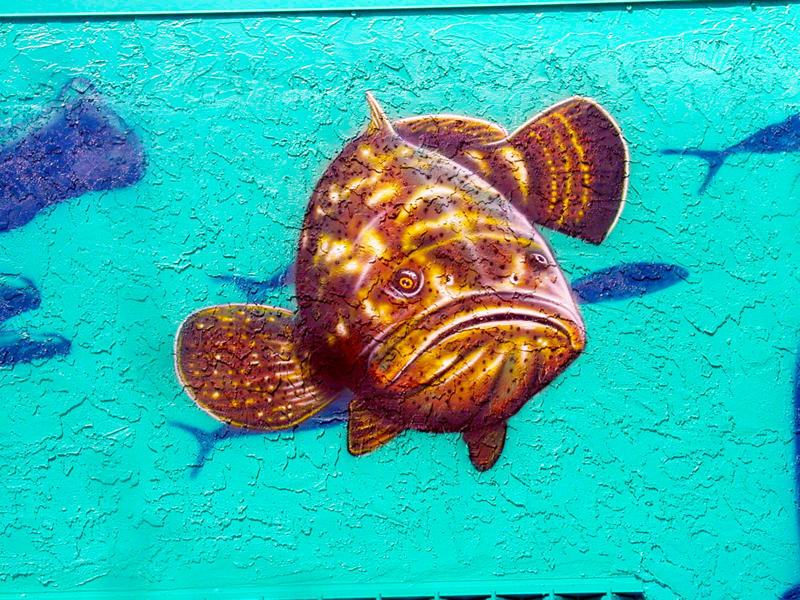 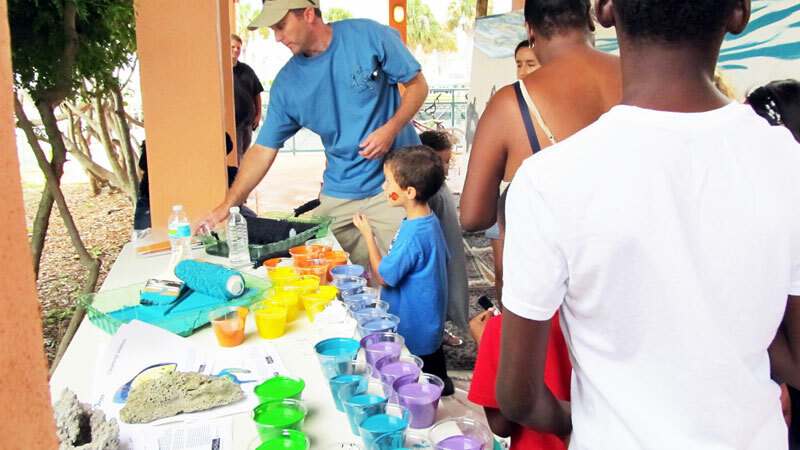 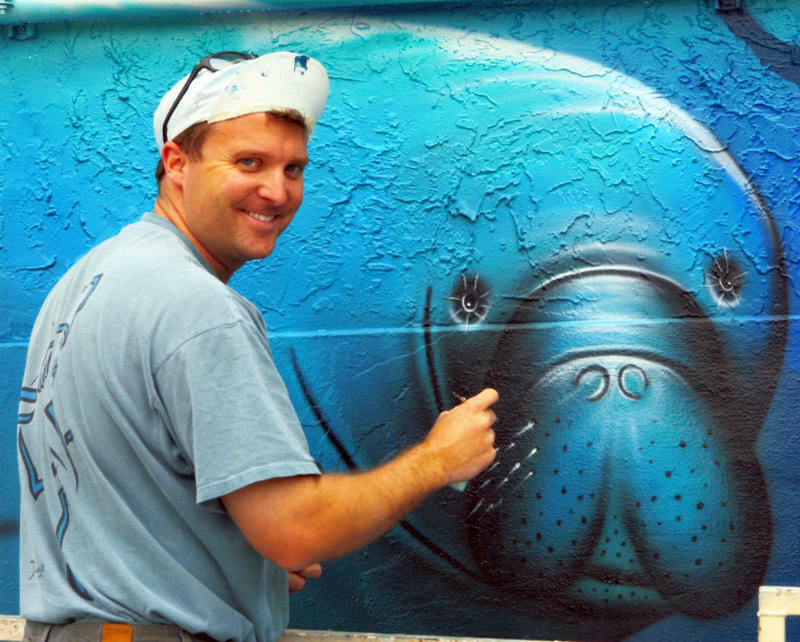 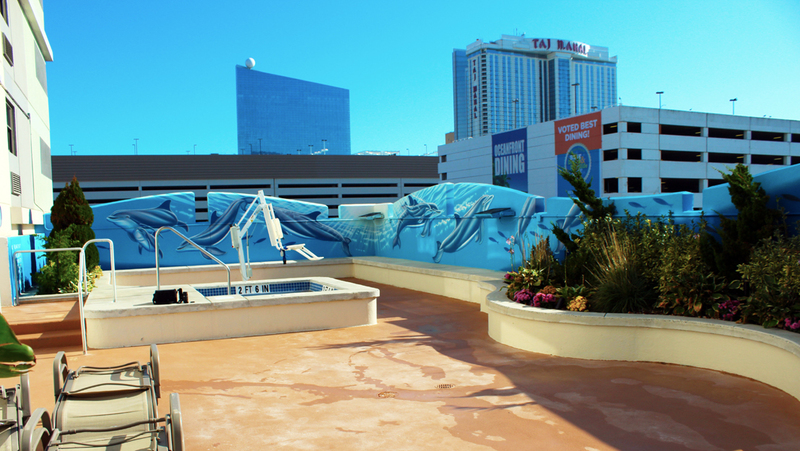 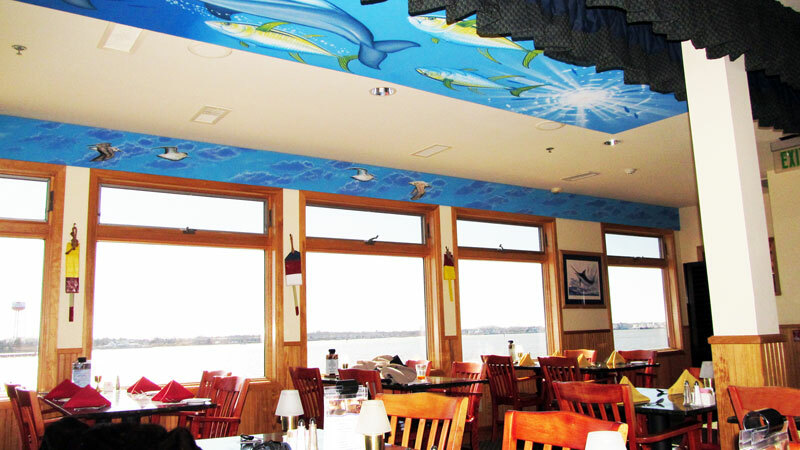 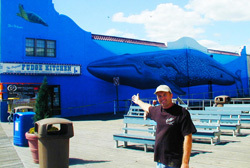 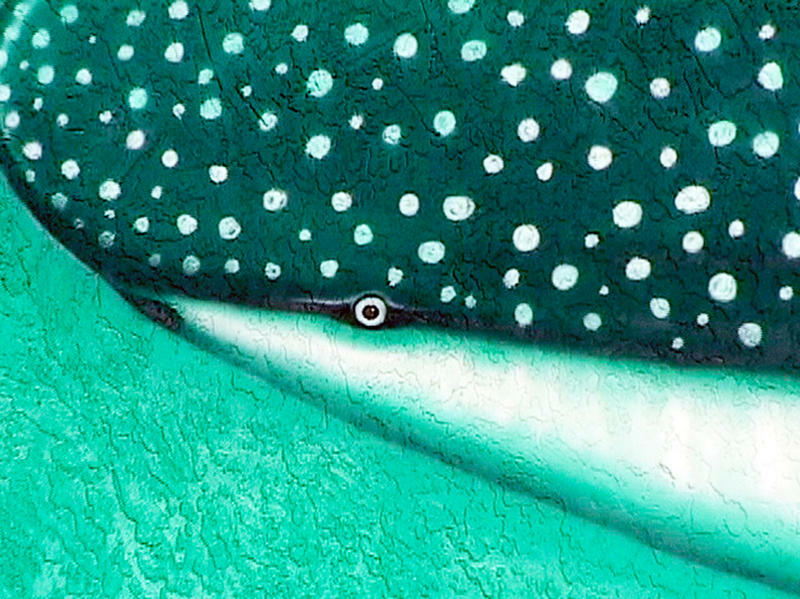 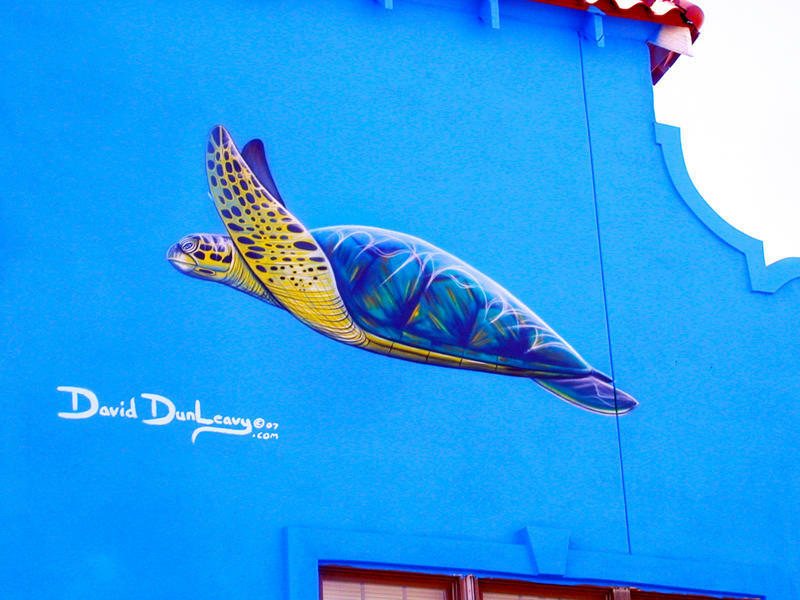 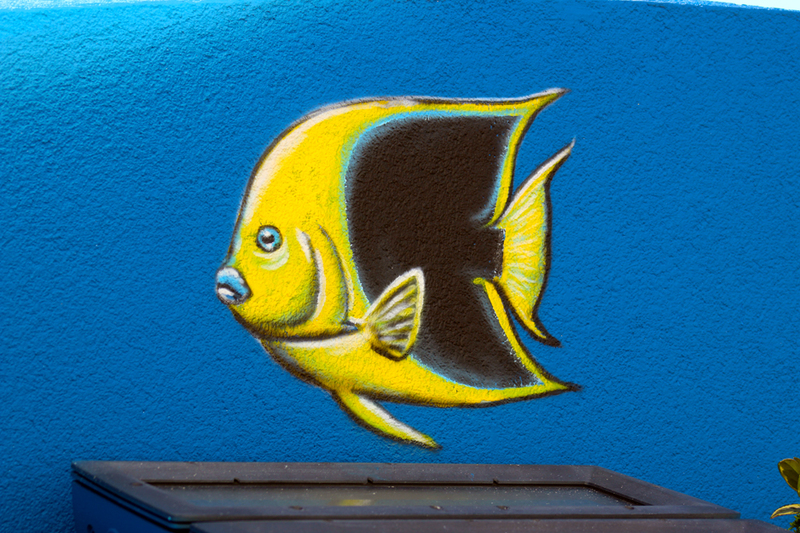 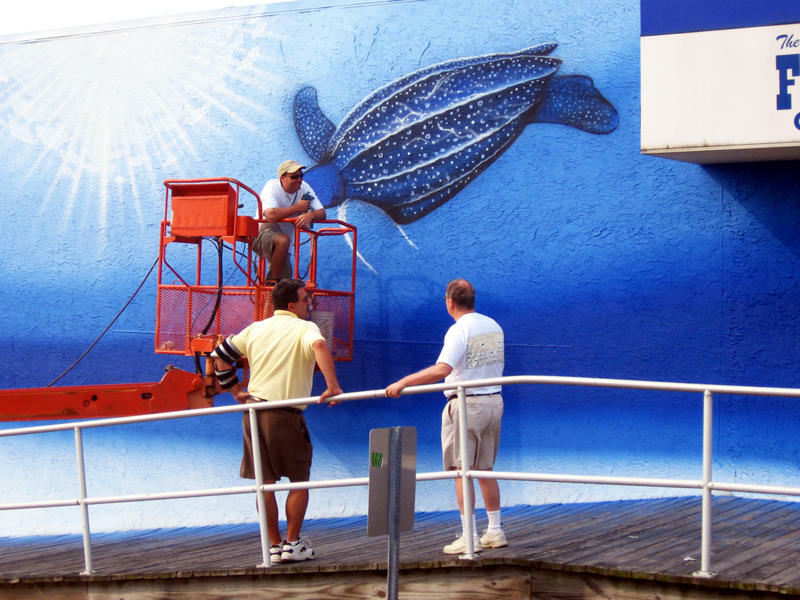 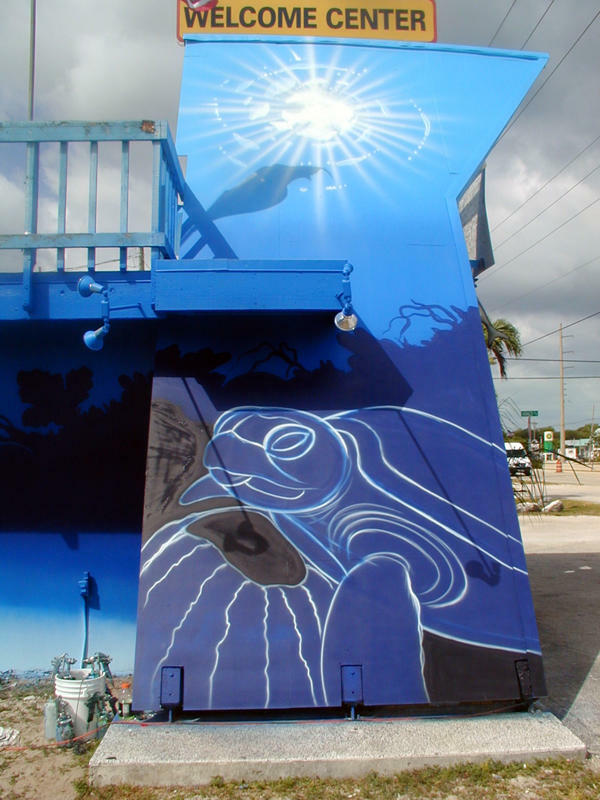 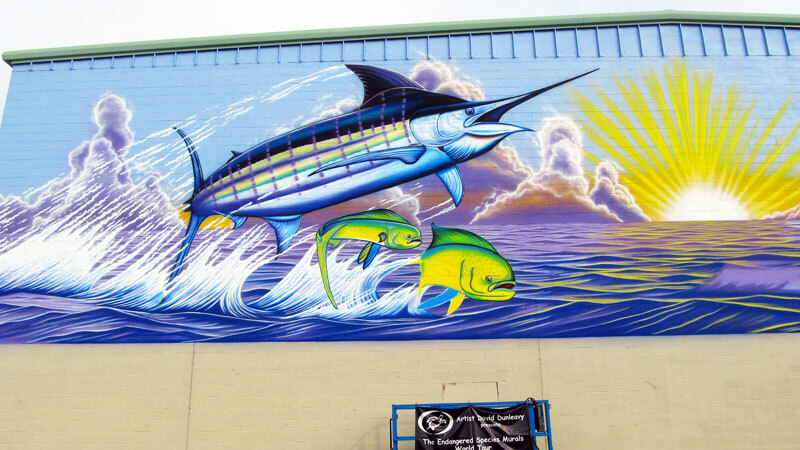 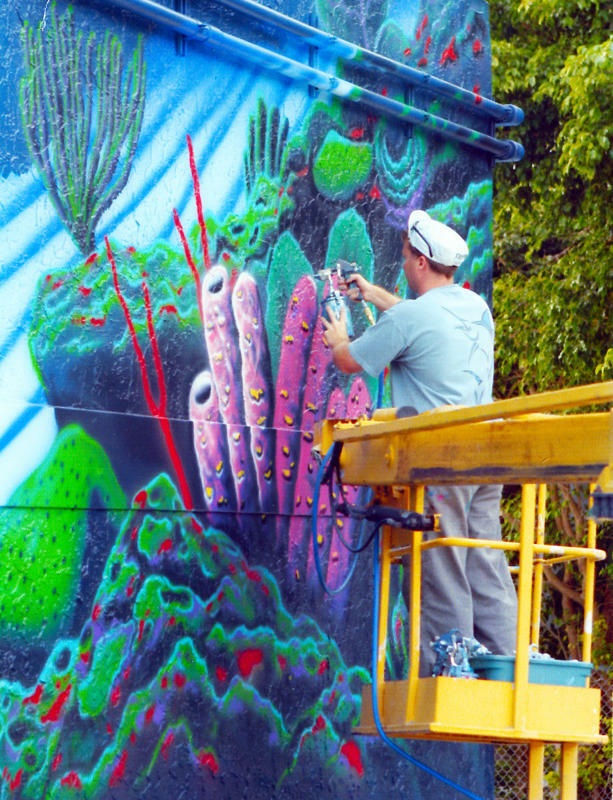 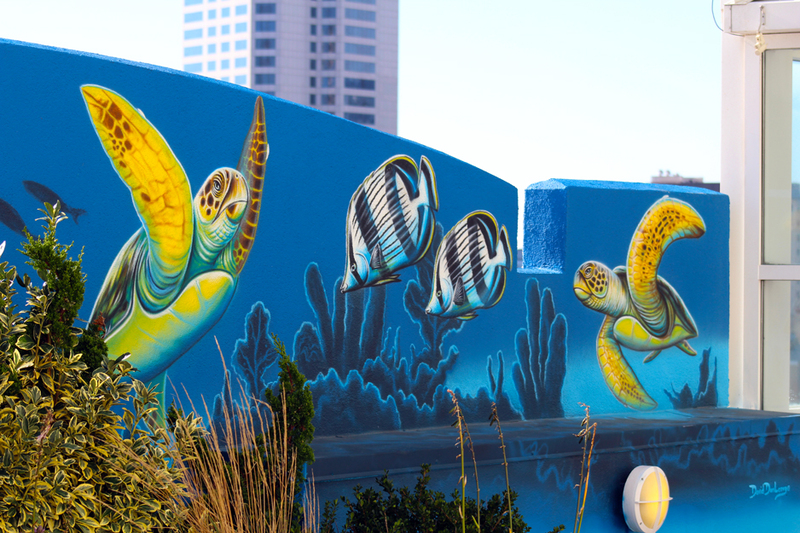 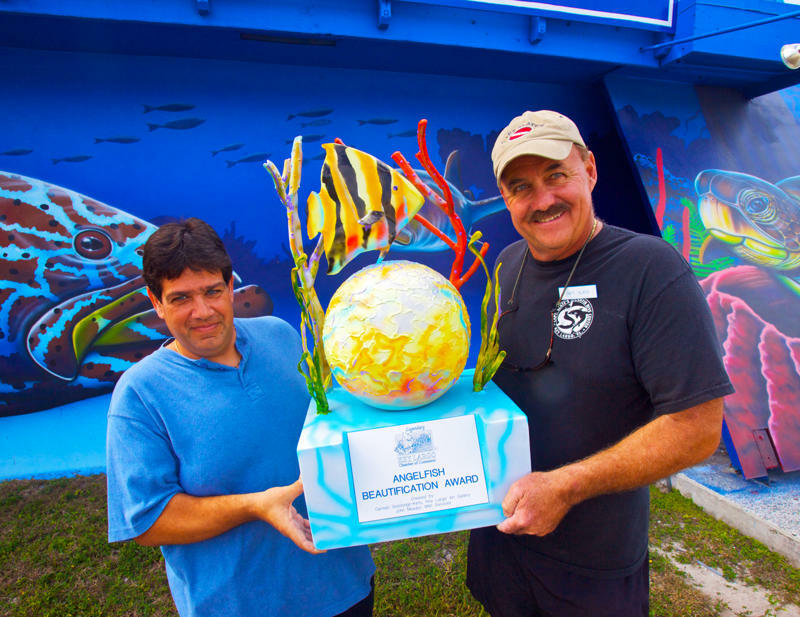 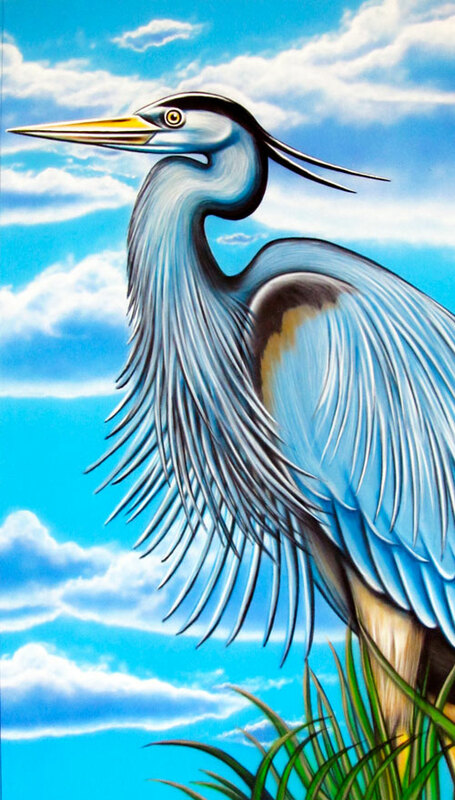 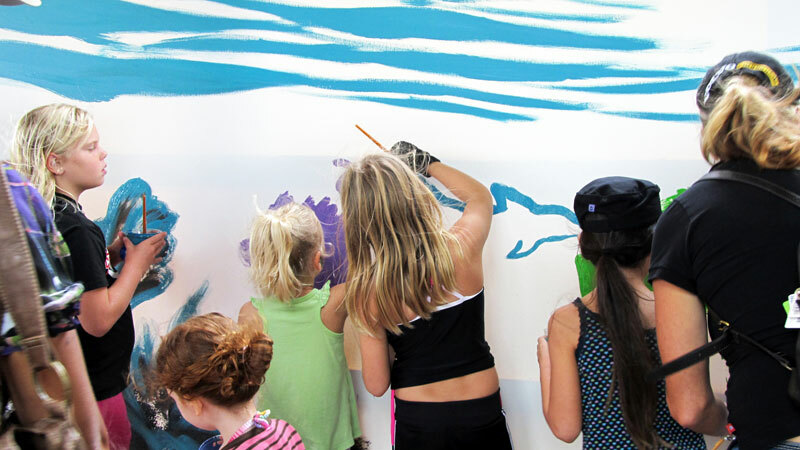 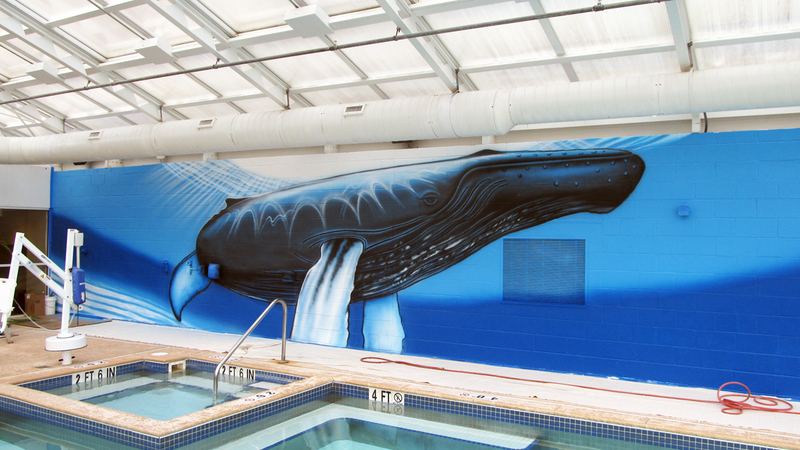 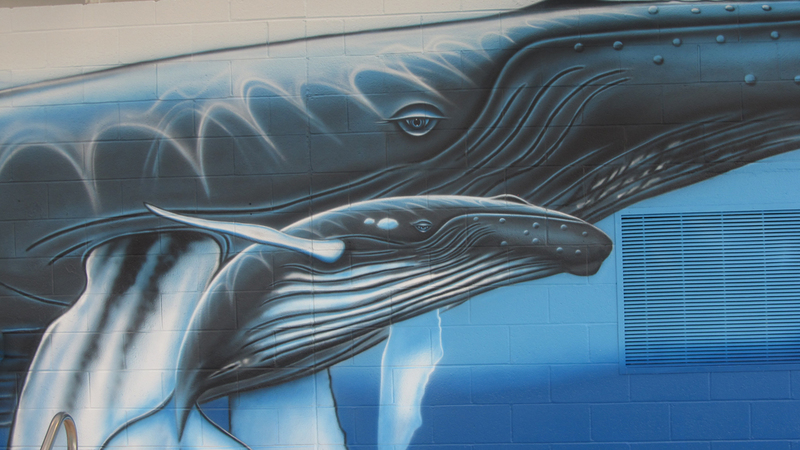 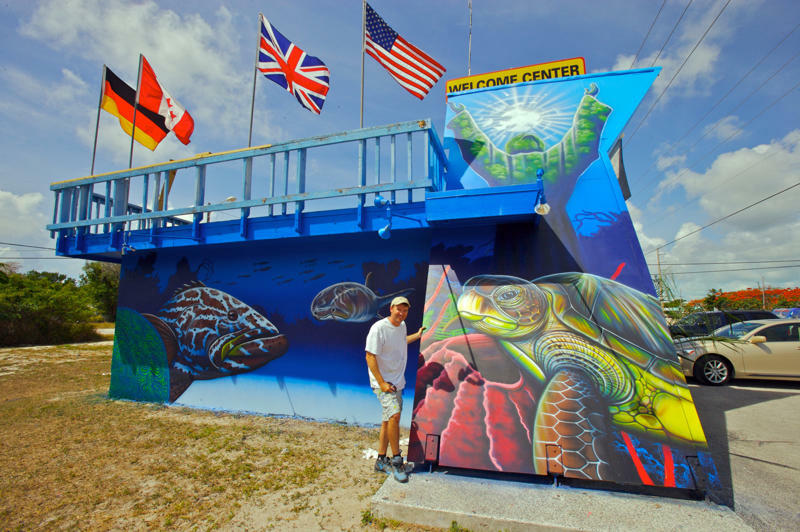 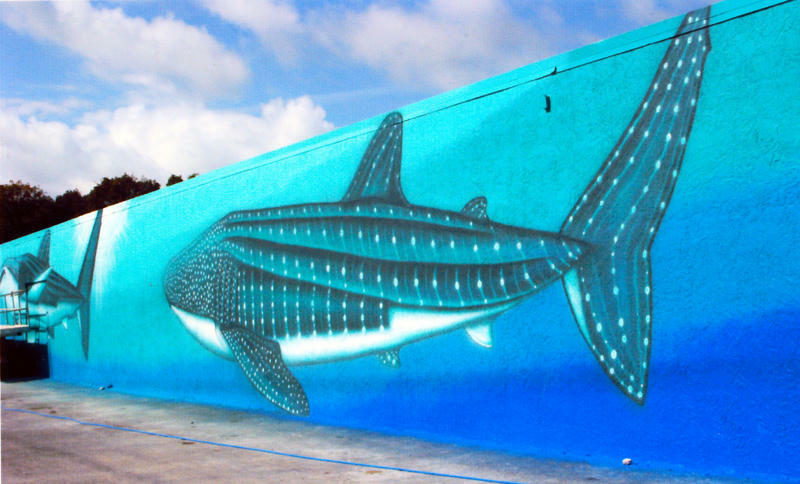 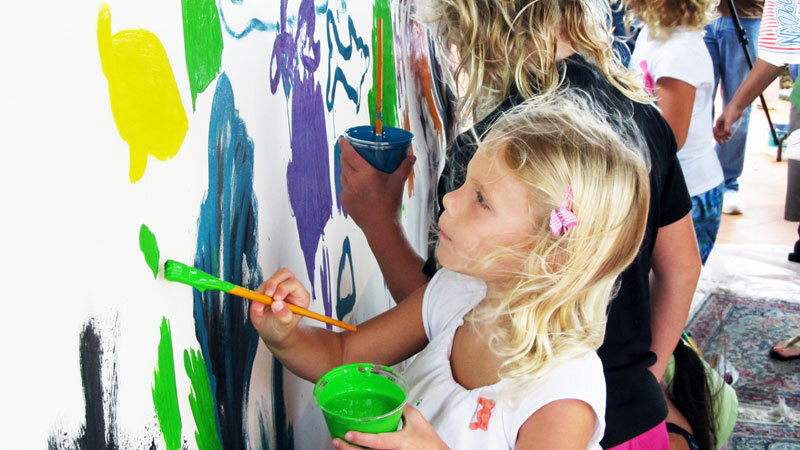 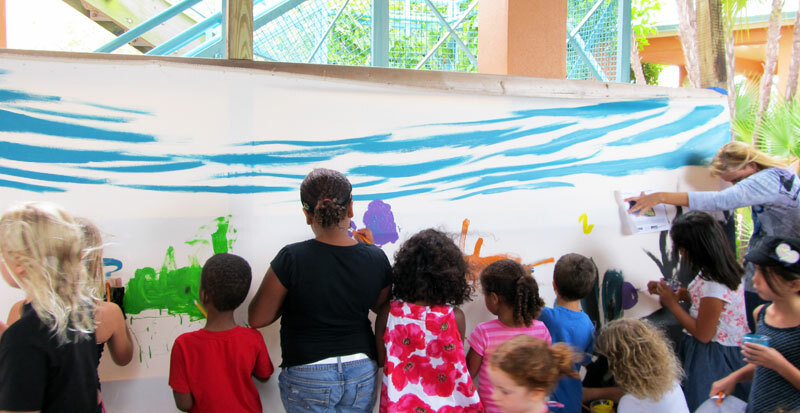 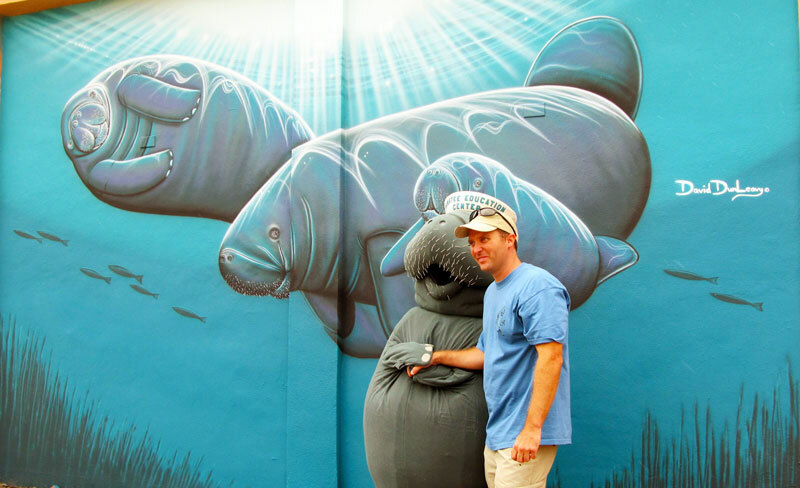 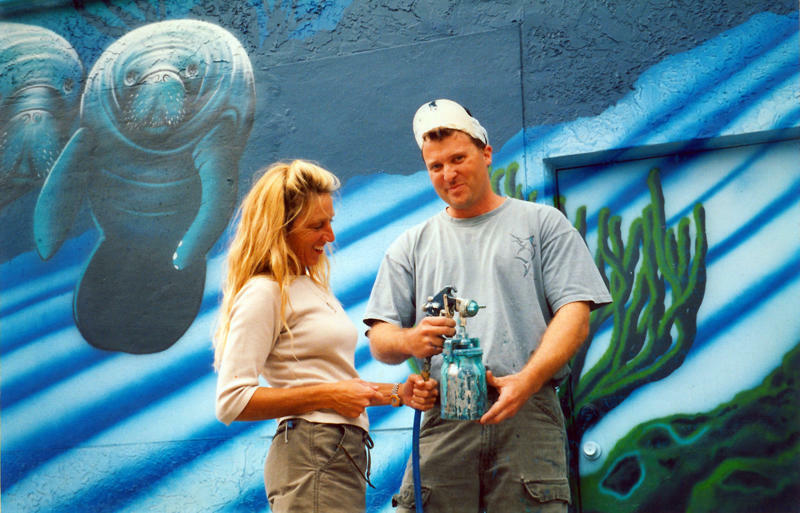 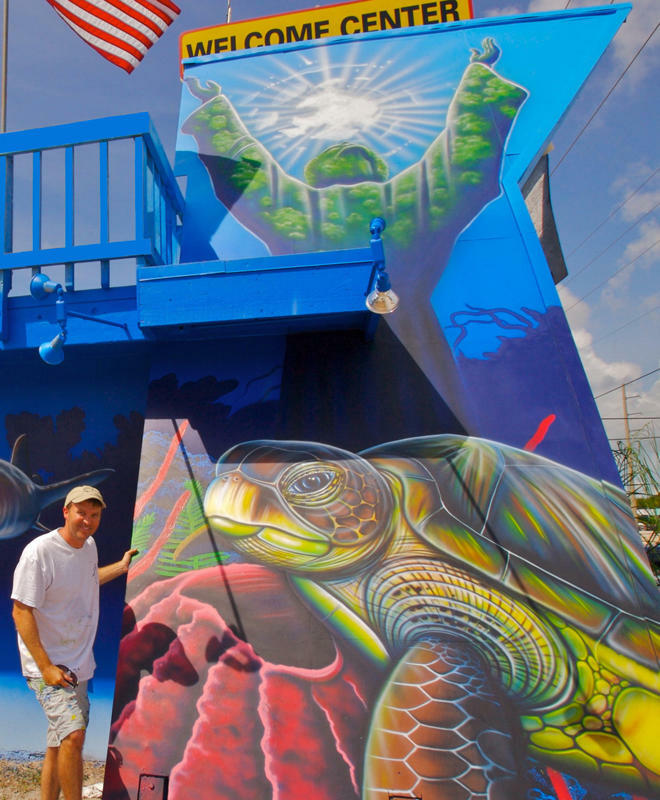 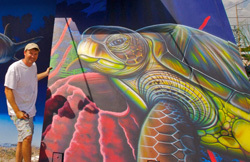 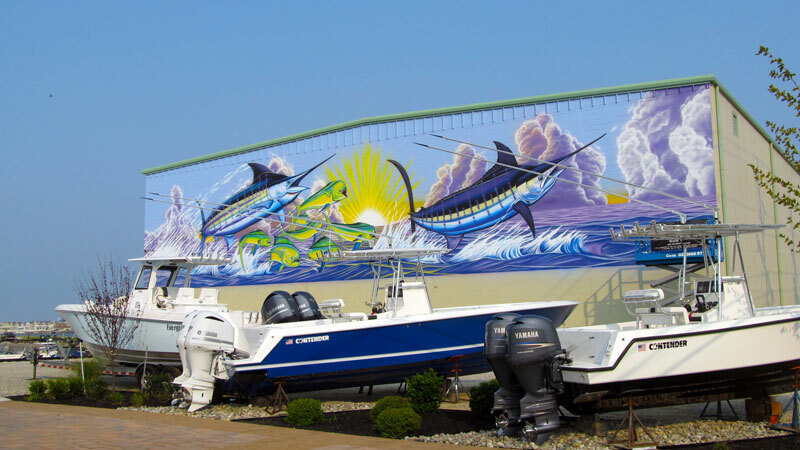 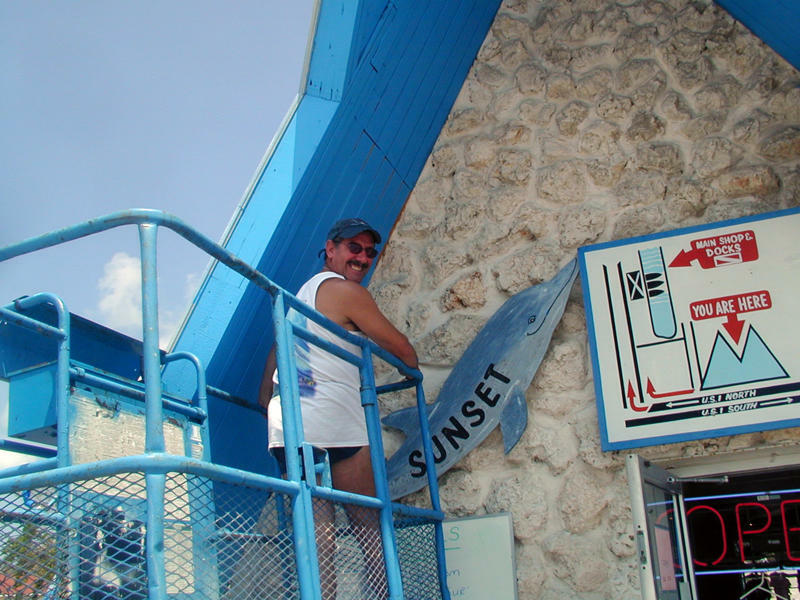 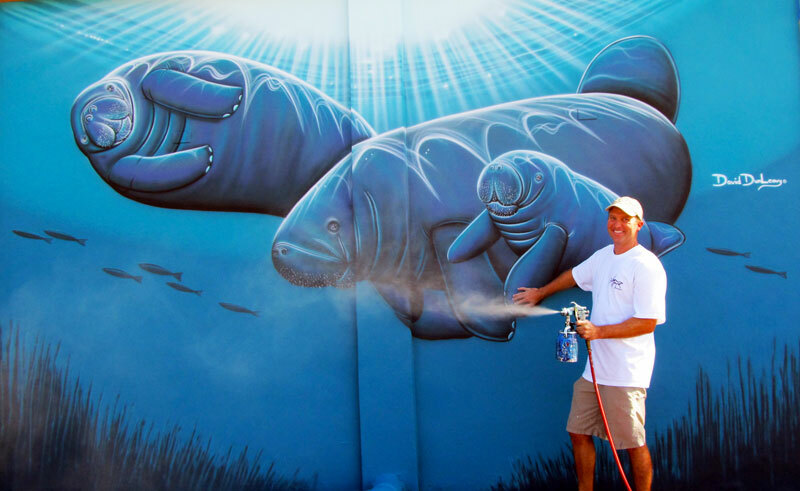 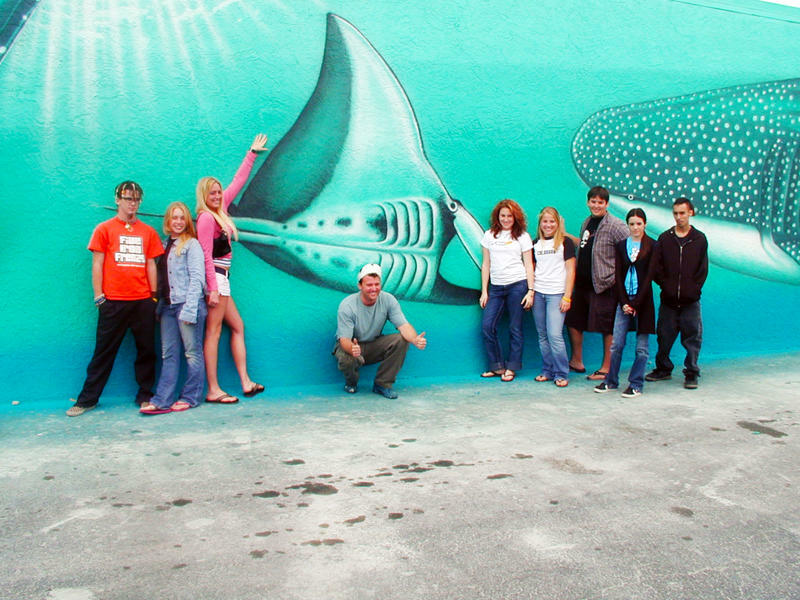 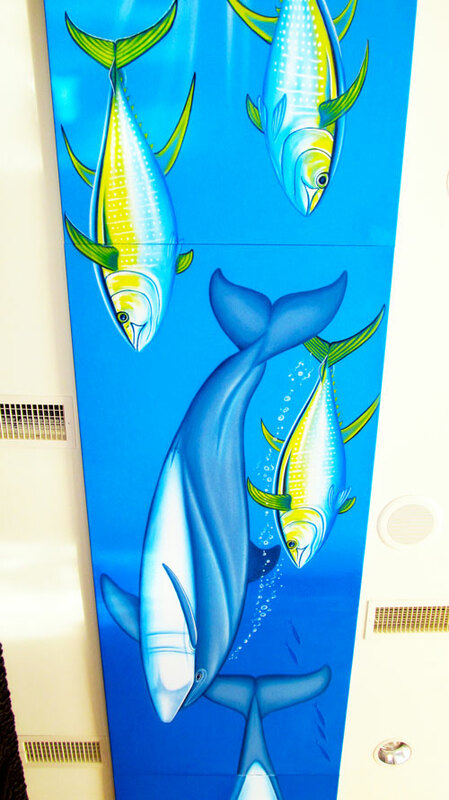 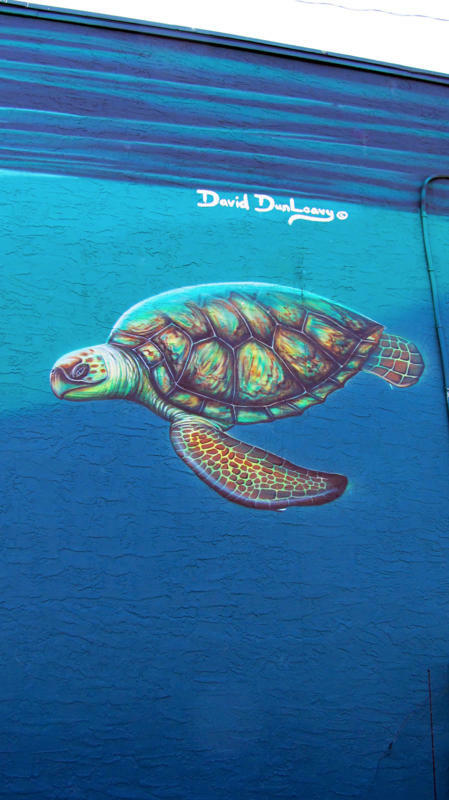 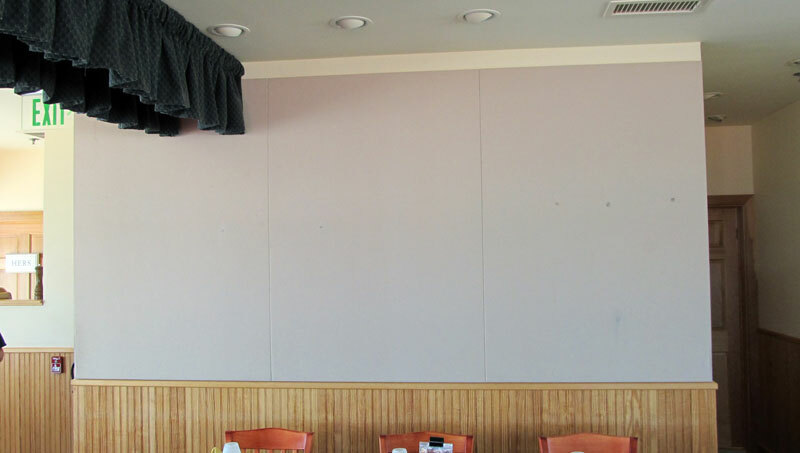 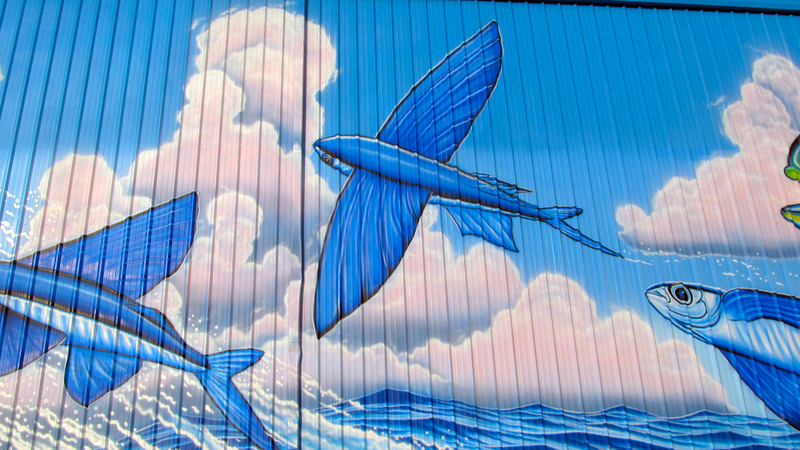 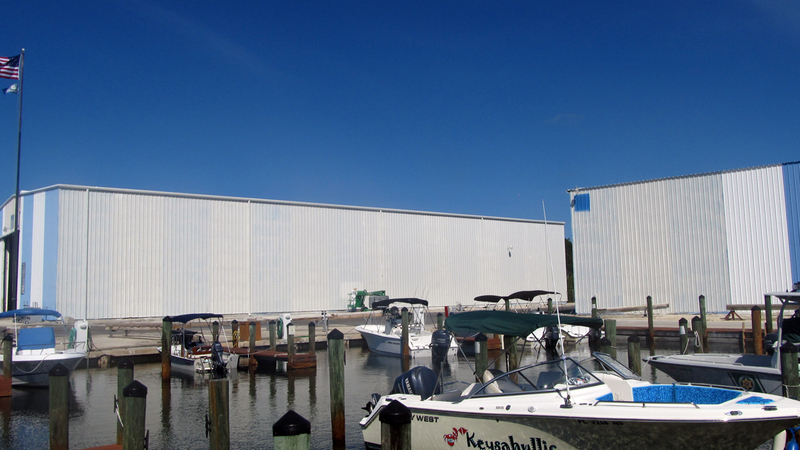 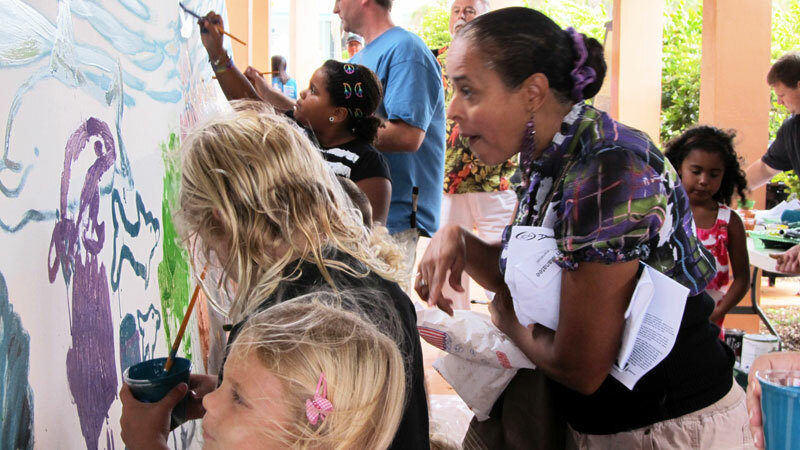 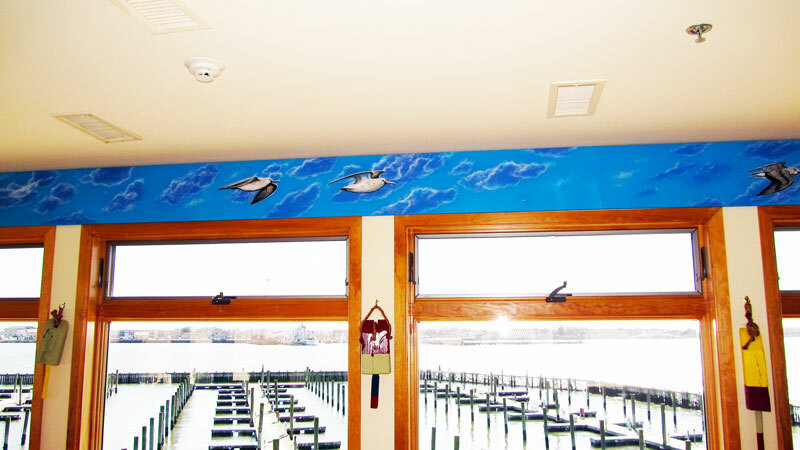 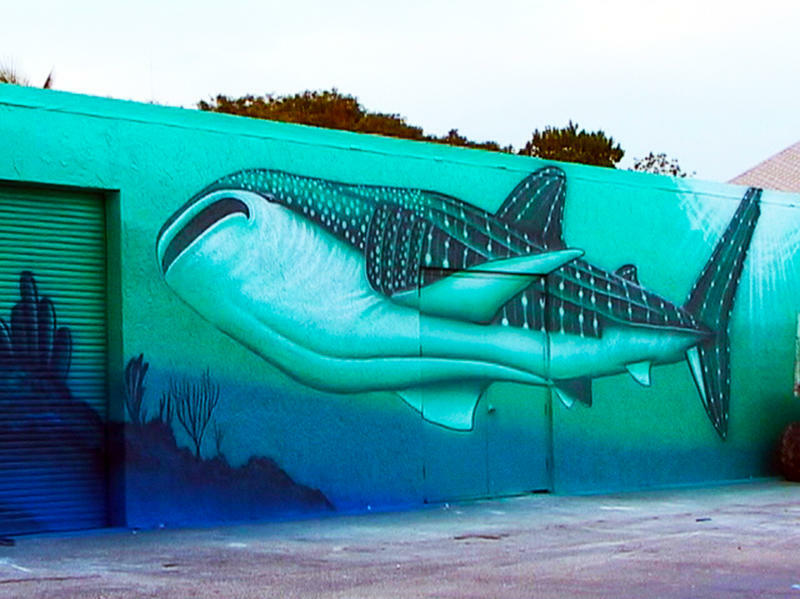 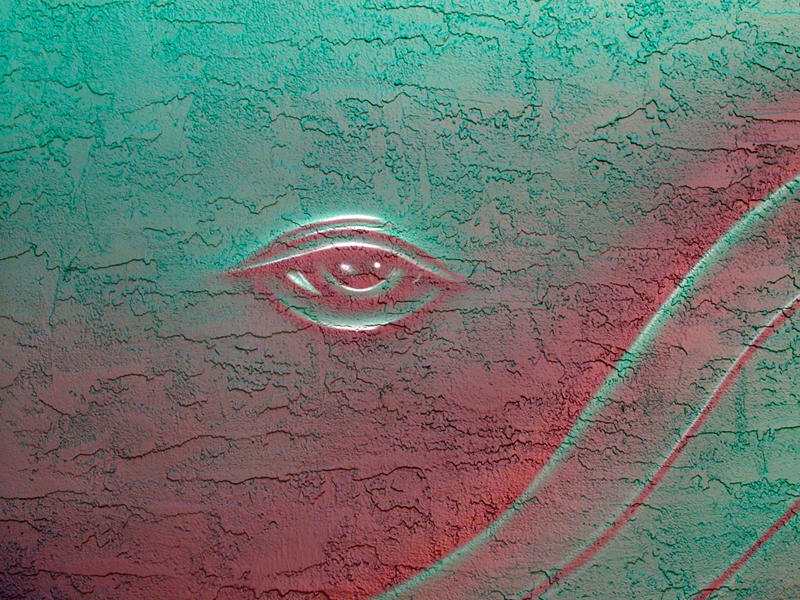 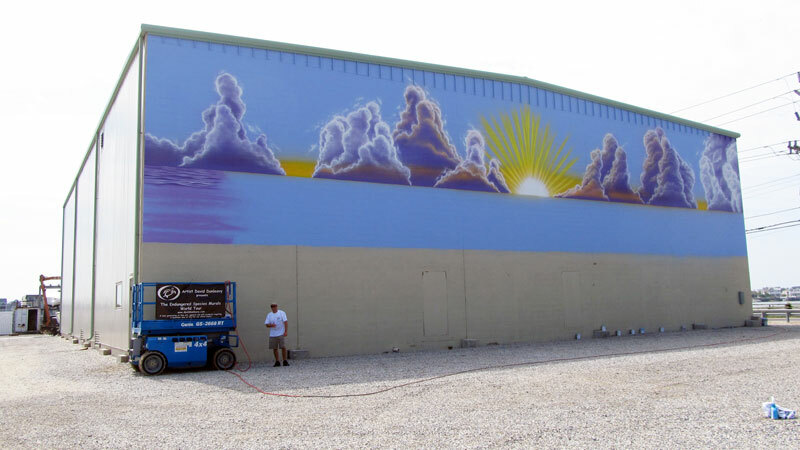 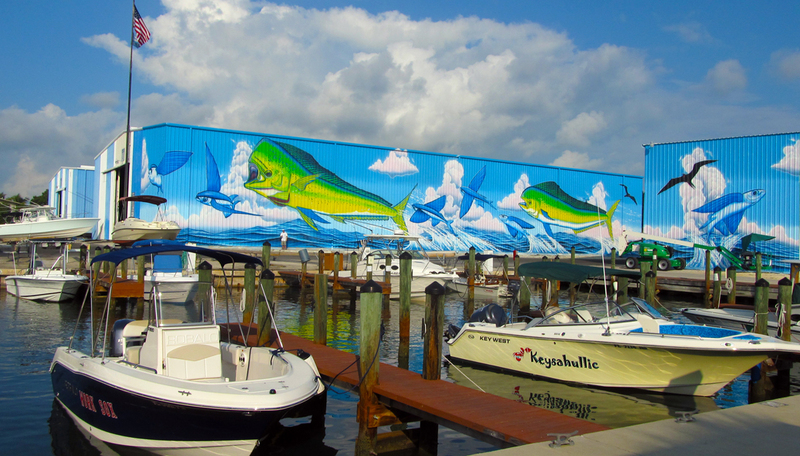 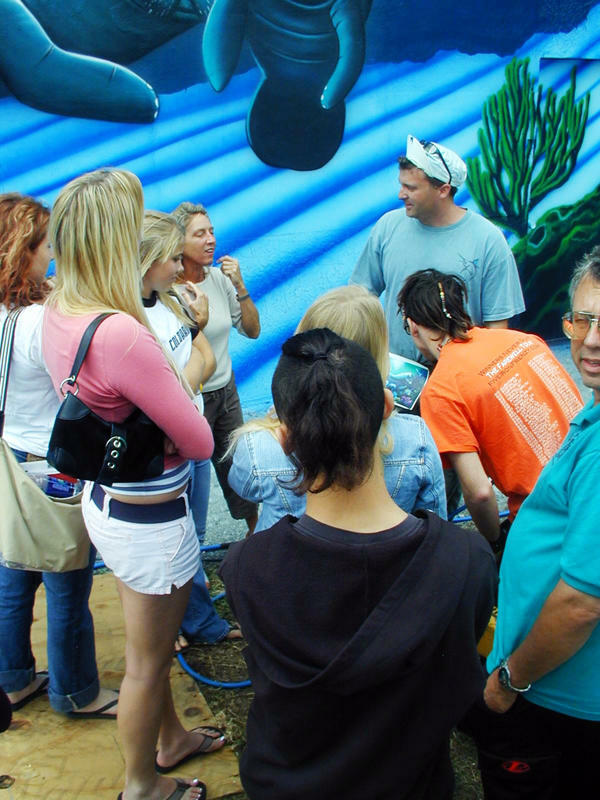 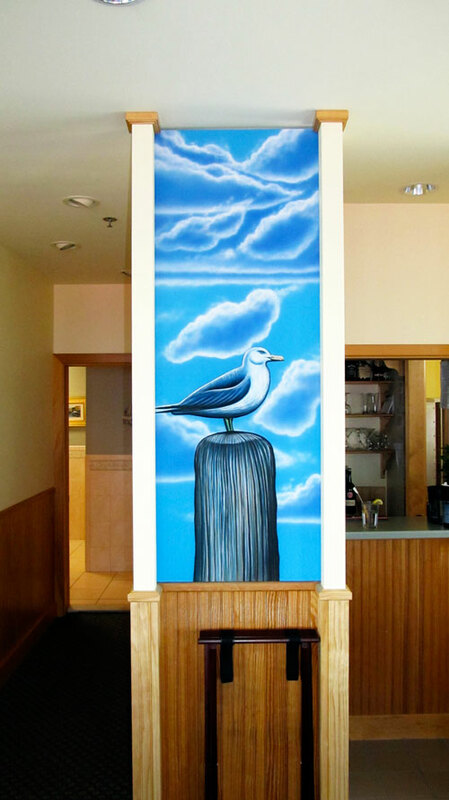 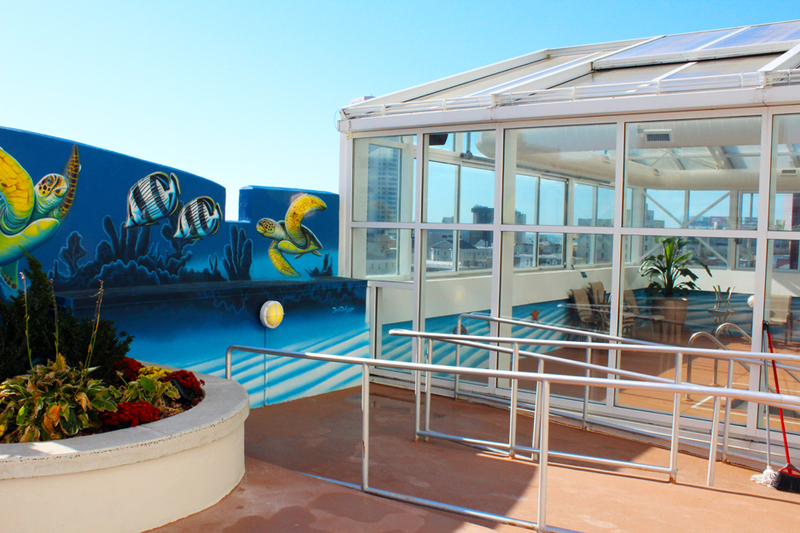 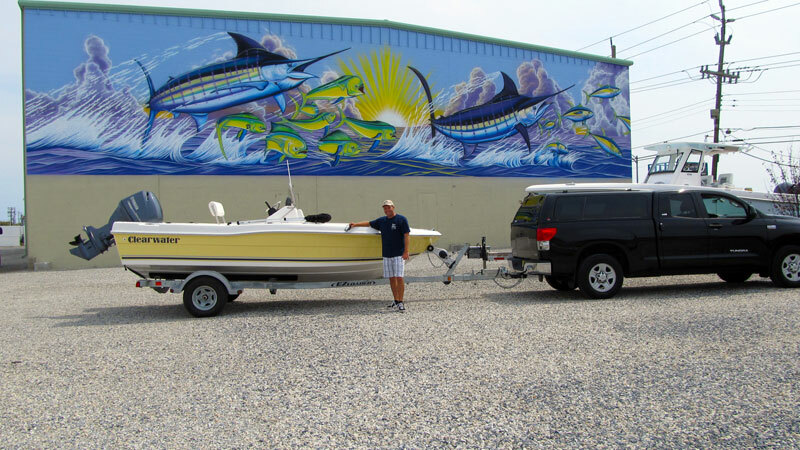 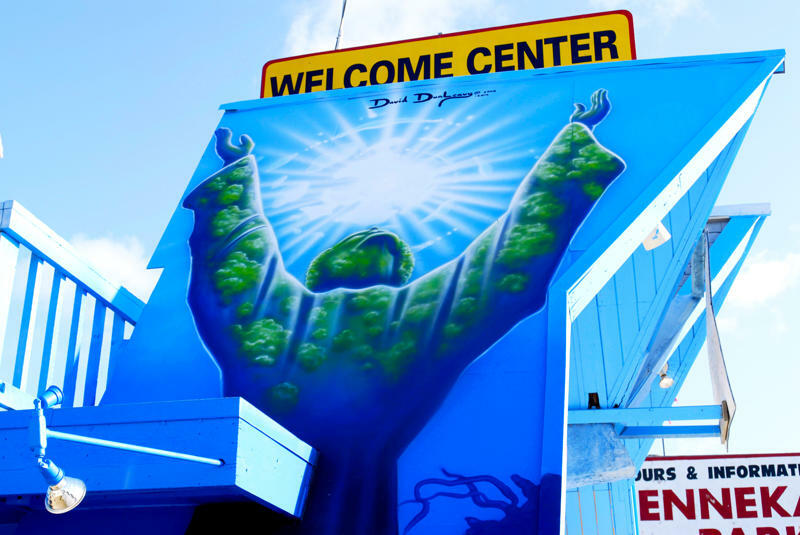 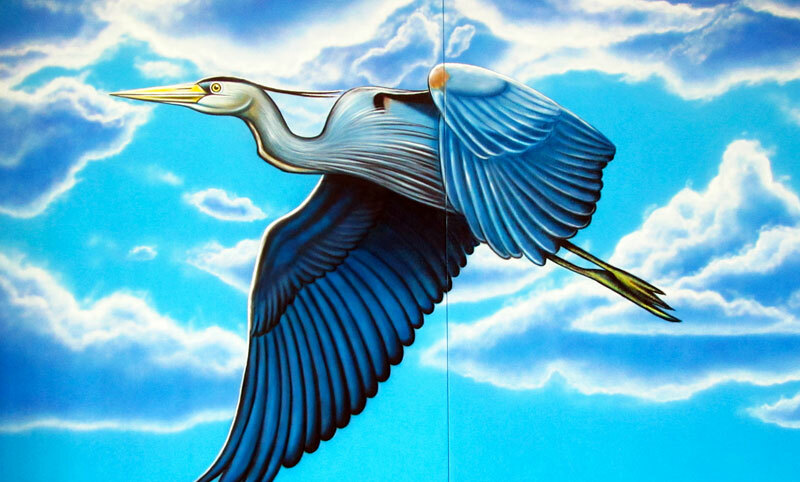 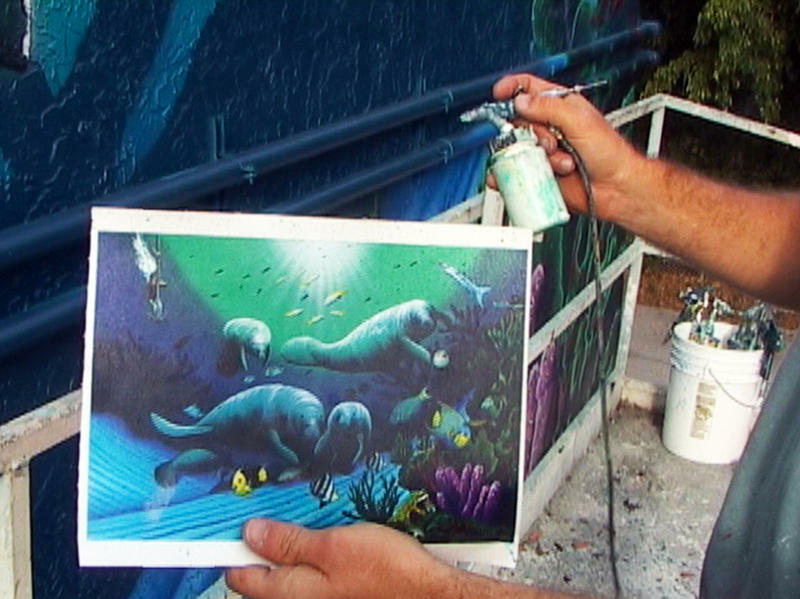 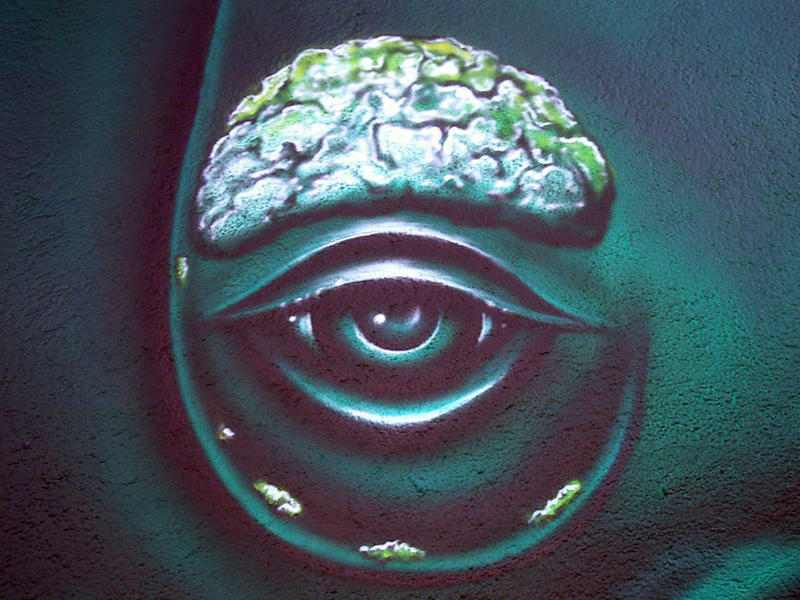 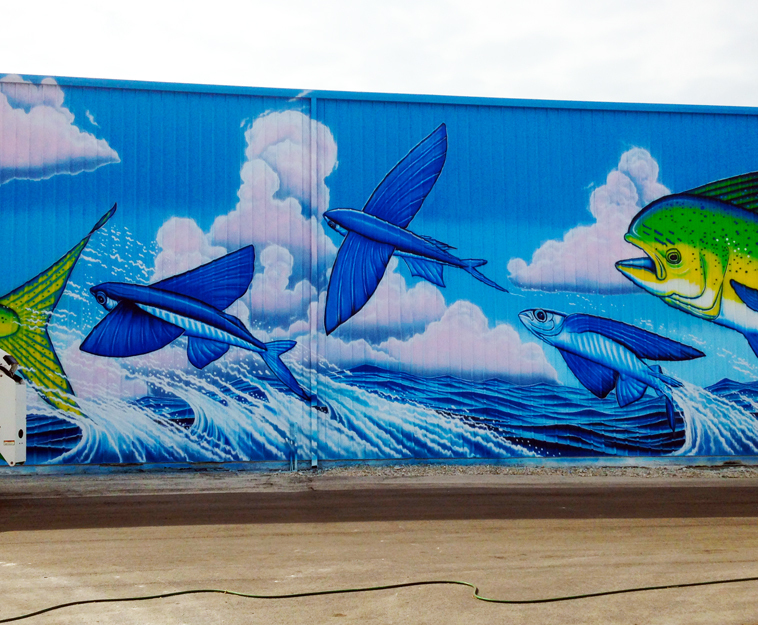 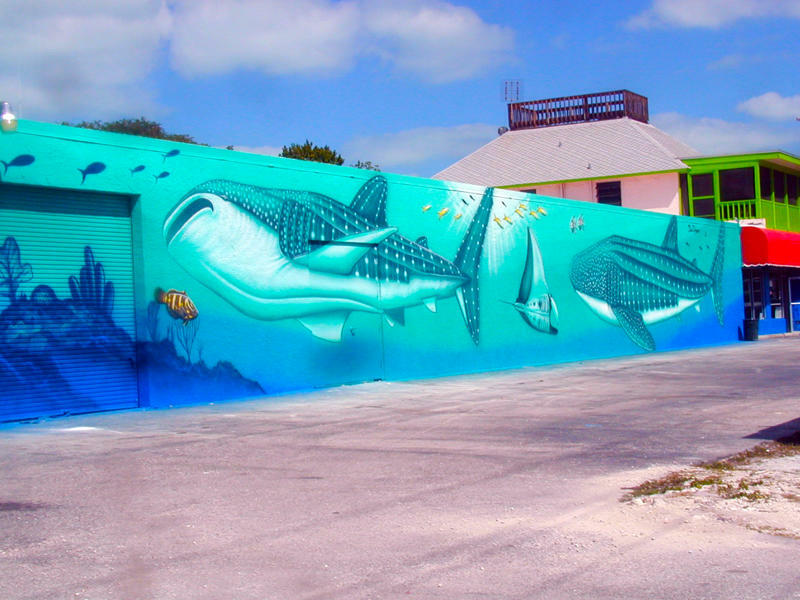 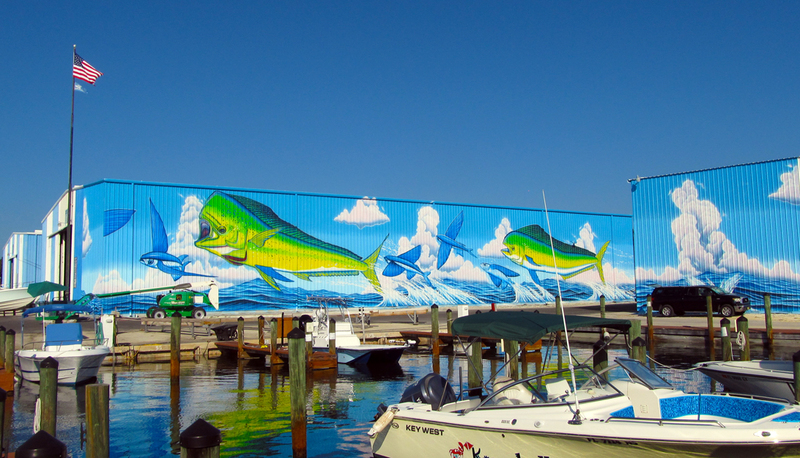 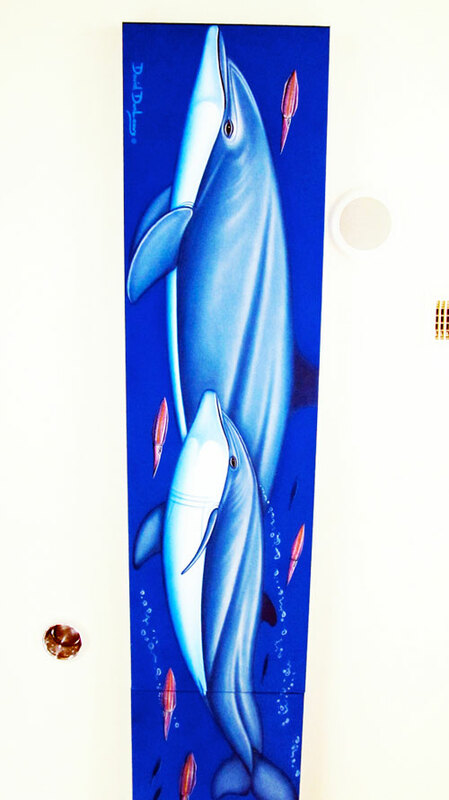 SeaLife Murals 62 has earned the distinction of being the largest outdoor artwork ever created in the island chain in the Florida Keys and the largest Mahi Mahi mural in the world.